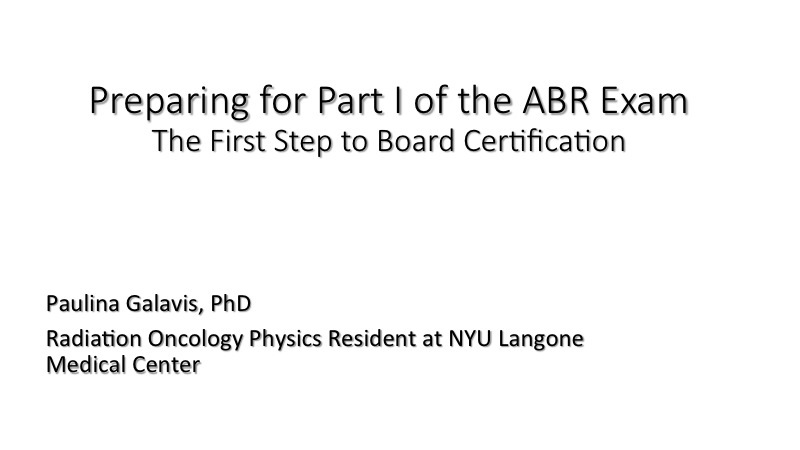 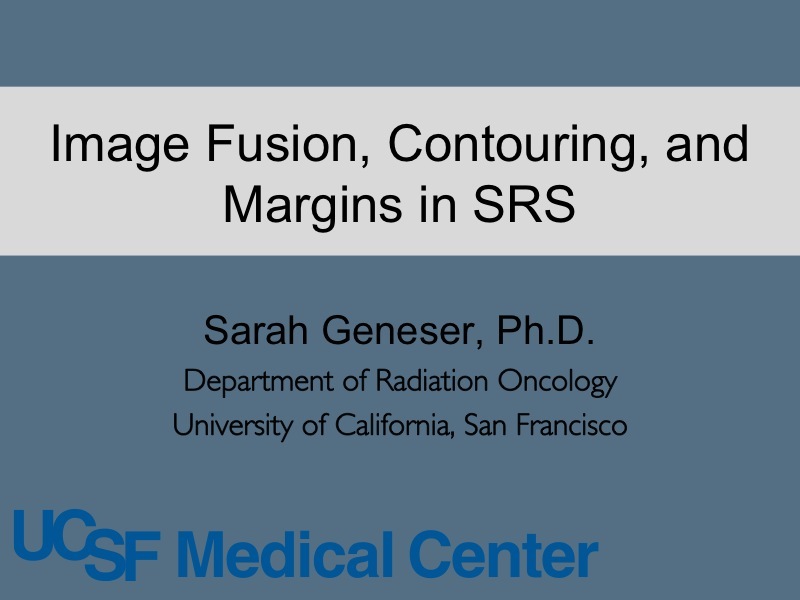 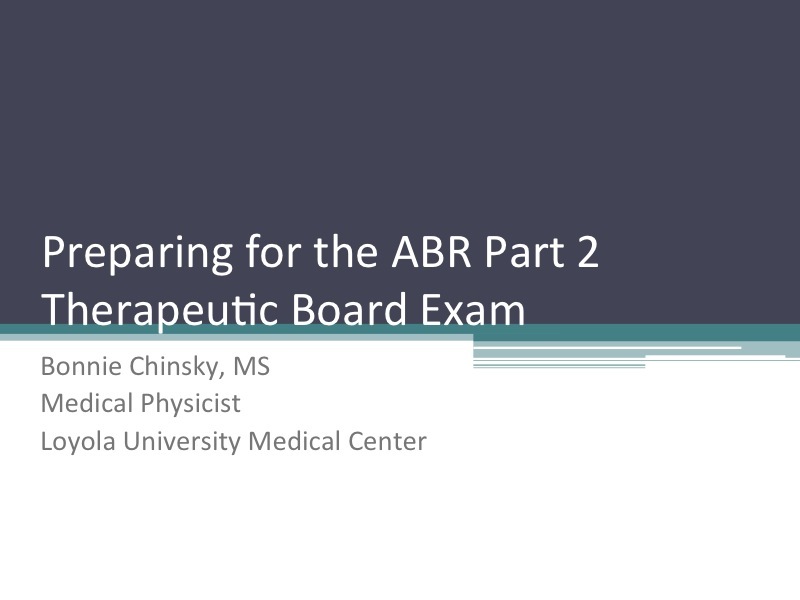 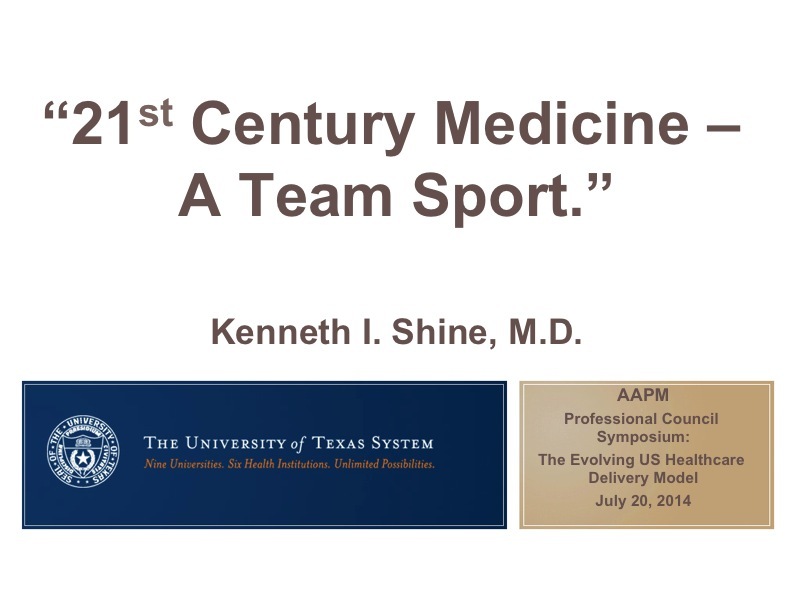 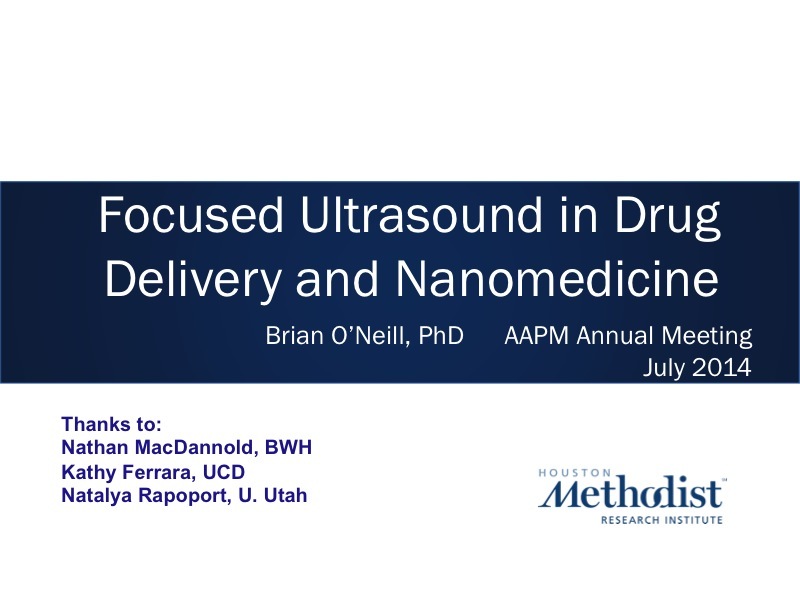 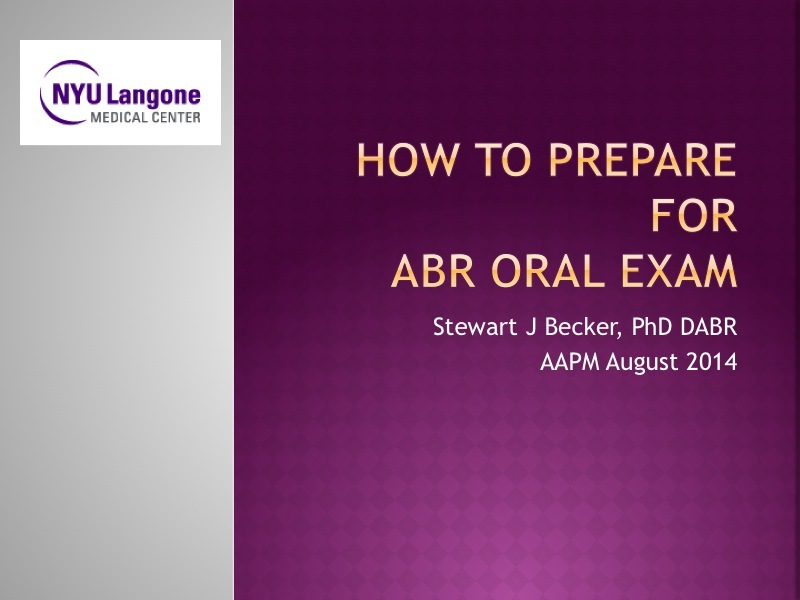 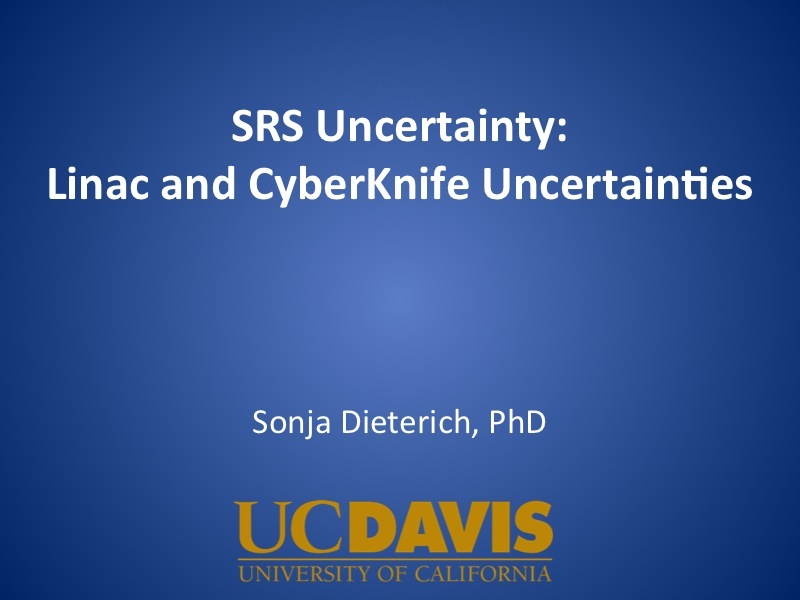 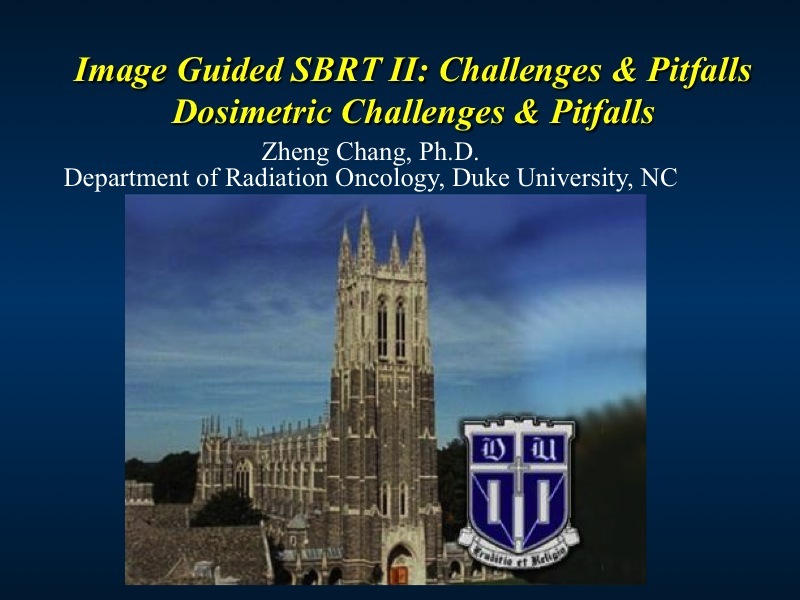 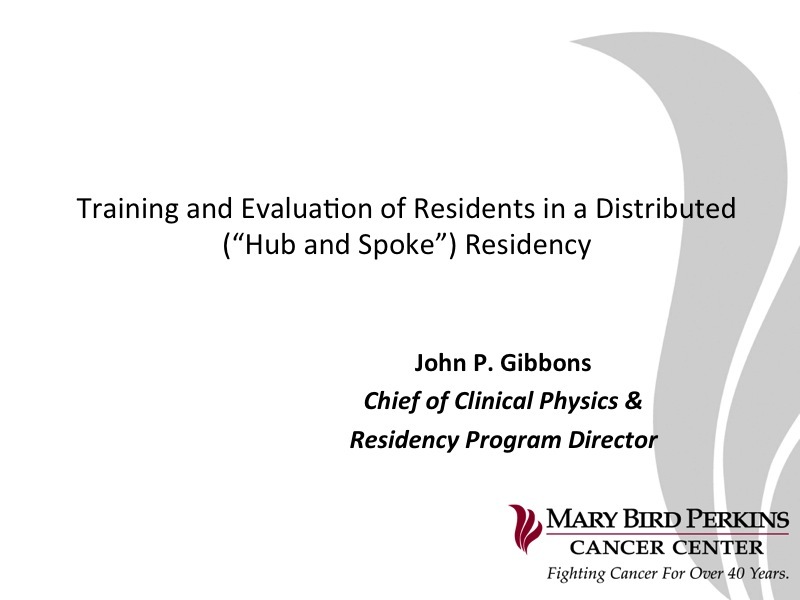 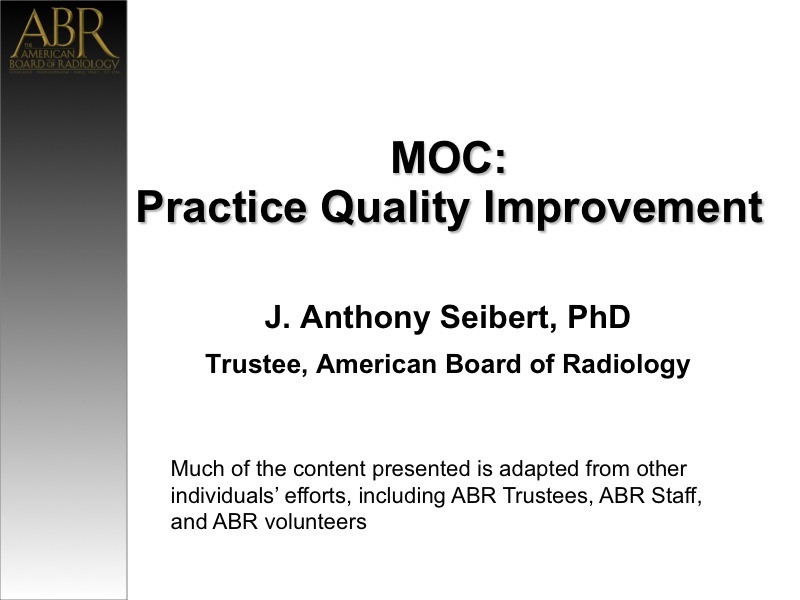 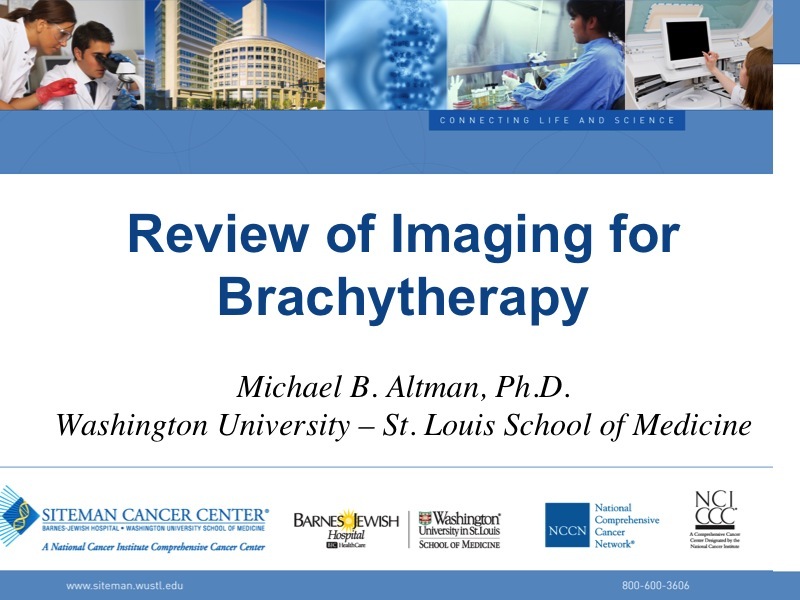 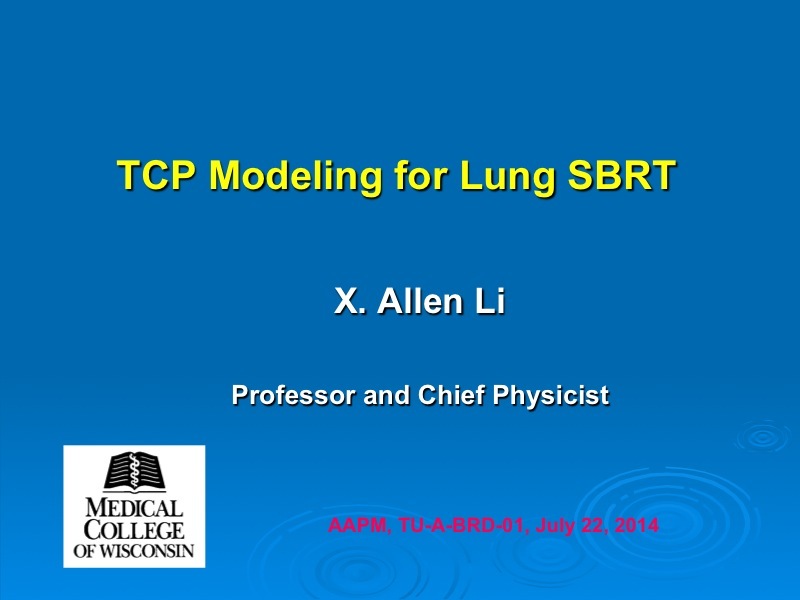 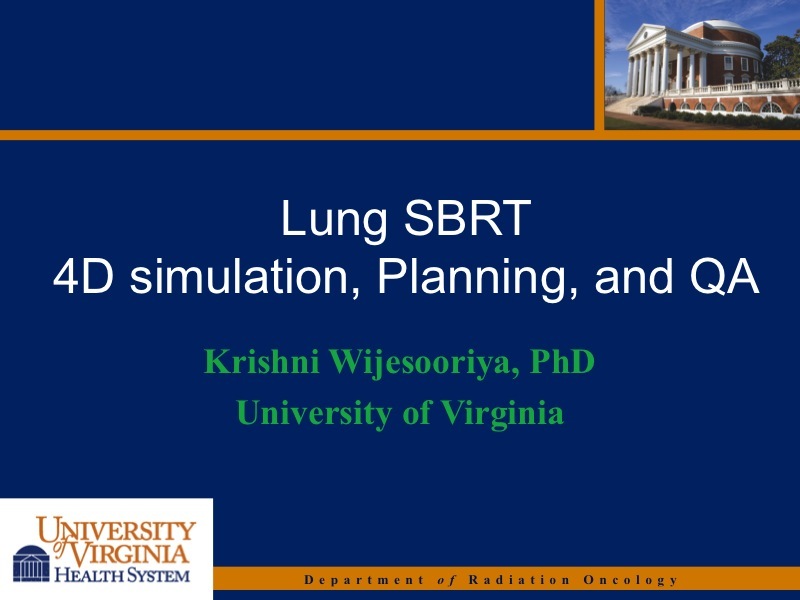 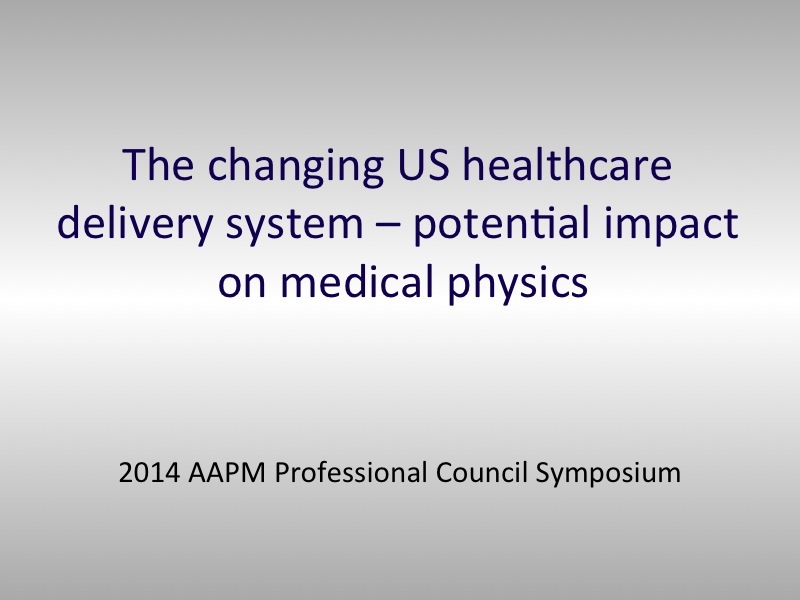 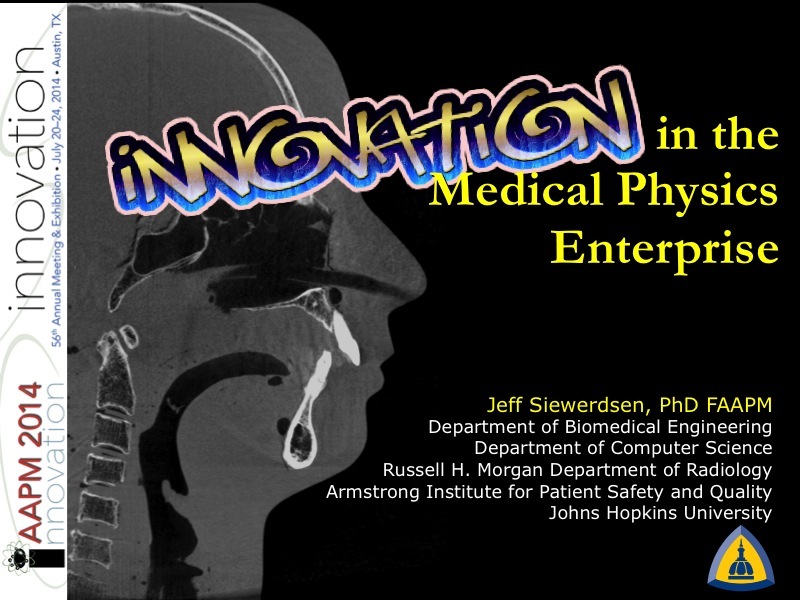 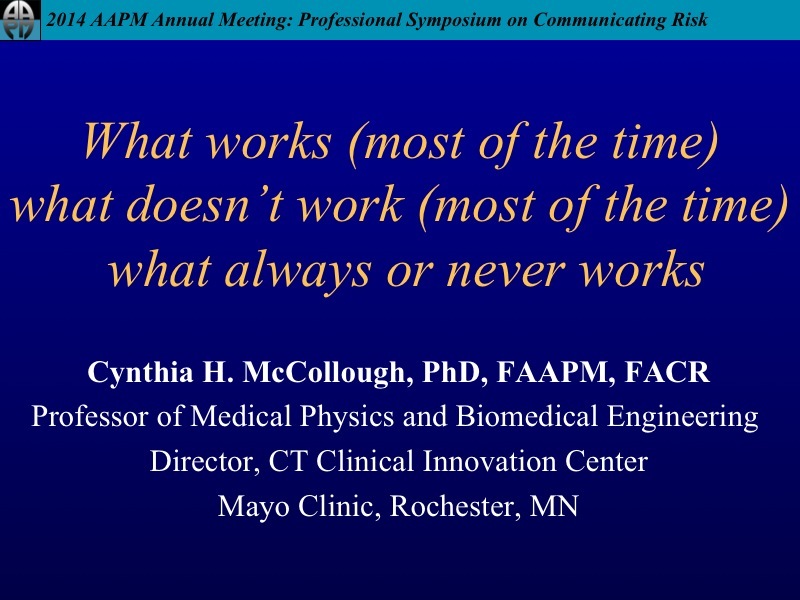 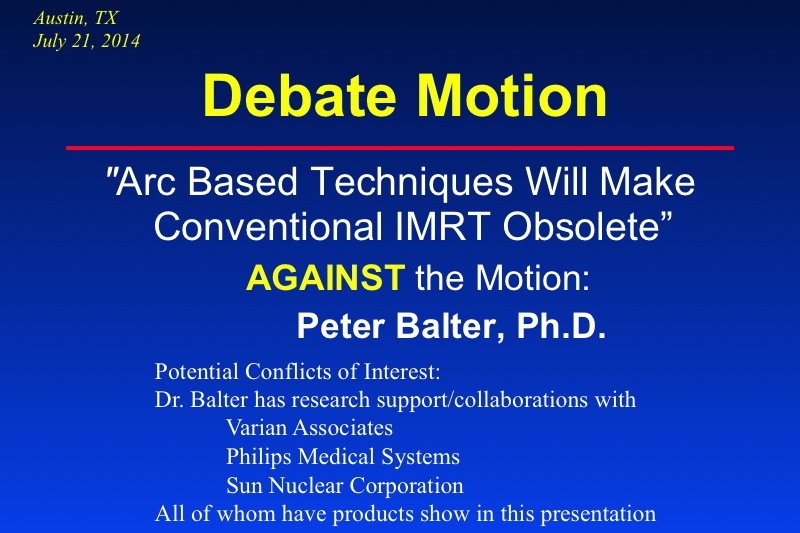 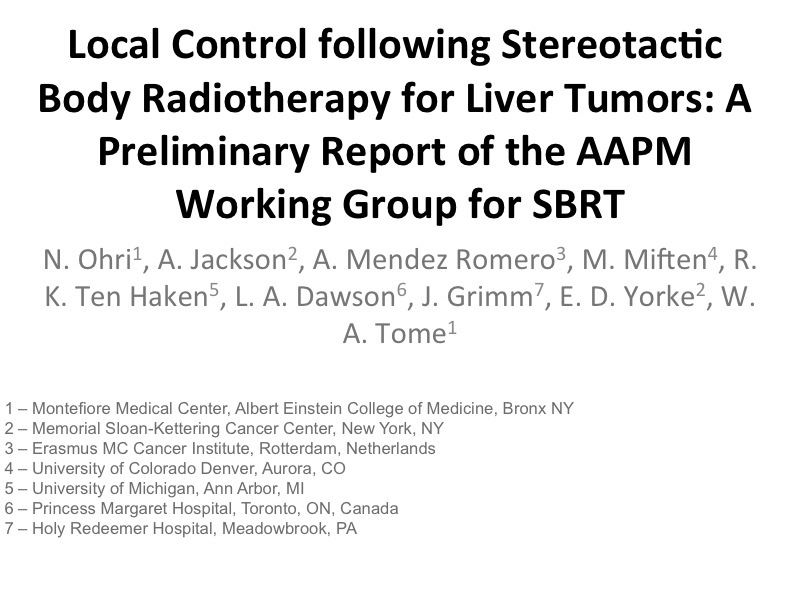 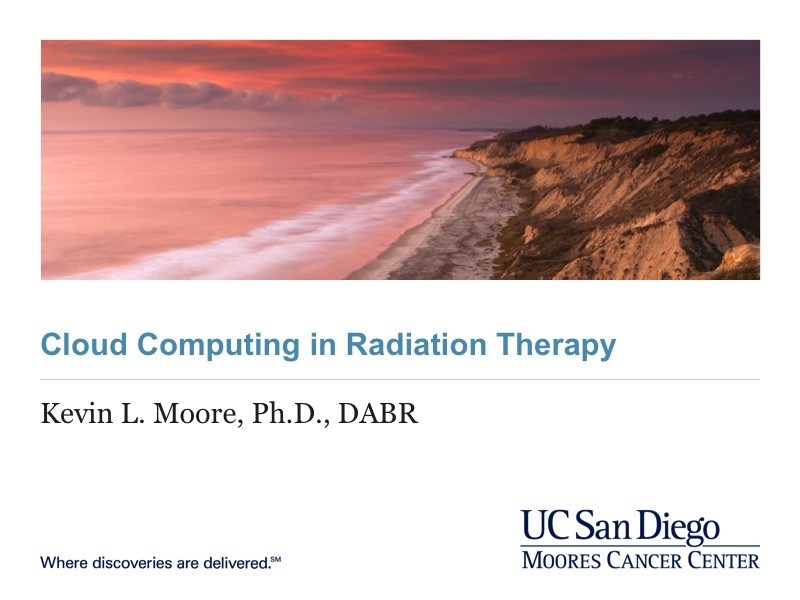 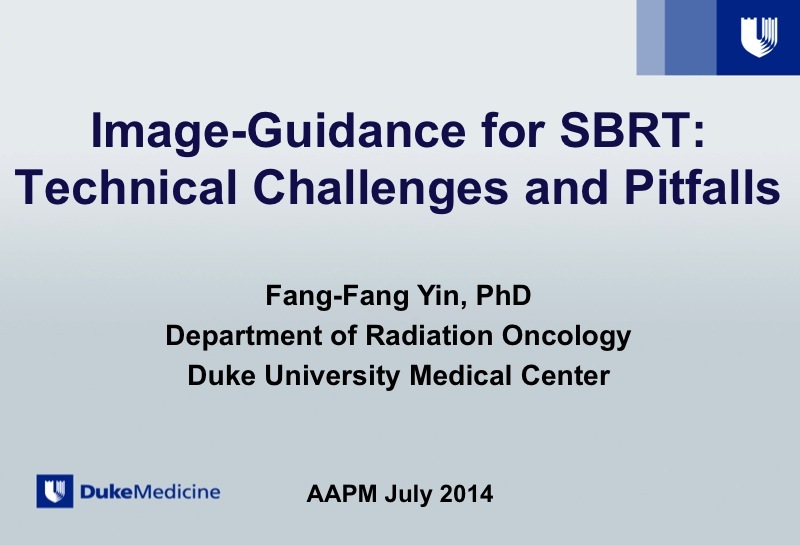 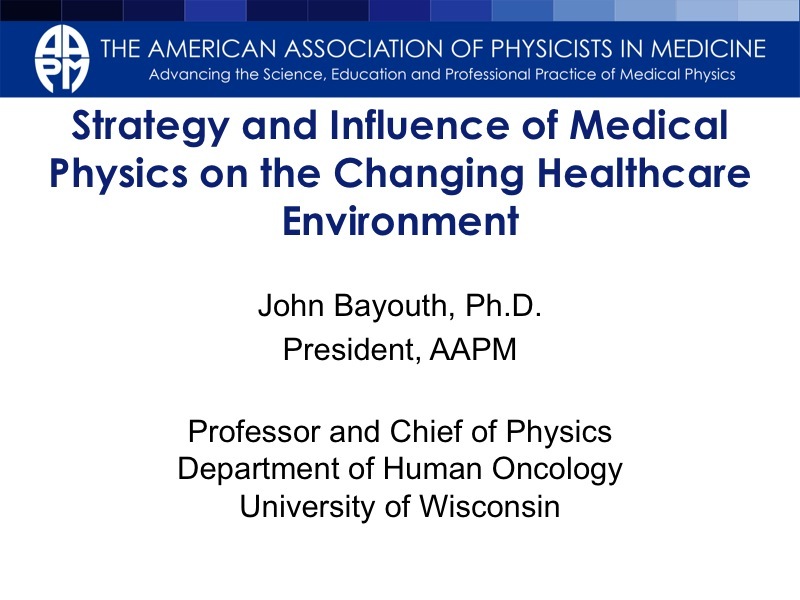 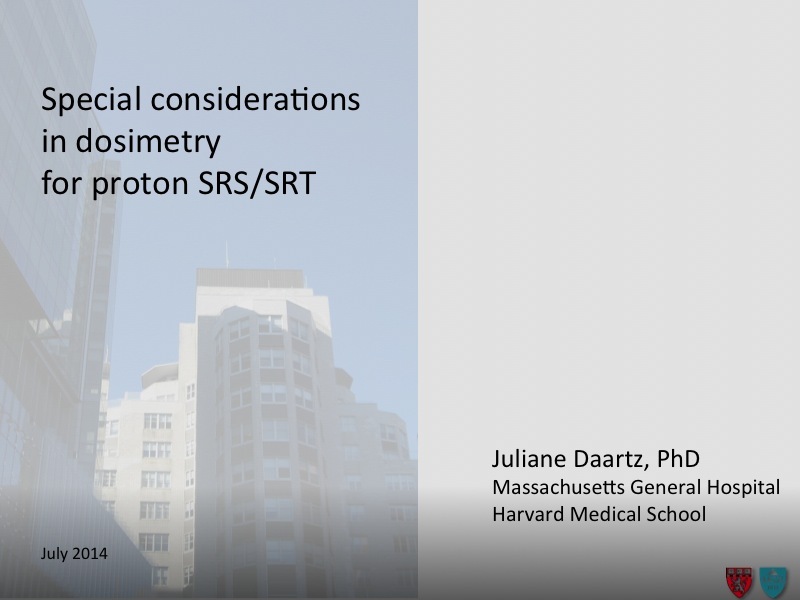 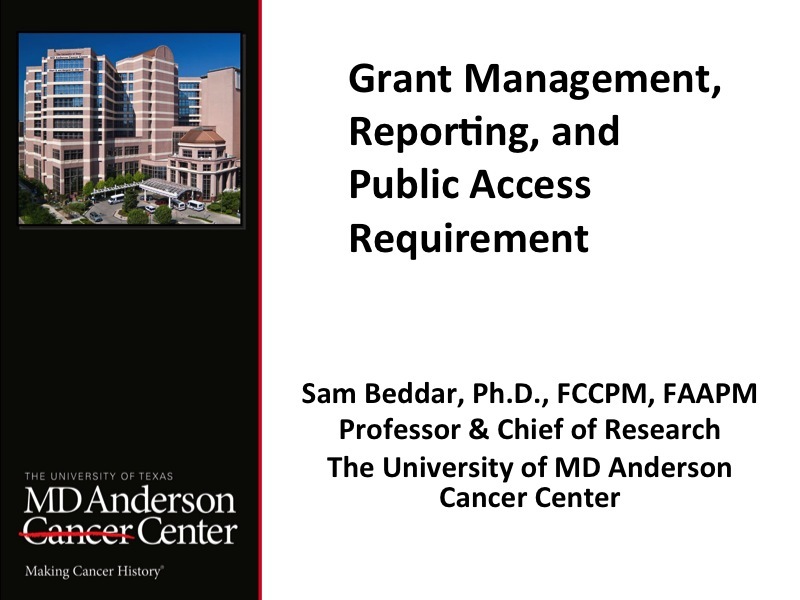 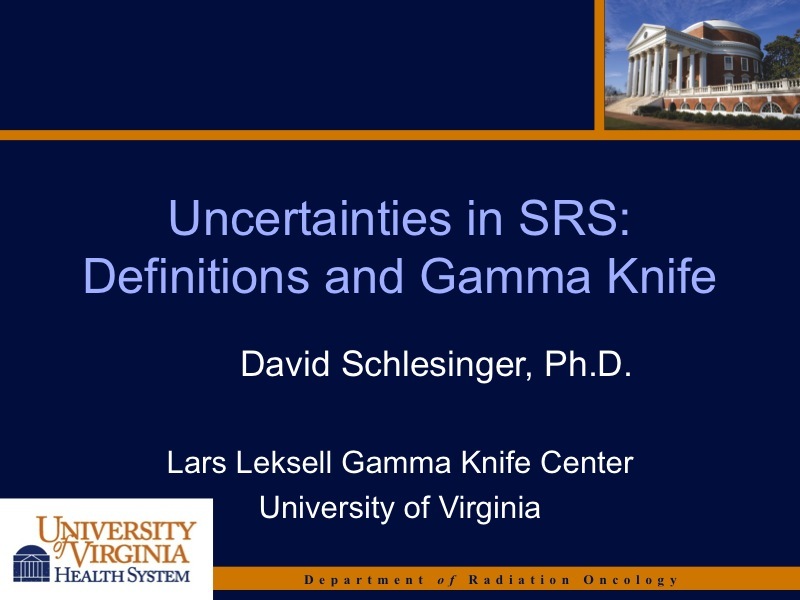 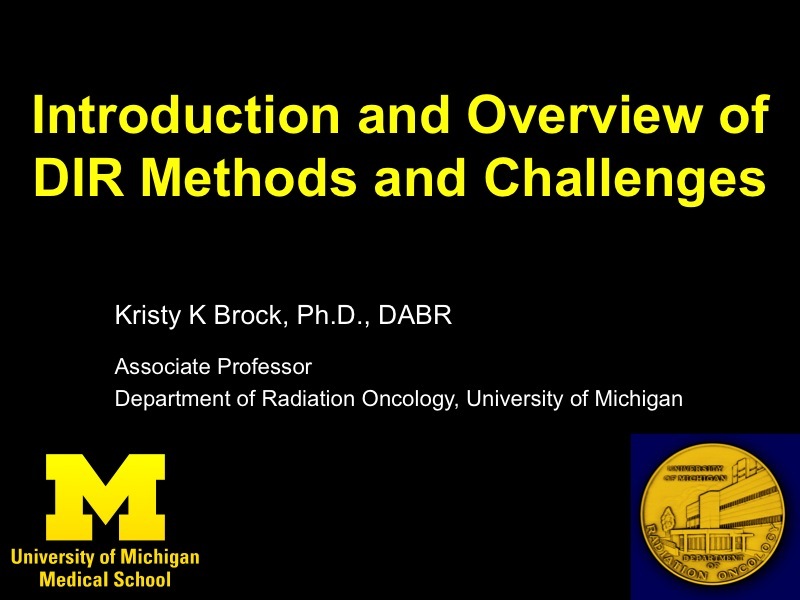 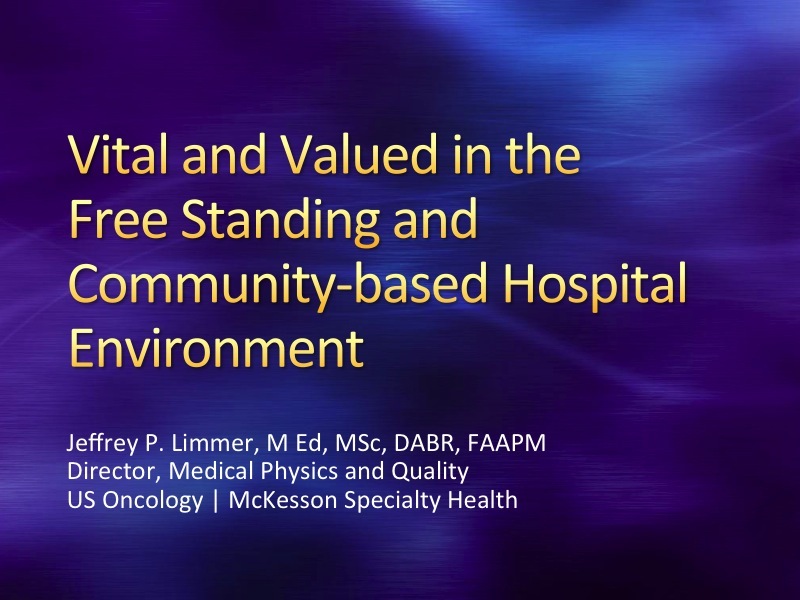 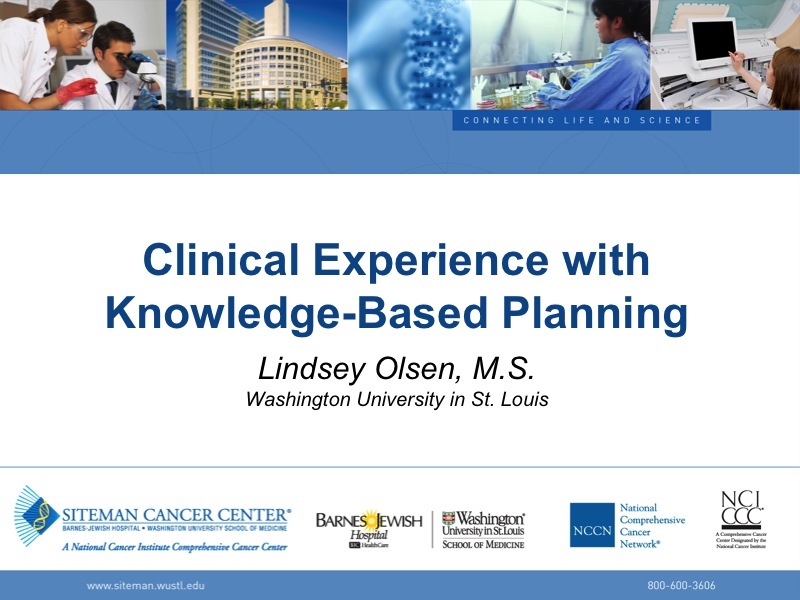 SU-B-BRF Professional Council Symposium: The Evolving US Healthcare Delivery Model â€“ How Will the Medical Physics Profession Be Impacted and How Should We Respond? 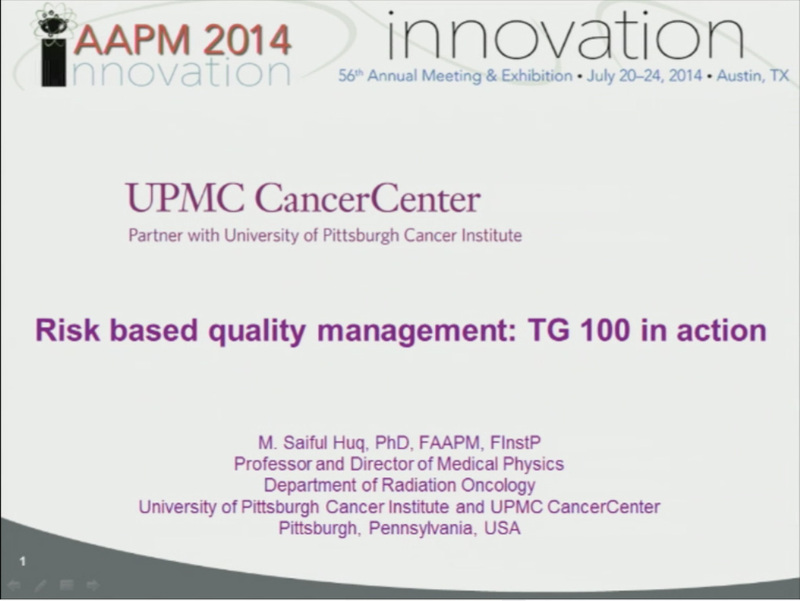 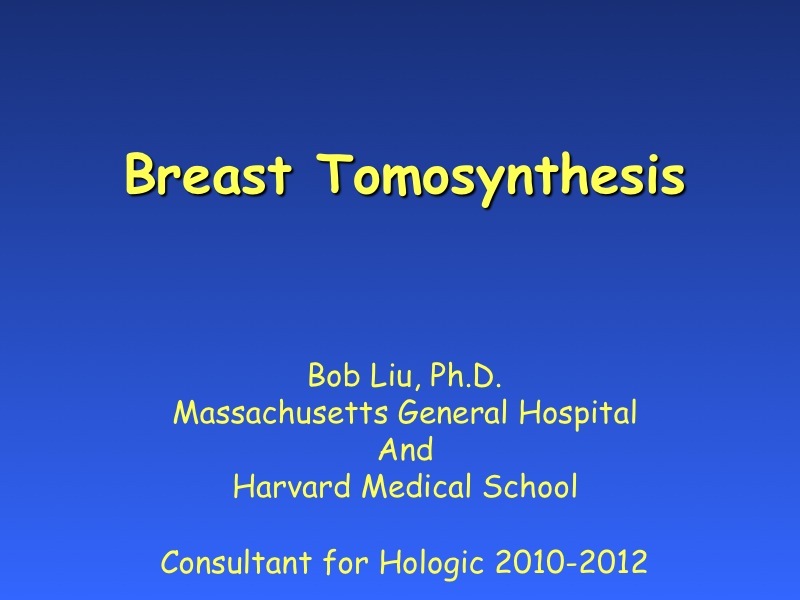 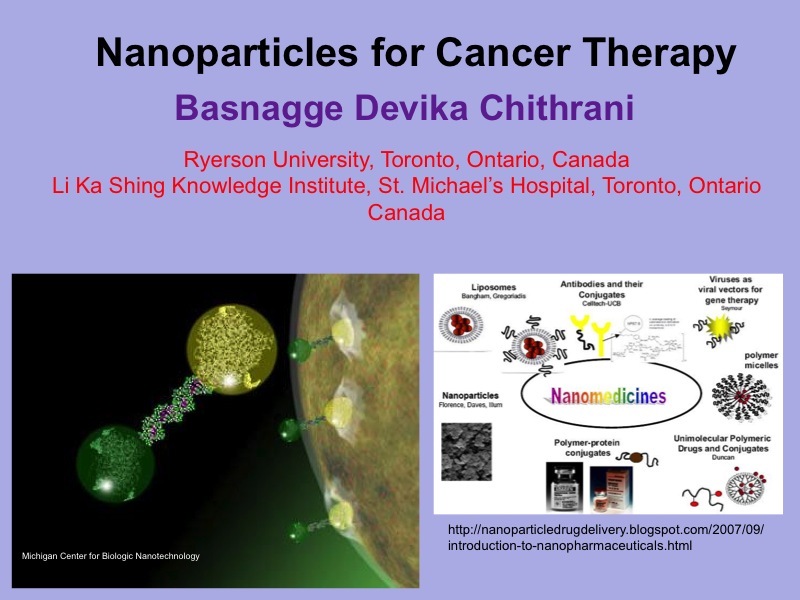 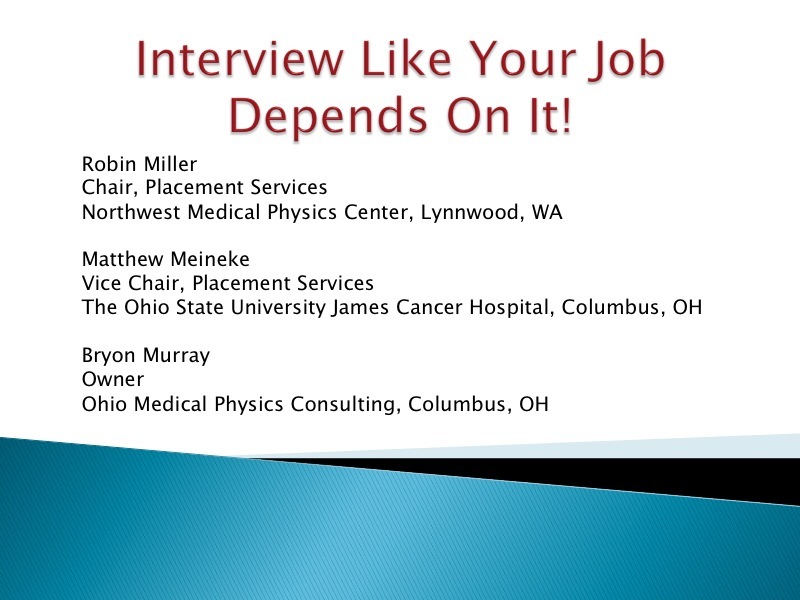 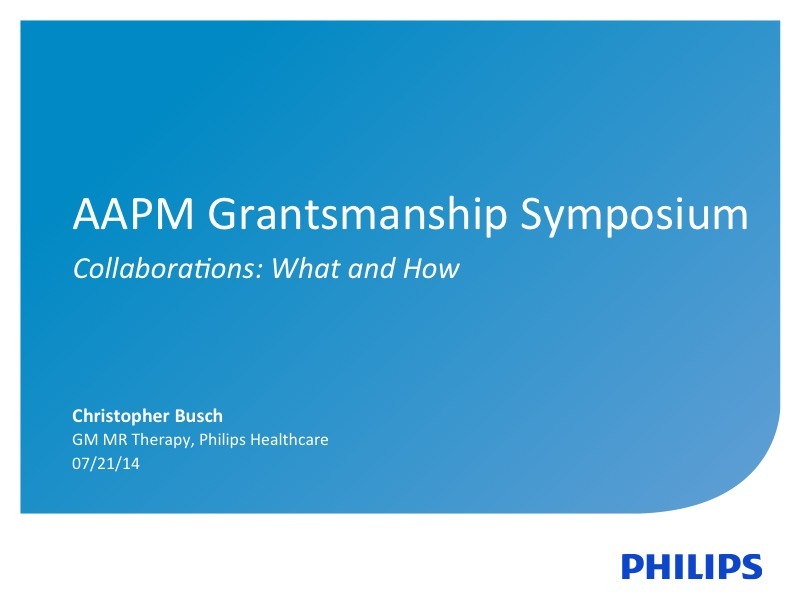 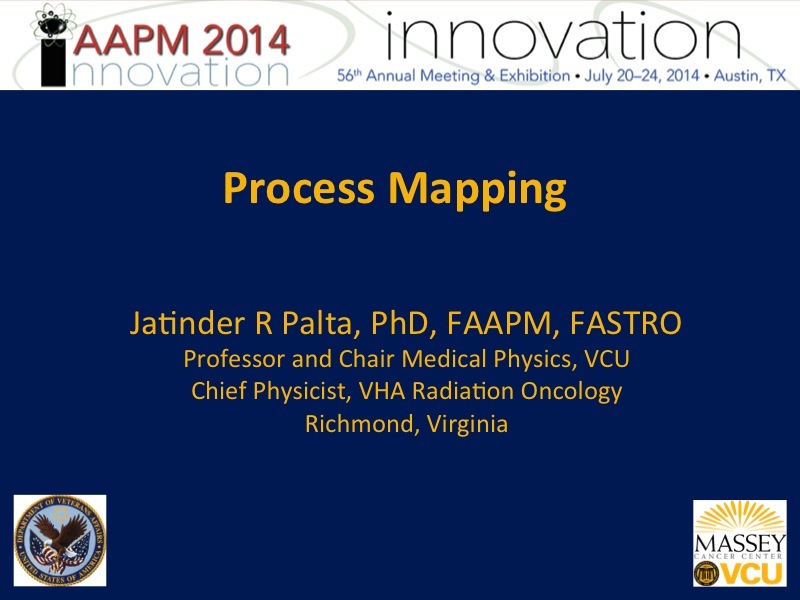 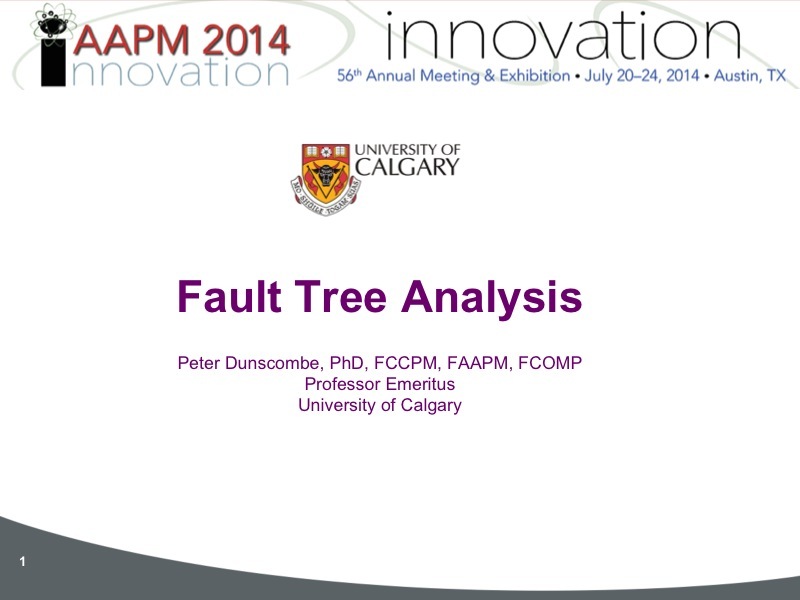 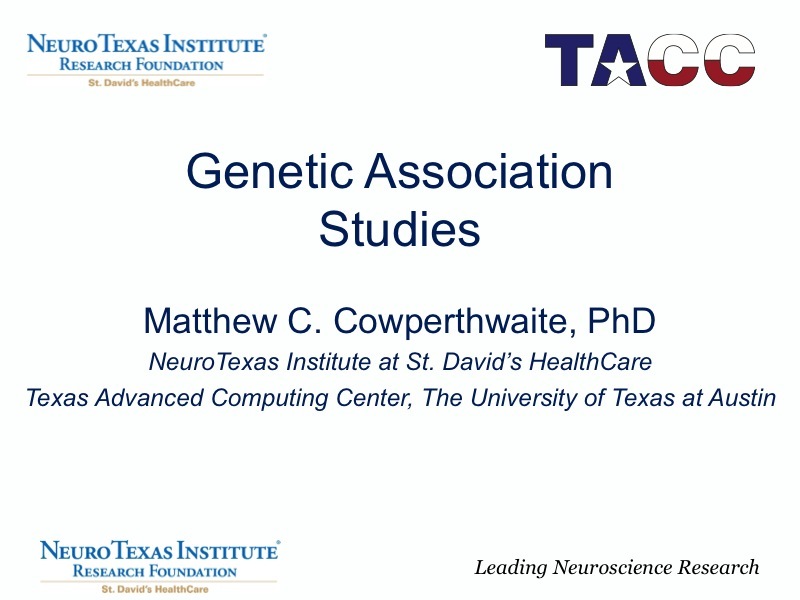 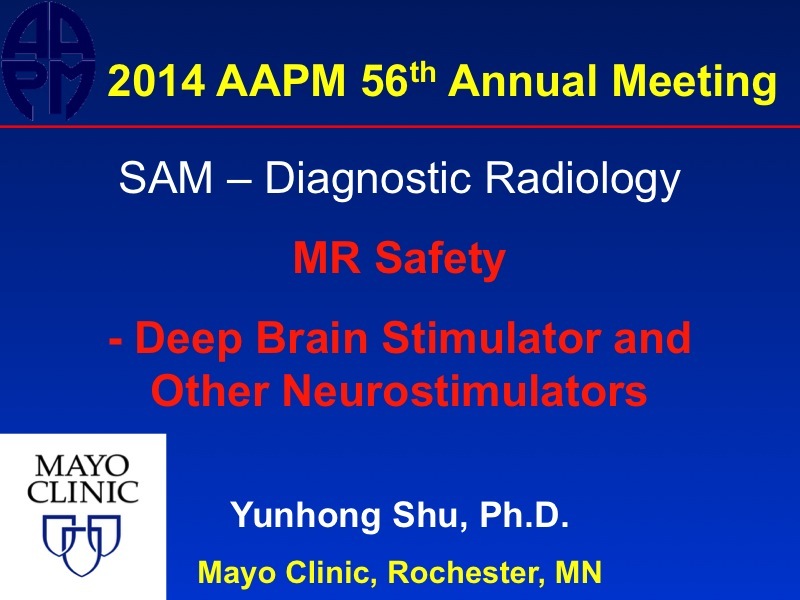 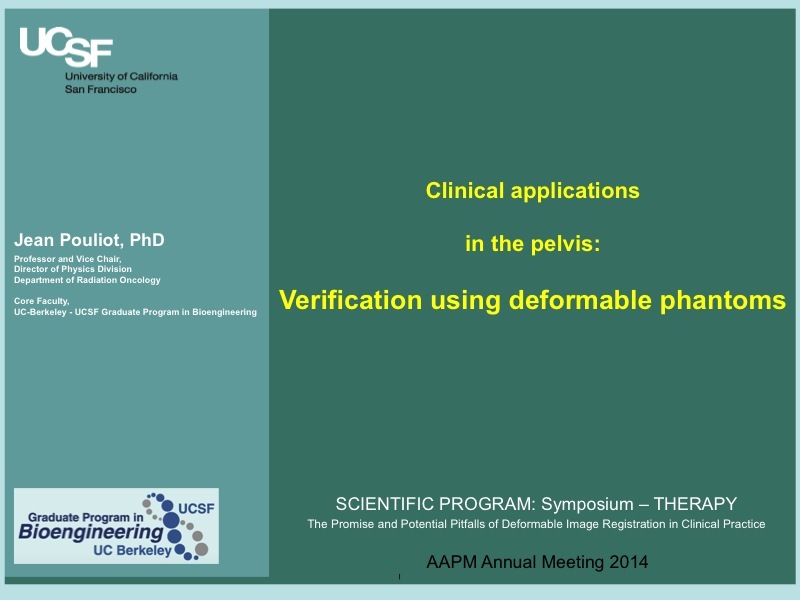 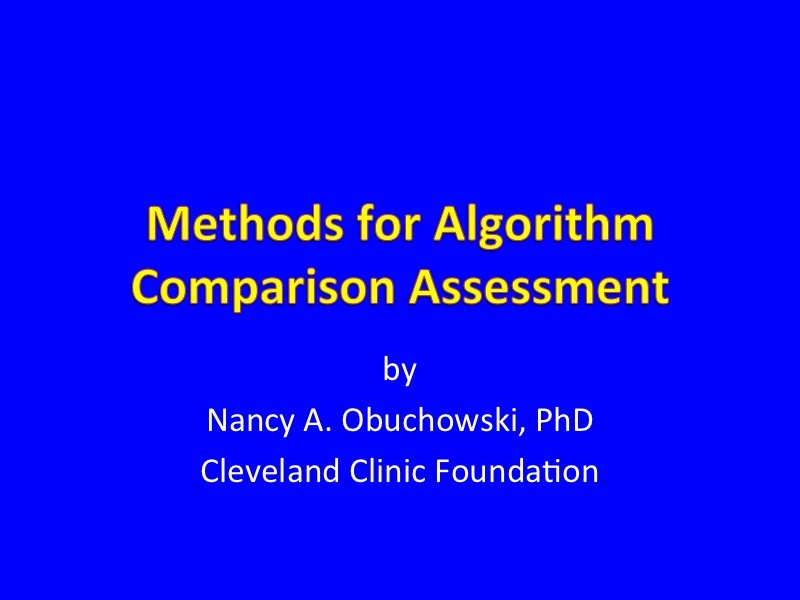 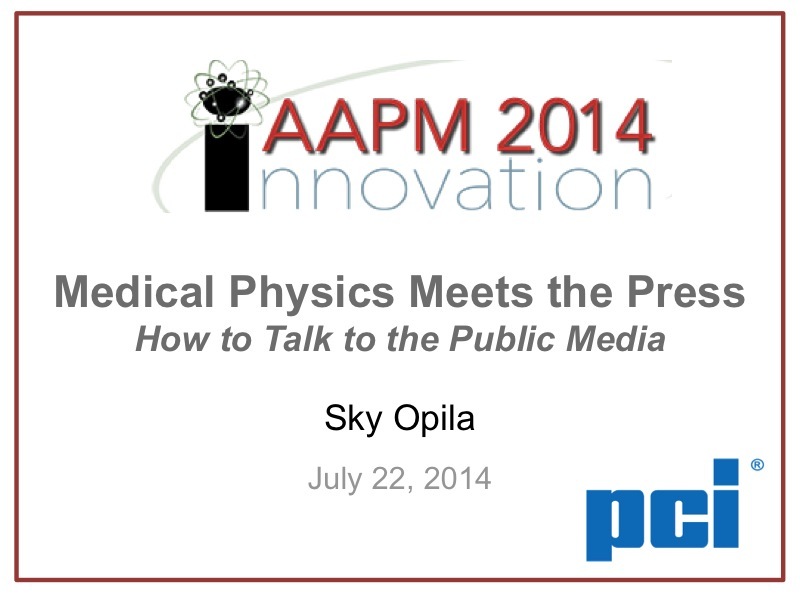 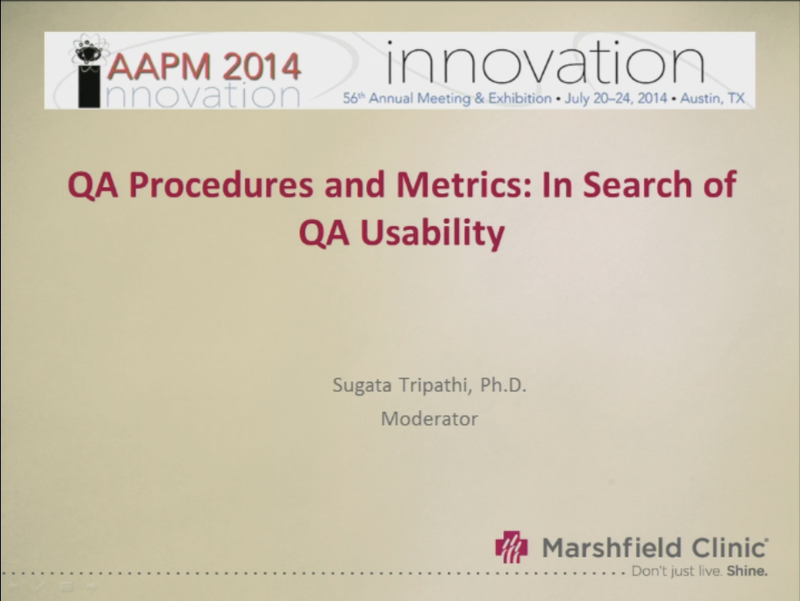 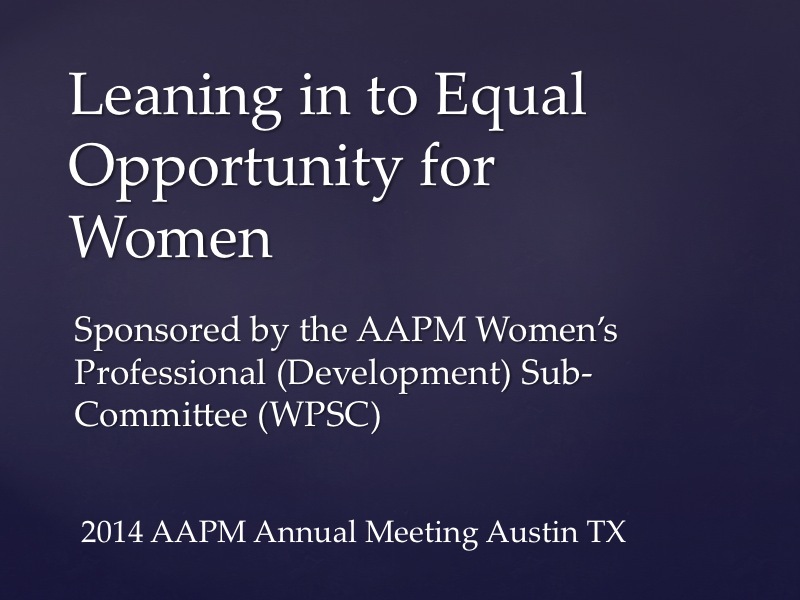 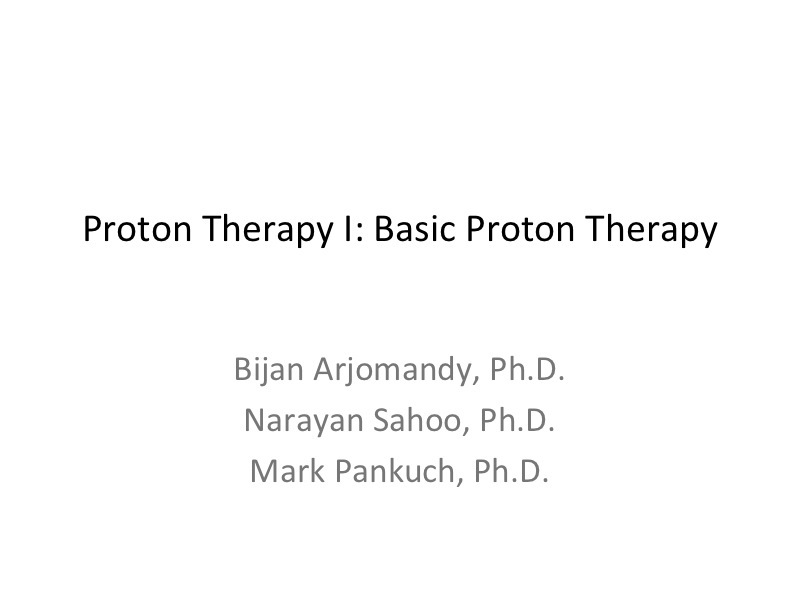 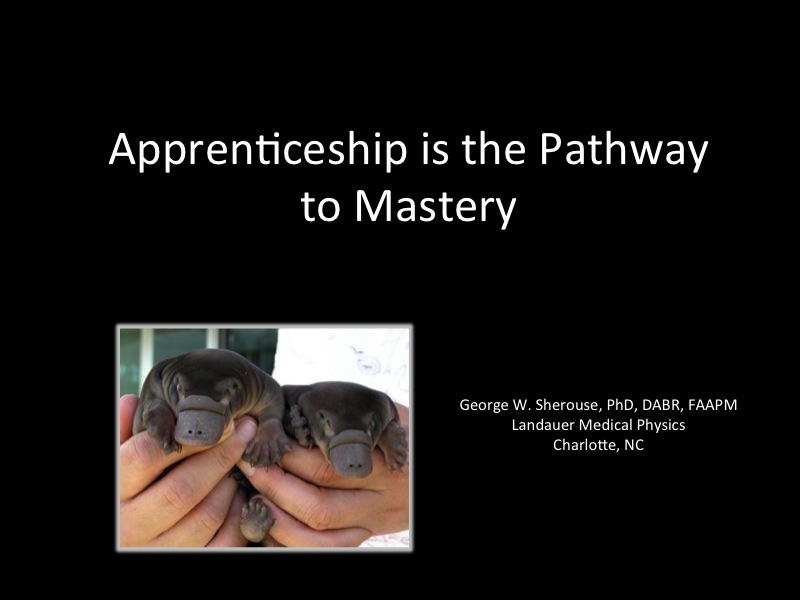 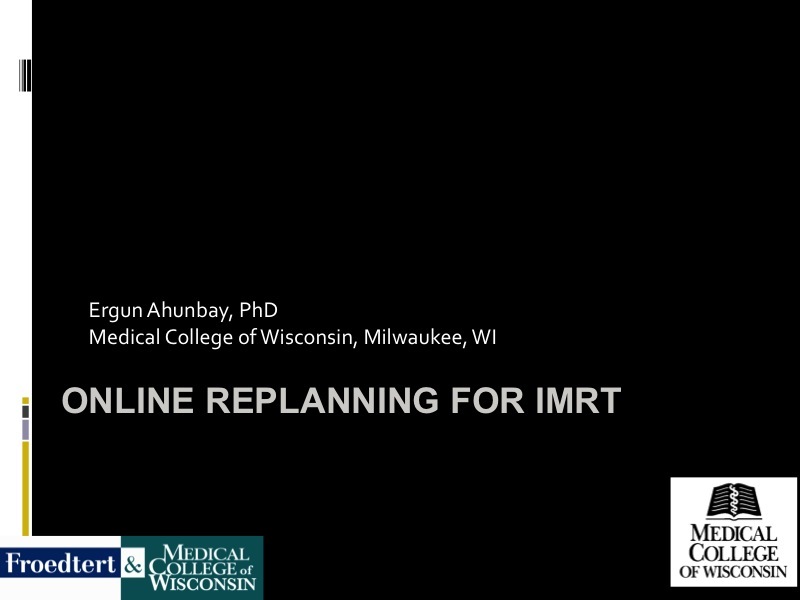 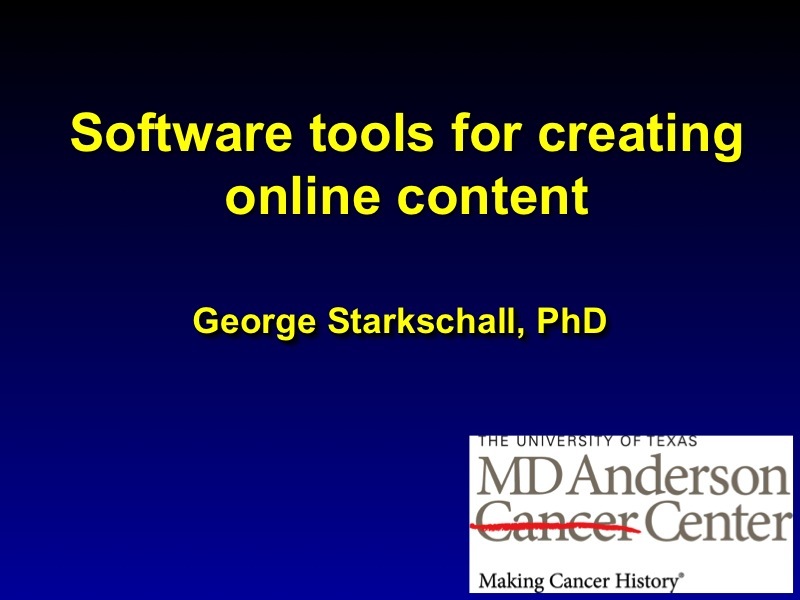 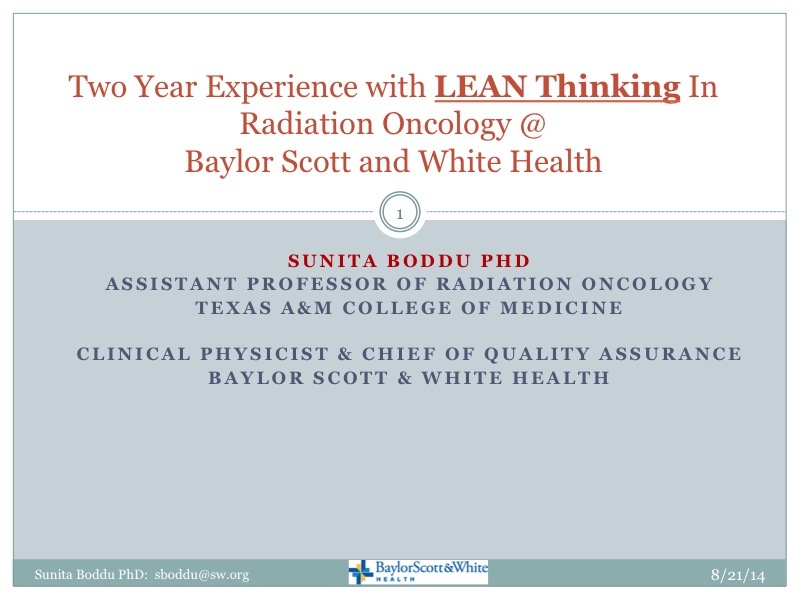 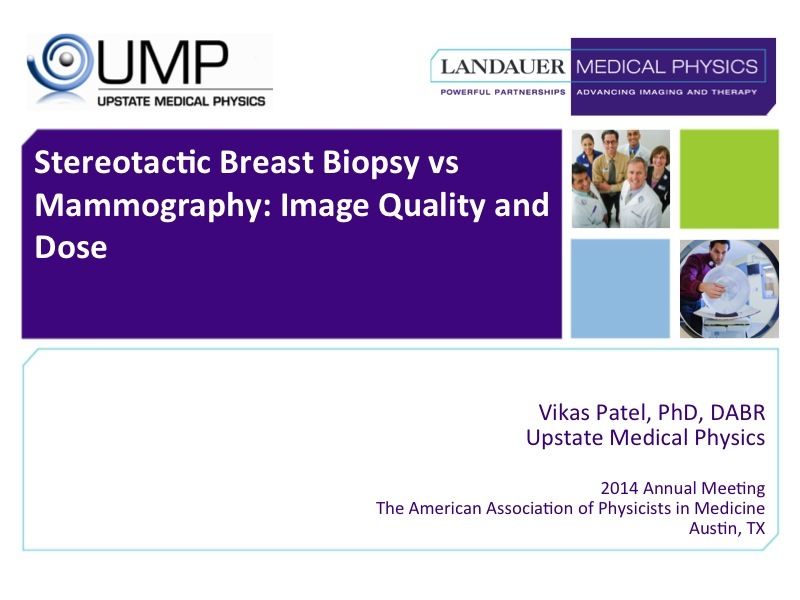 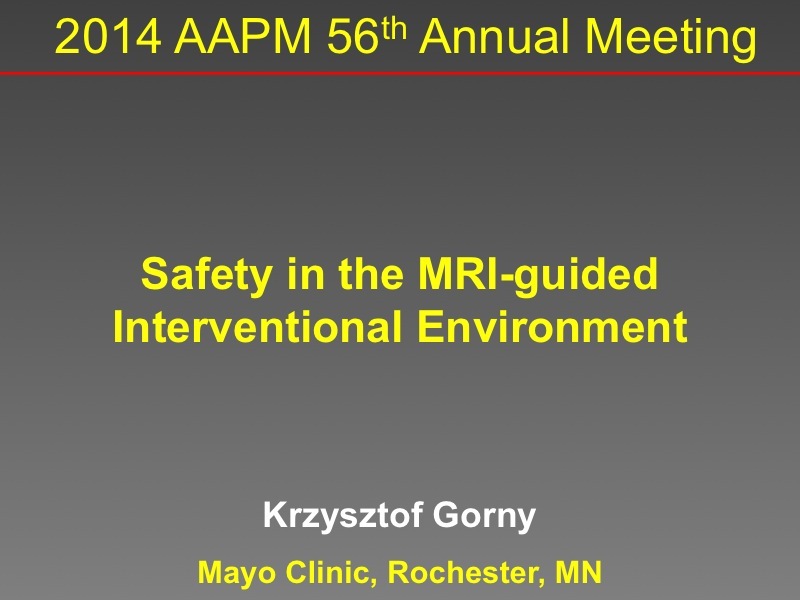 Presented by Sugata Tripathi, Ph.D.
MO-A-19A Interview Like Your Job Depended On It! 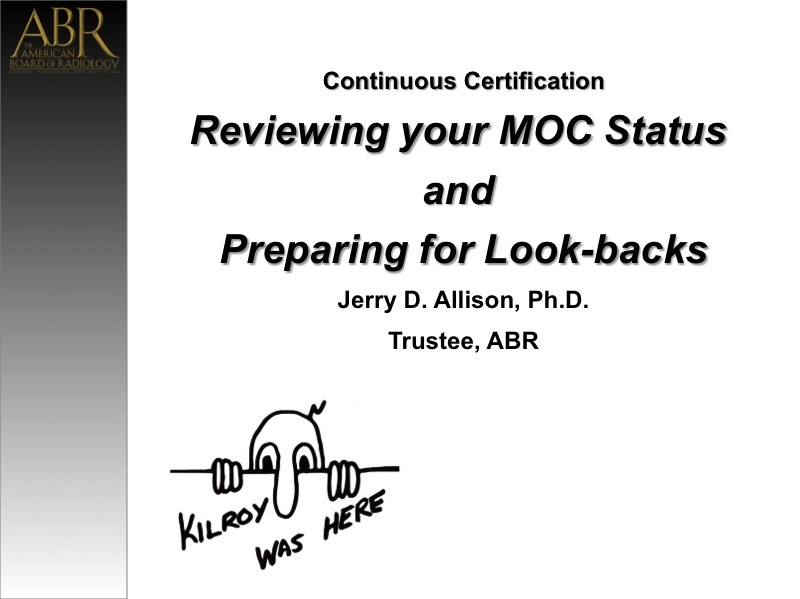 Introduction and MOC Parts 1, 2, & 3. 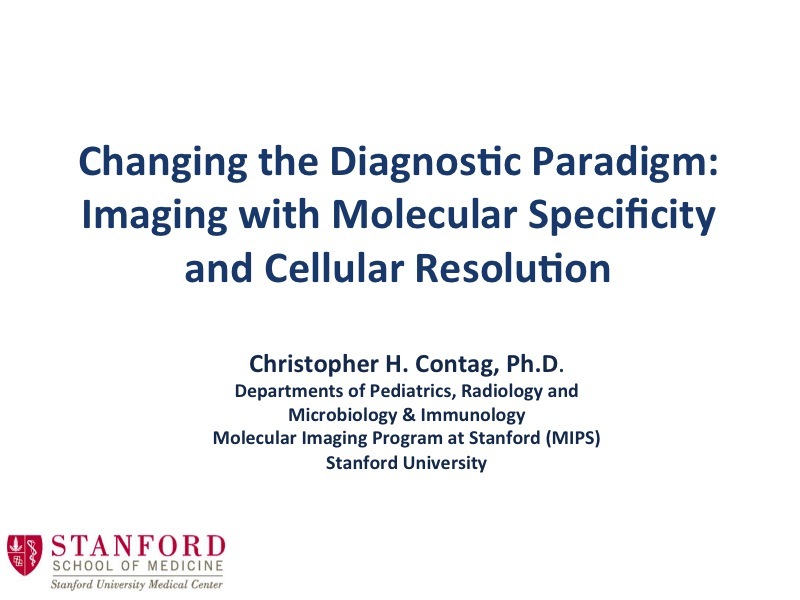 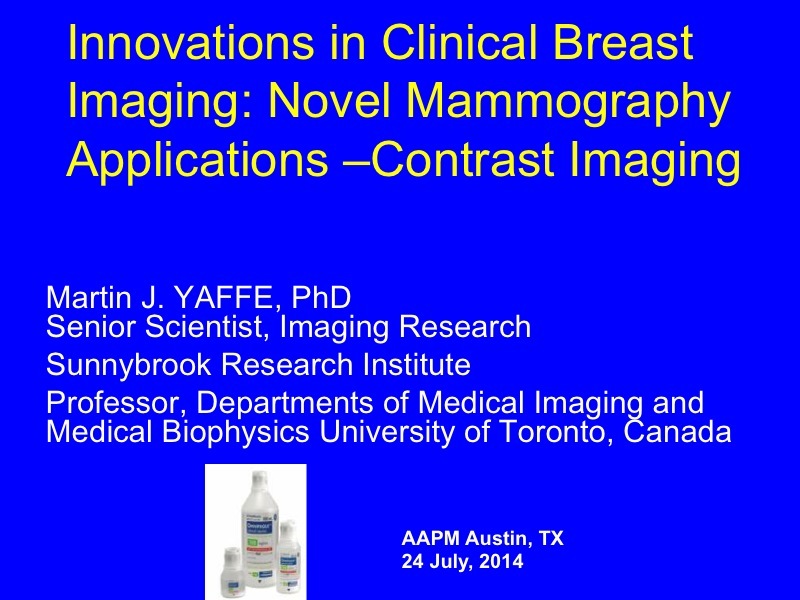 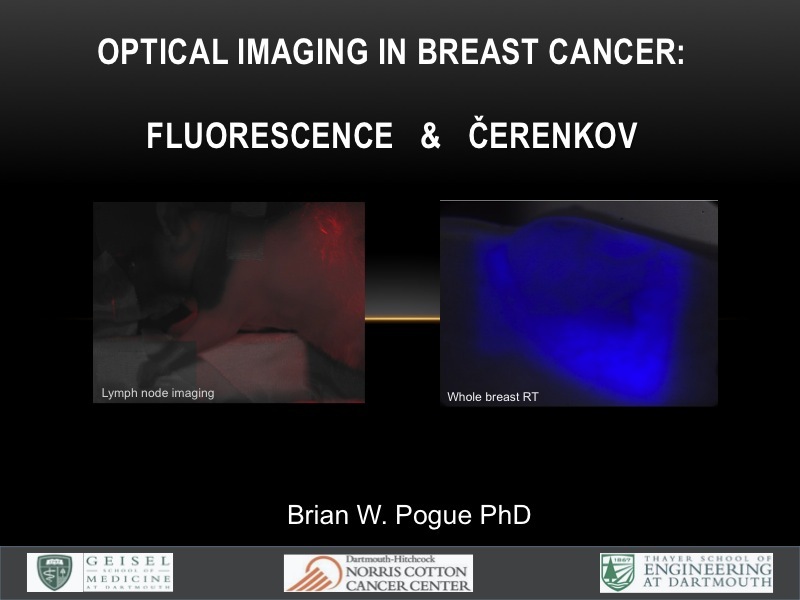 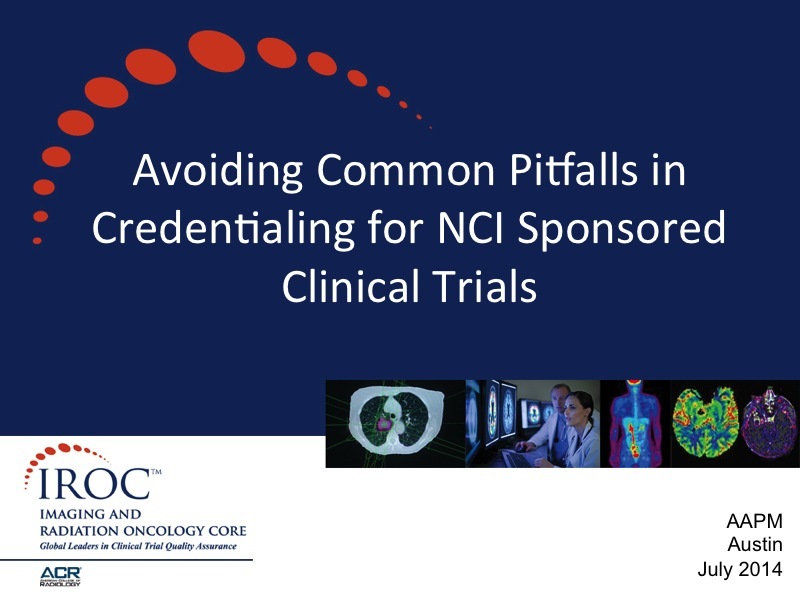 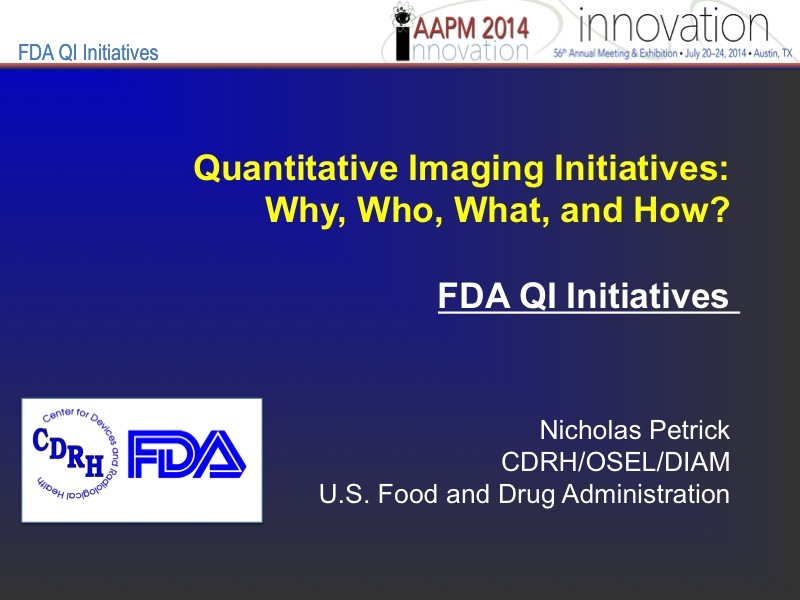 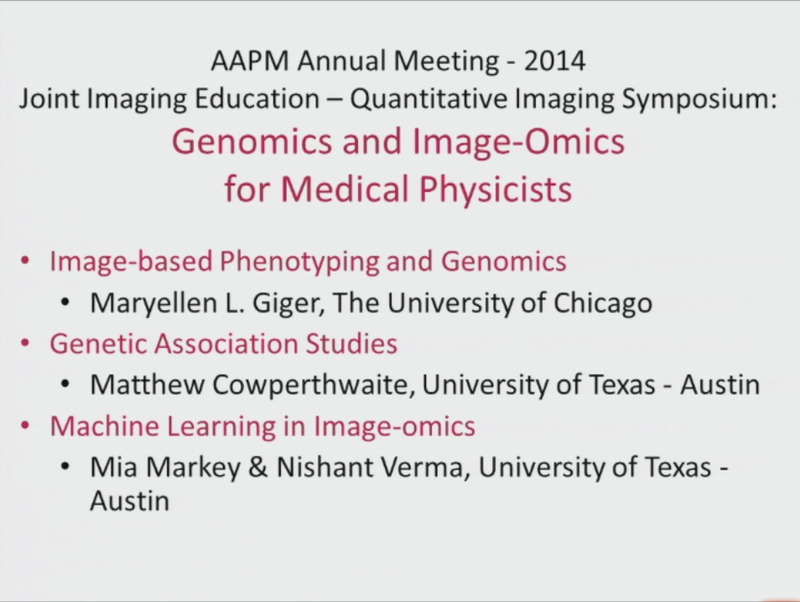 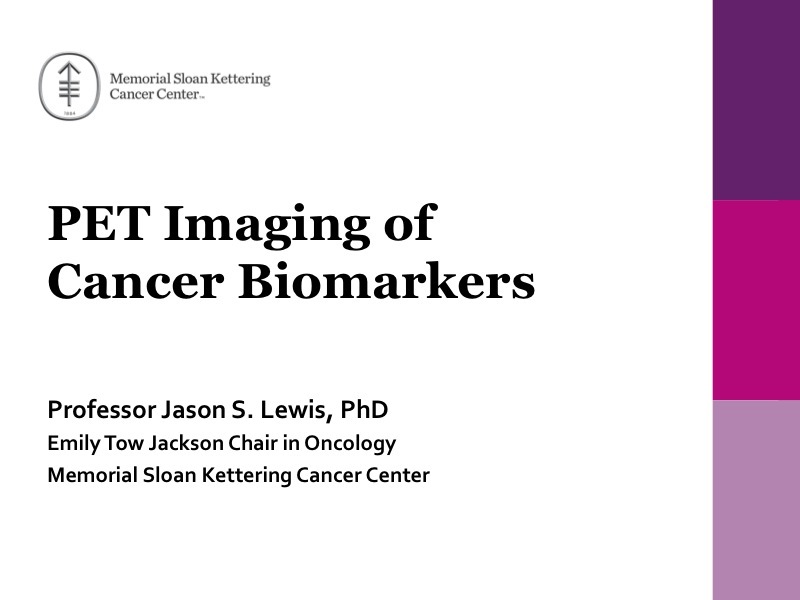 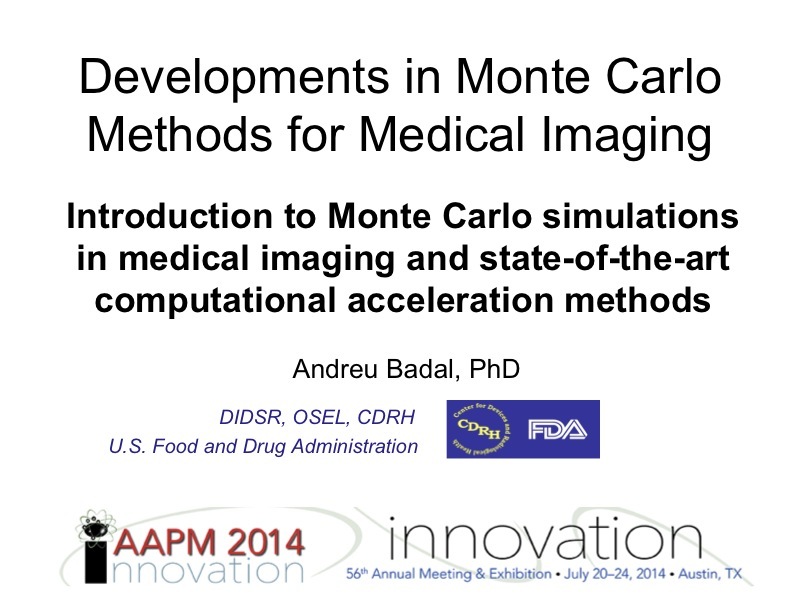 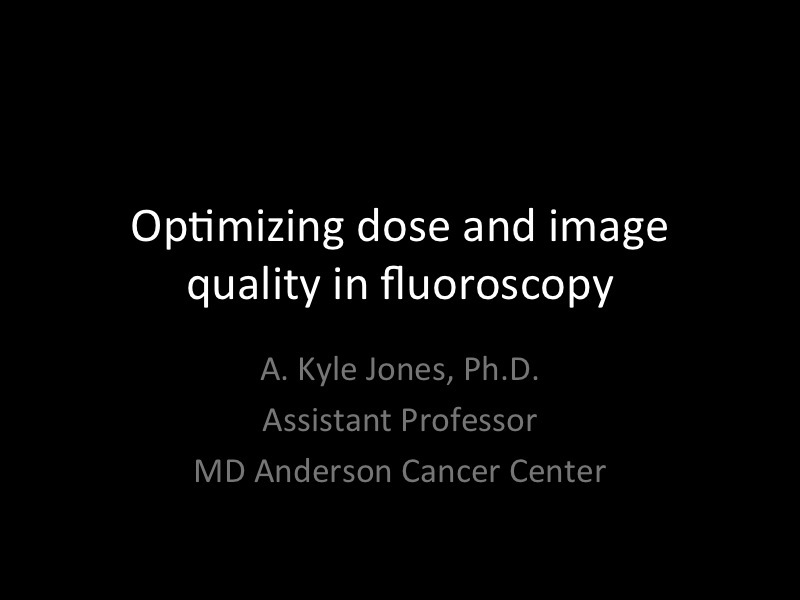 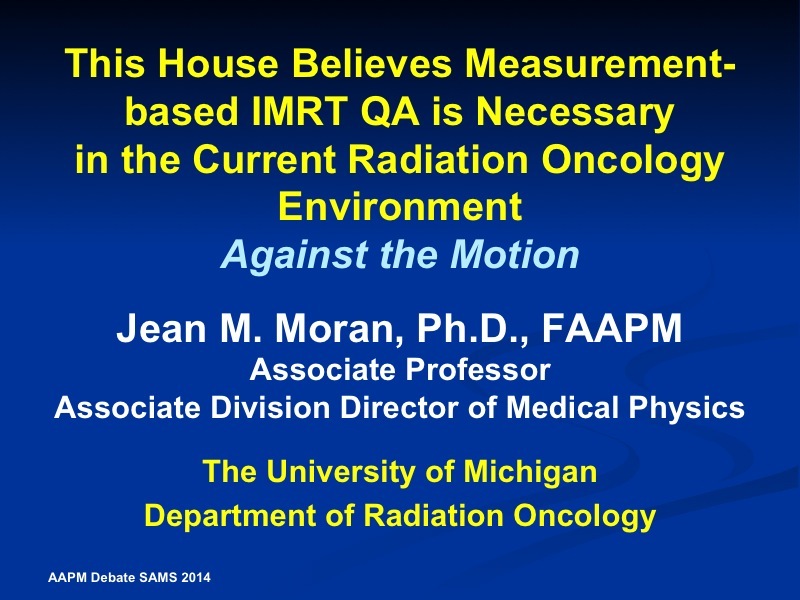 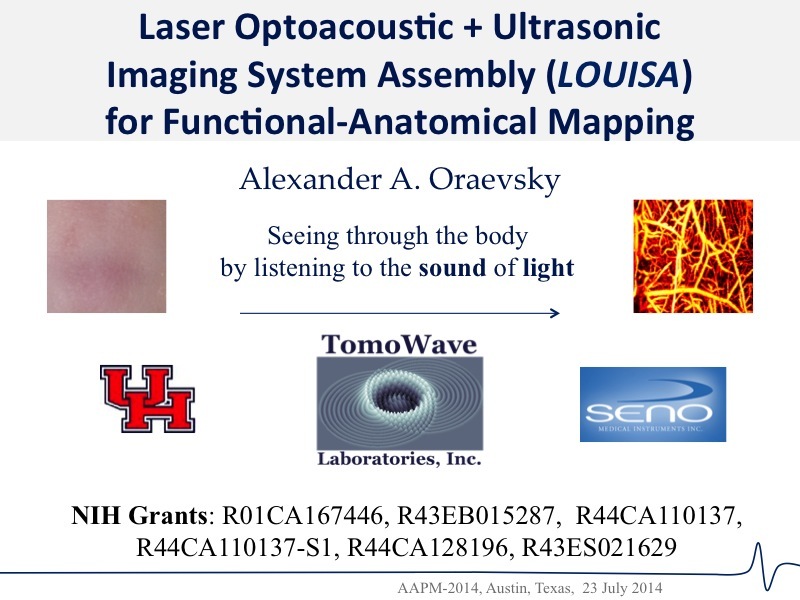 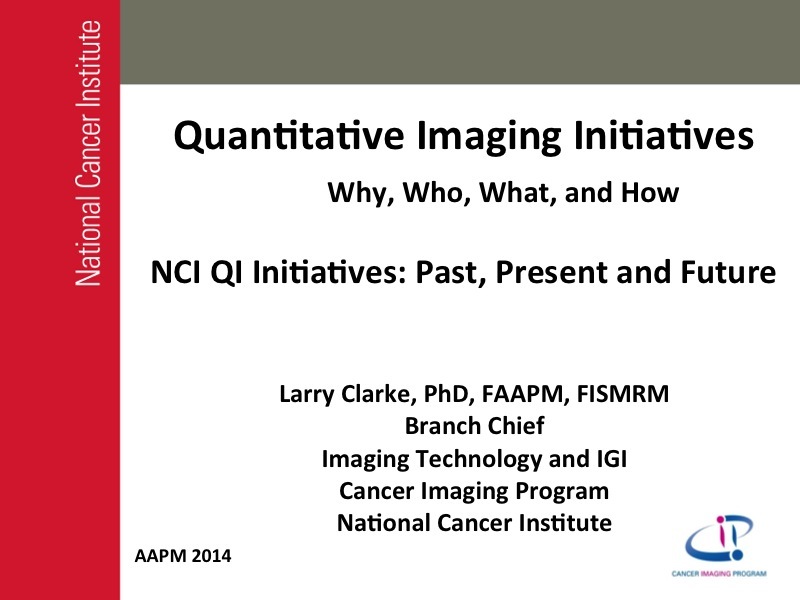 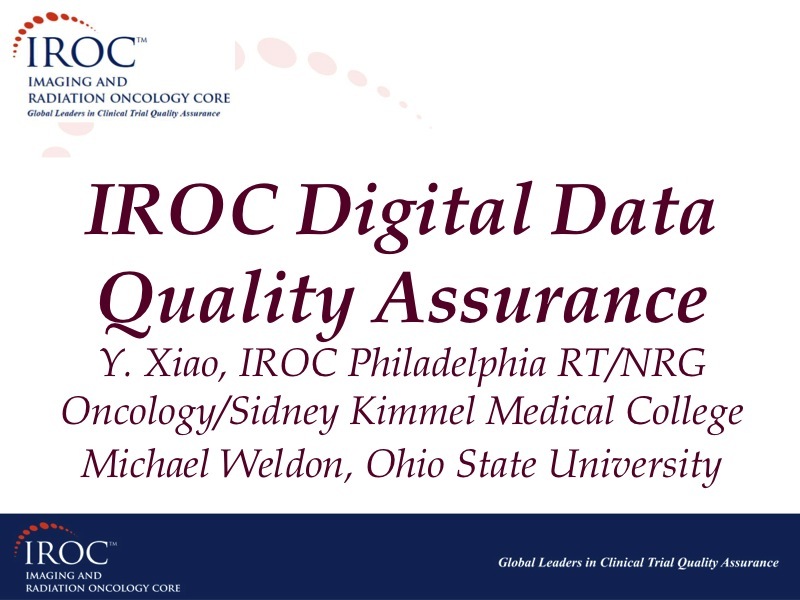 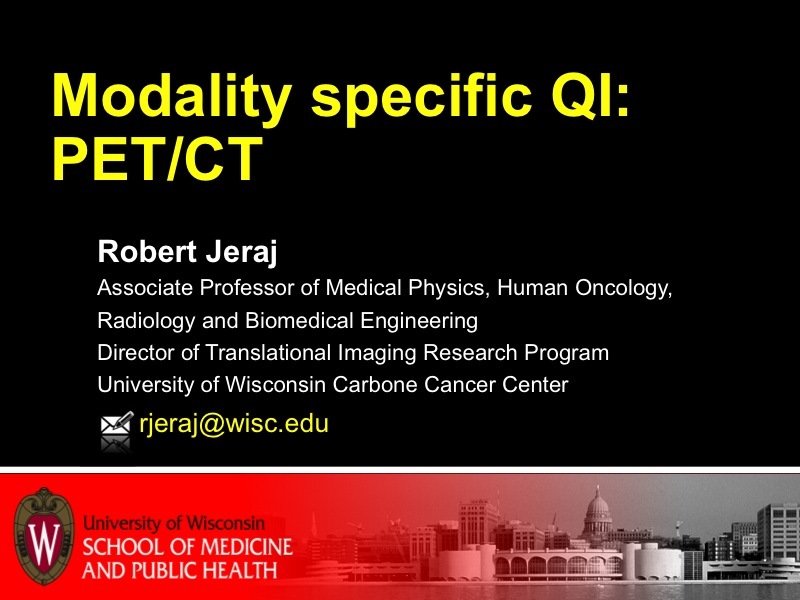 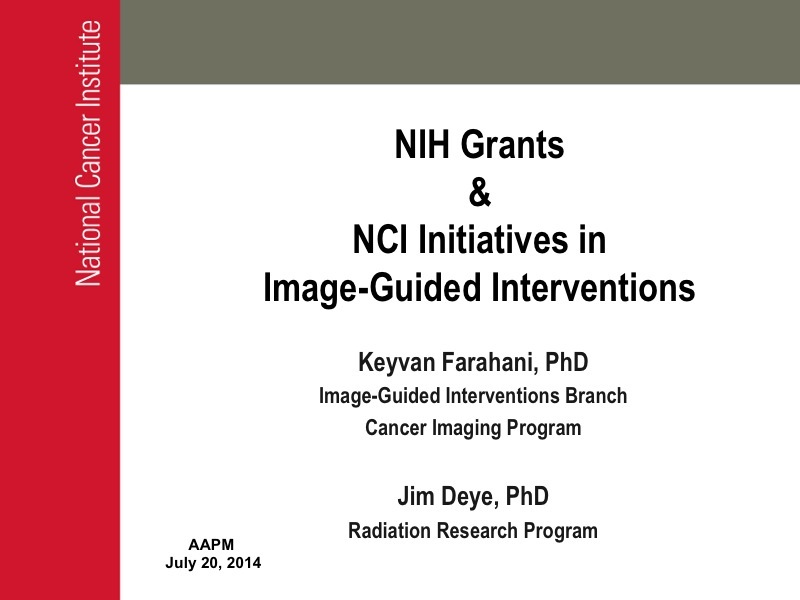 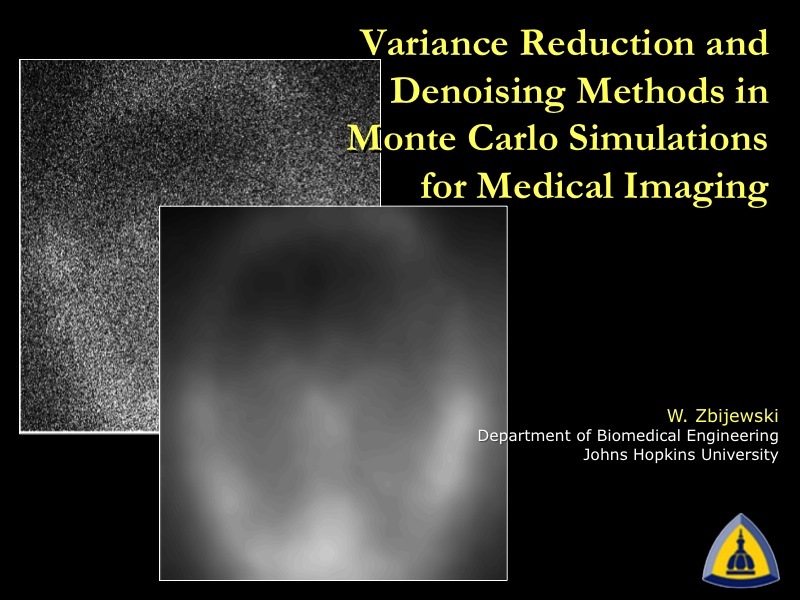 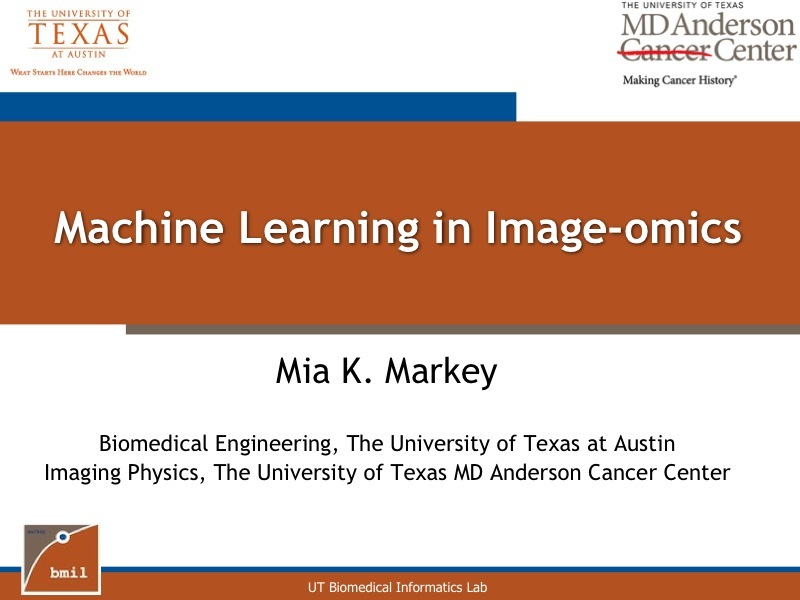 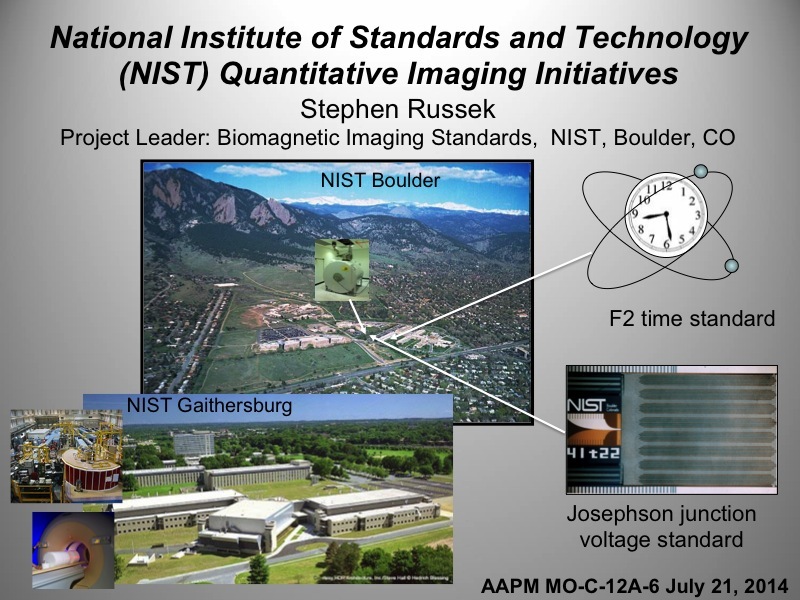 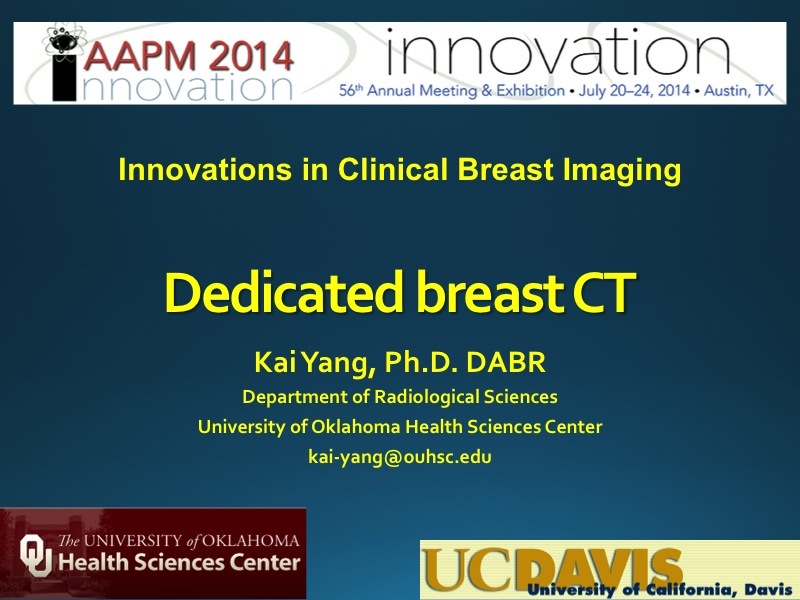 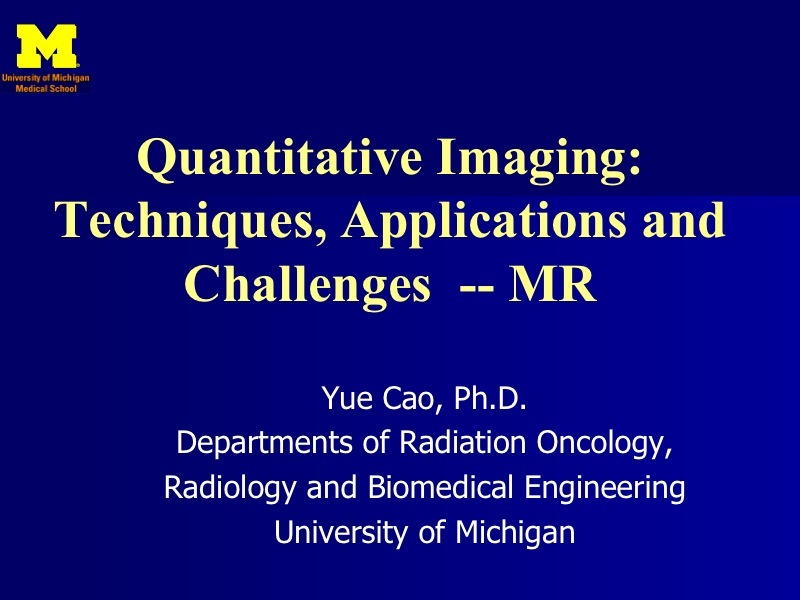 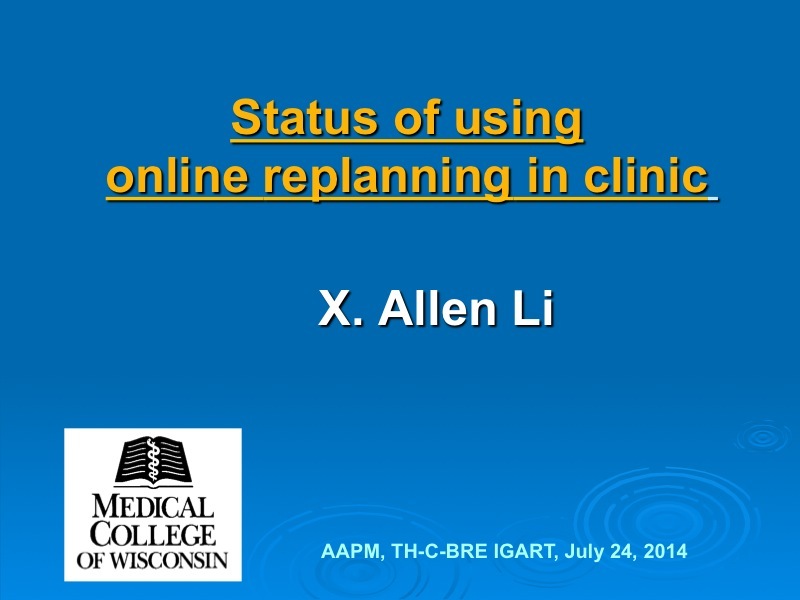 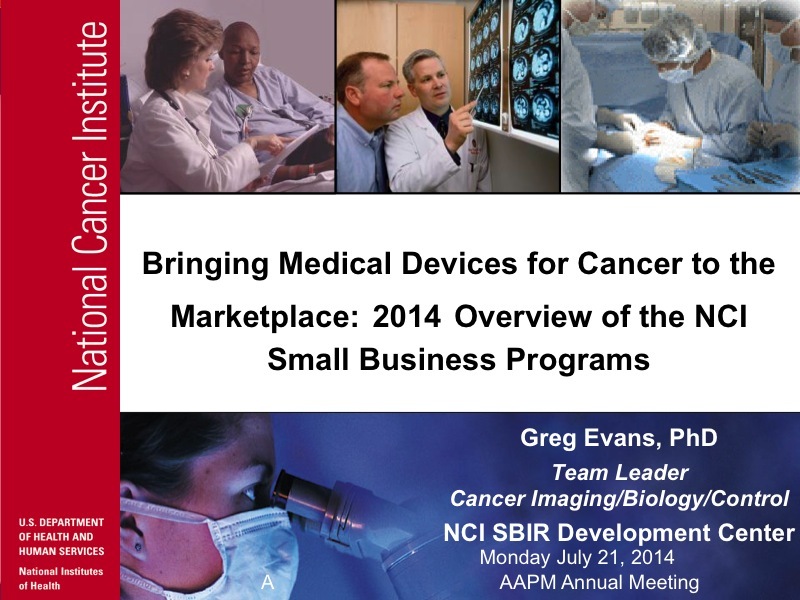 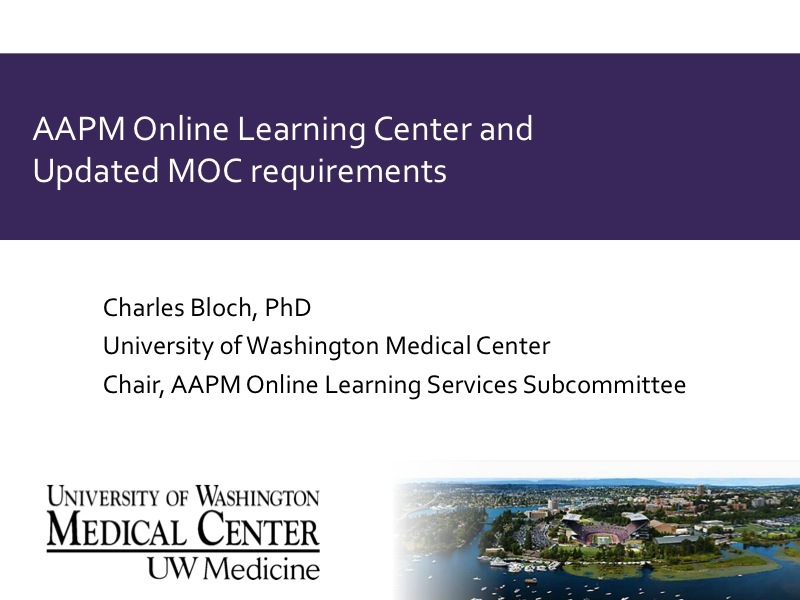 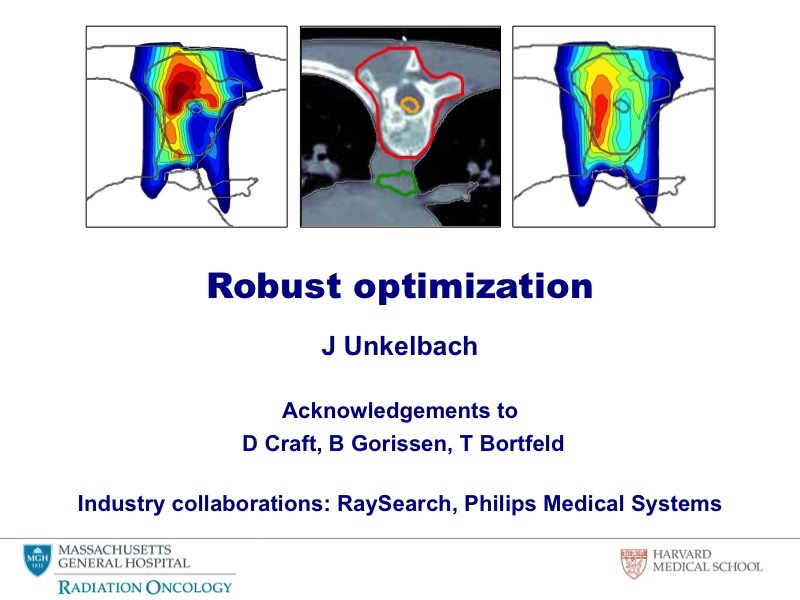 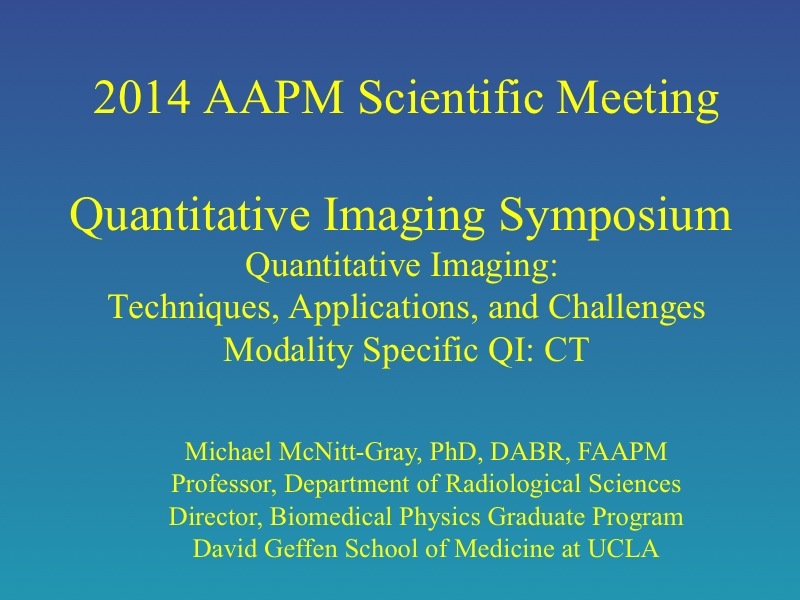 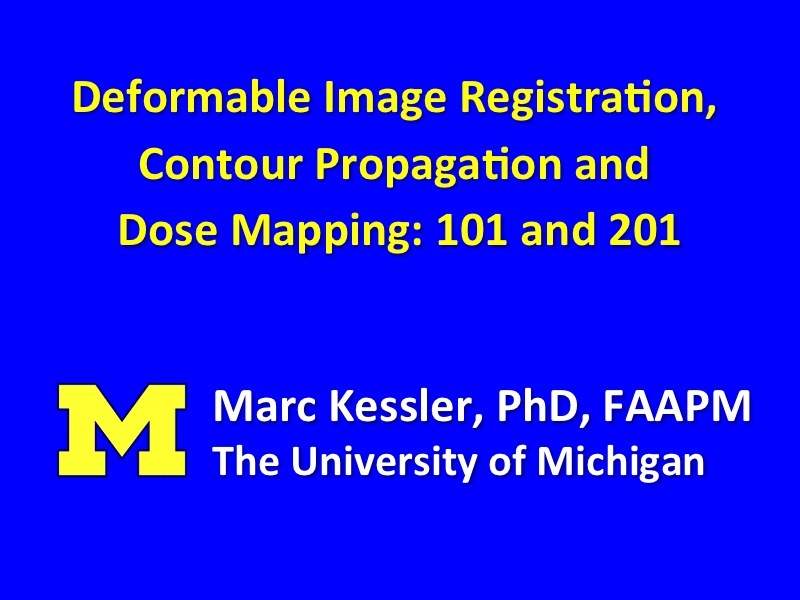 MO-C-12A Quantitative Imaging Initiatives: Why, Who, What, and How? 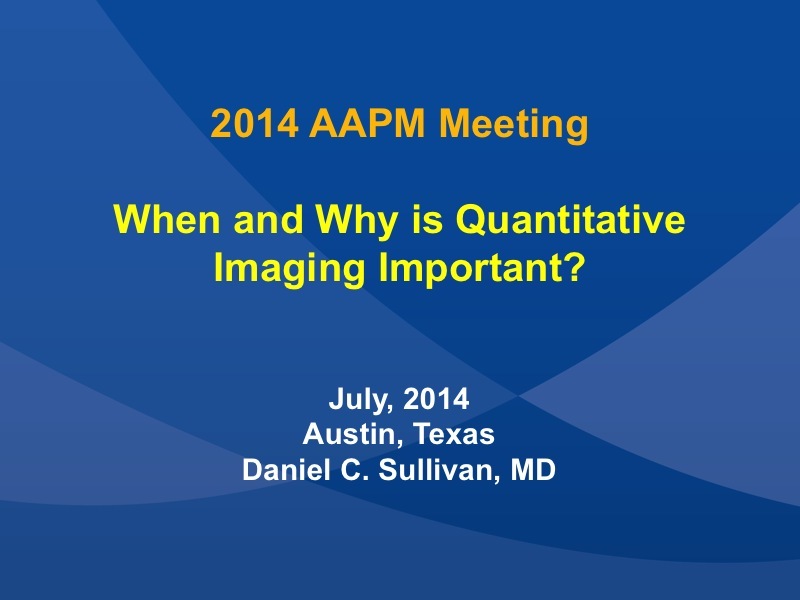 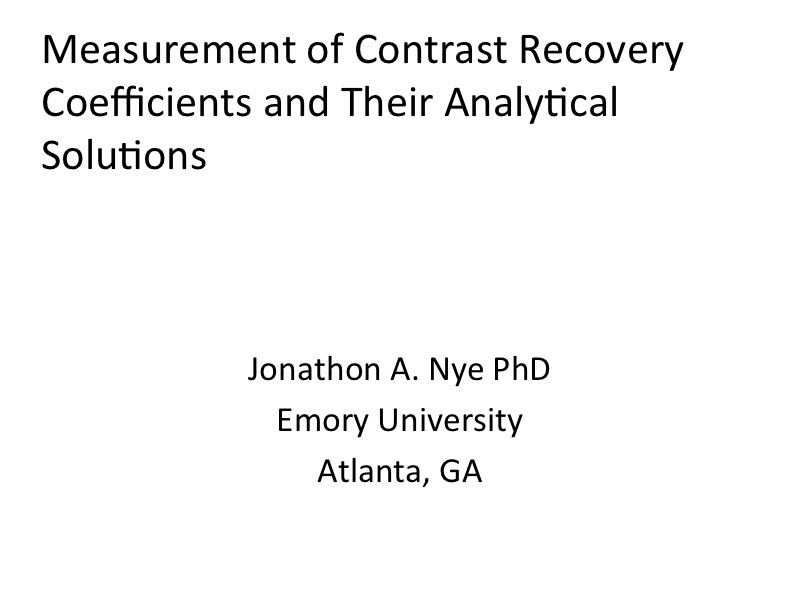 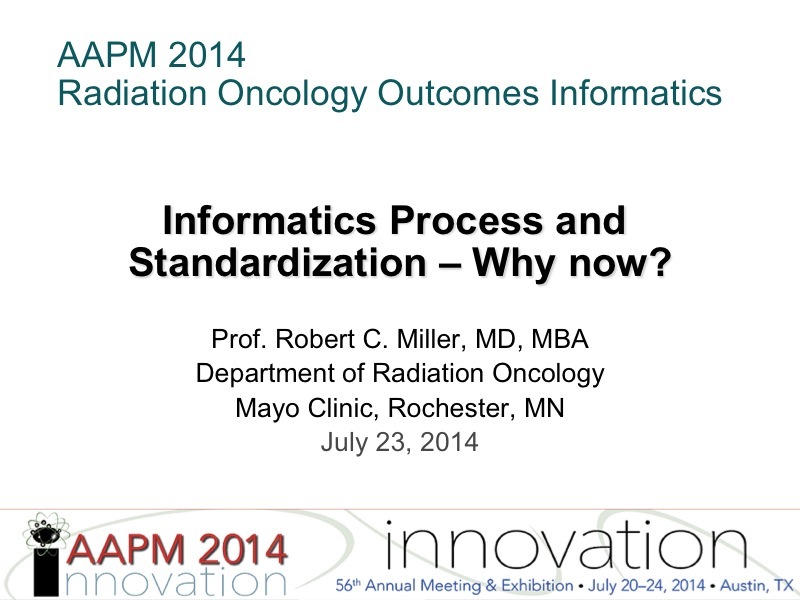 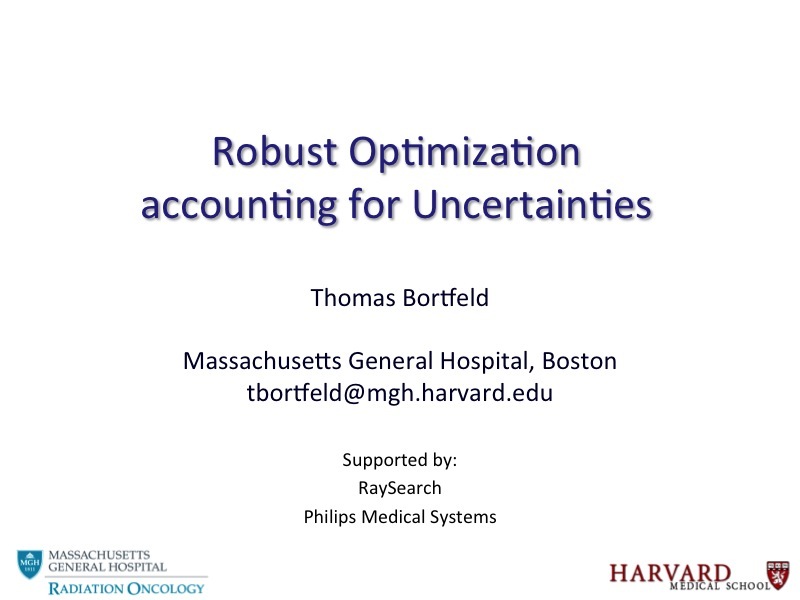 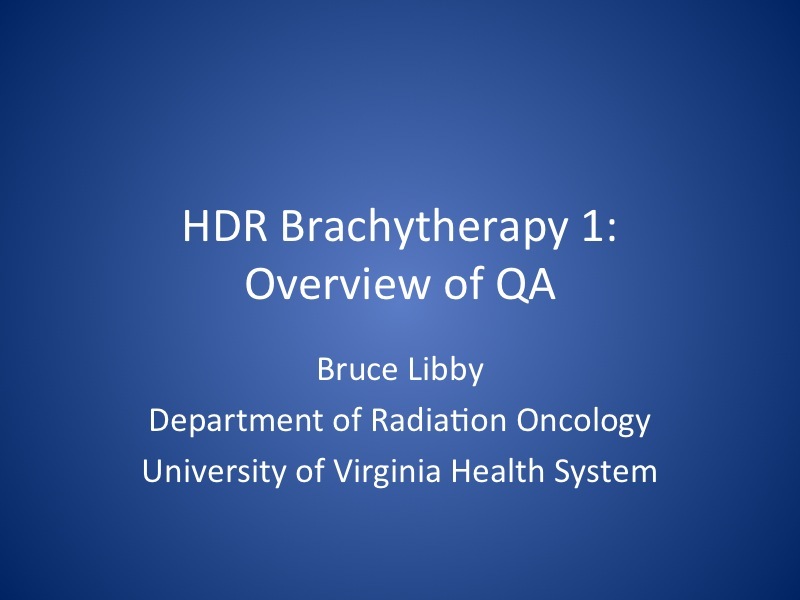 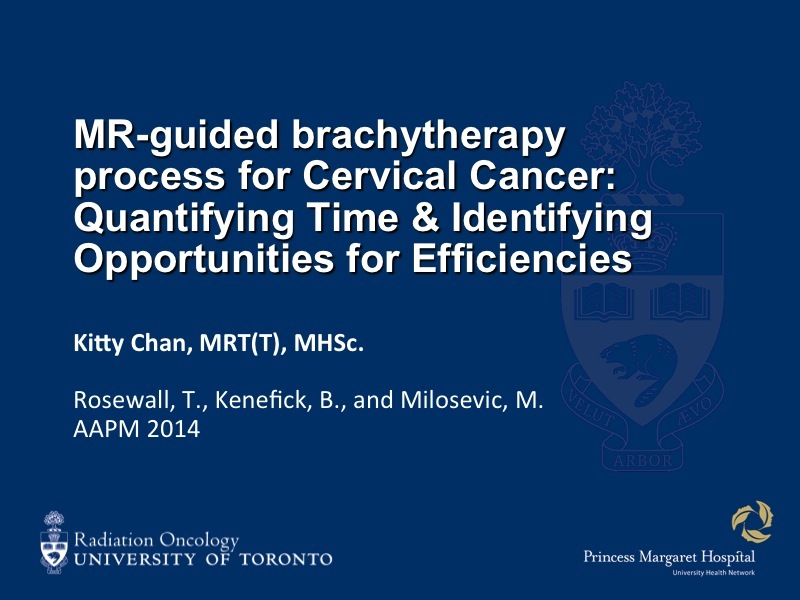 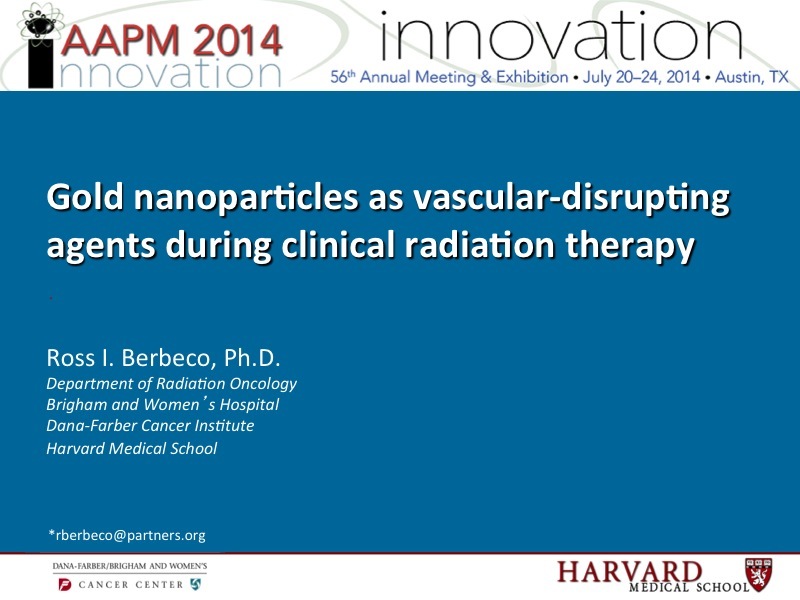 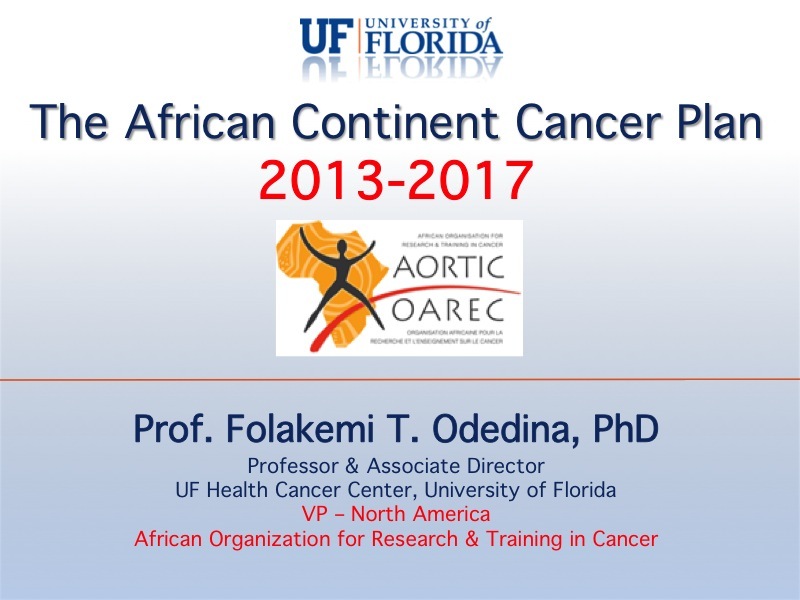 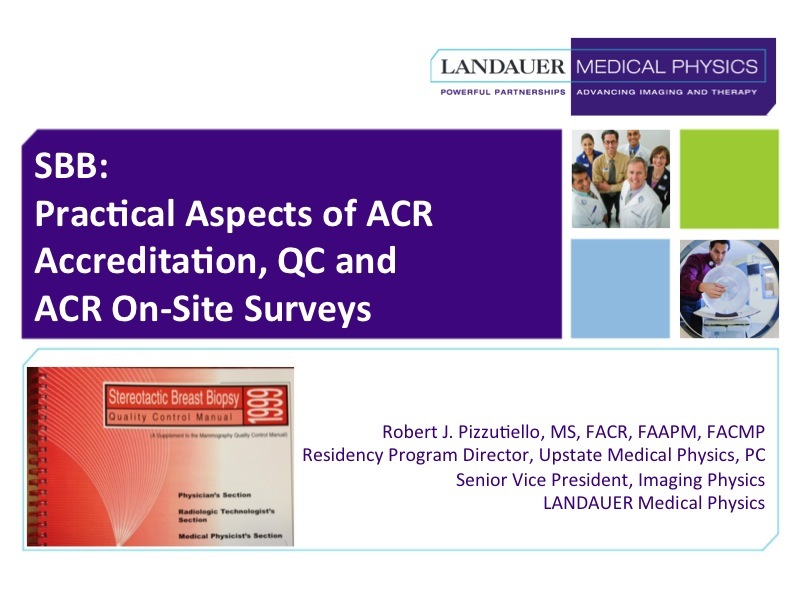 When and Why is Quantitation Important? 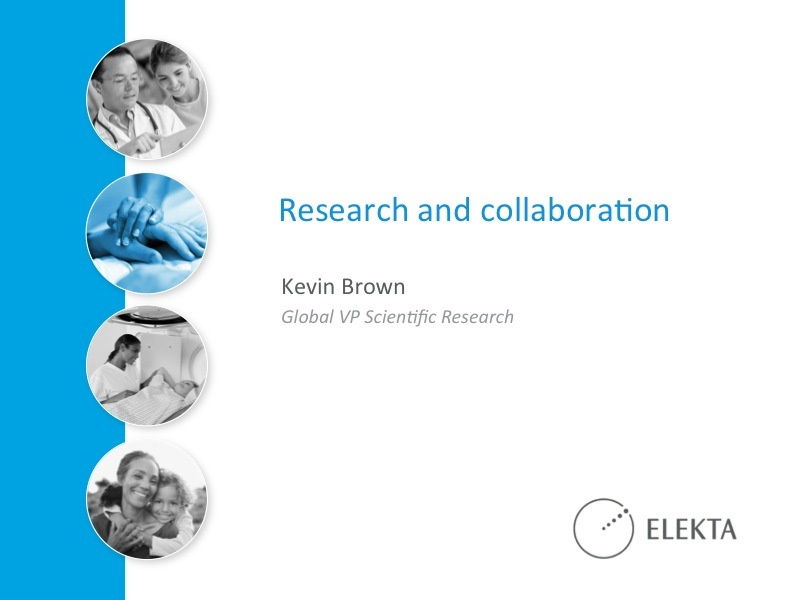 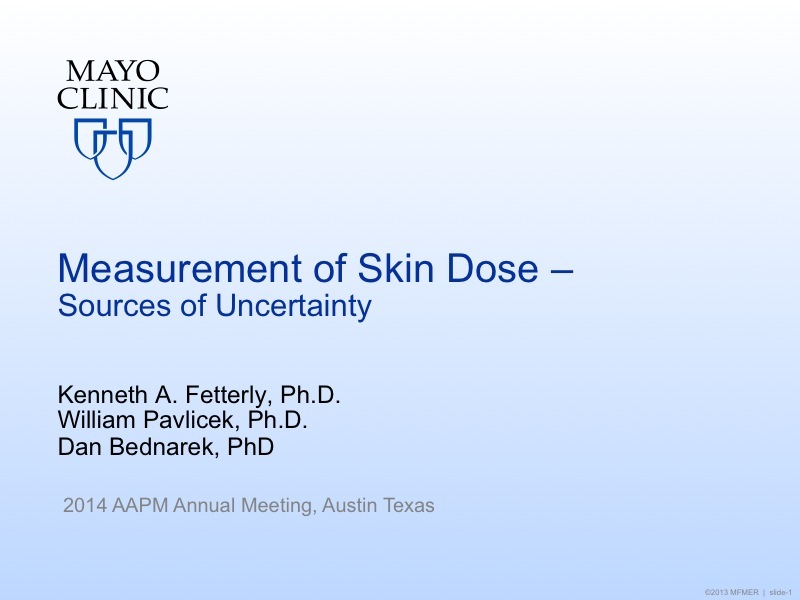 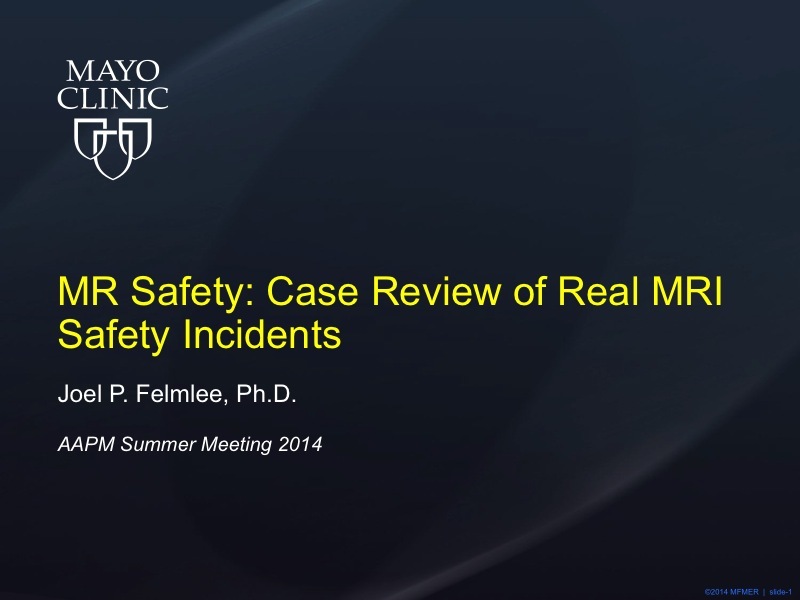 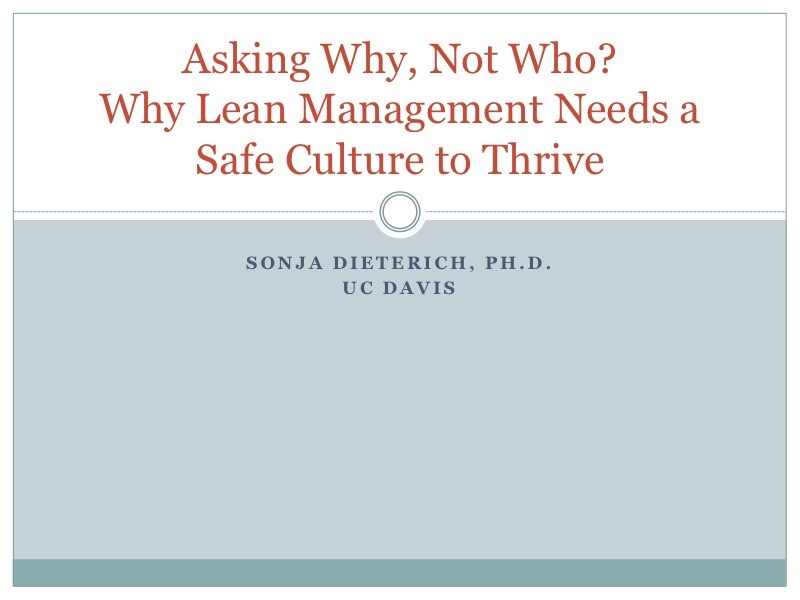 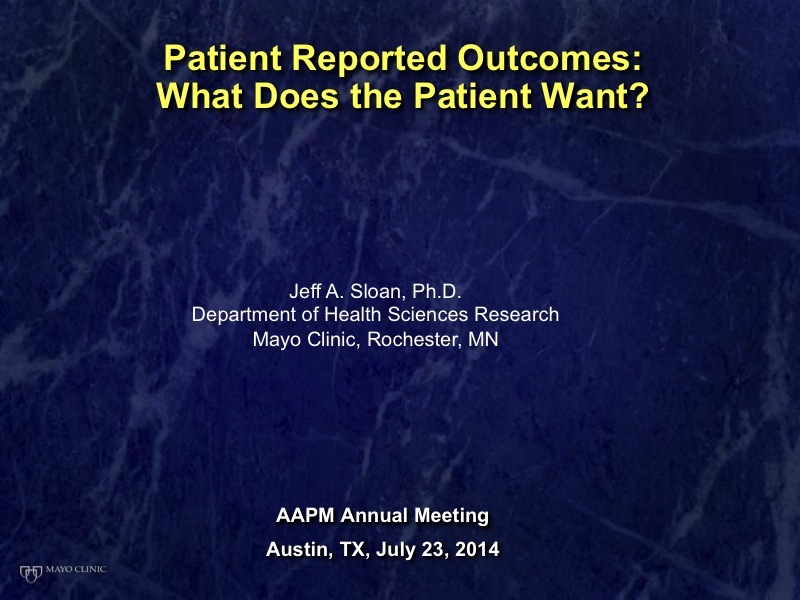 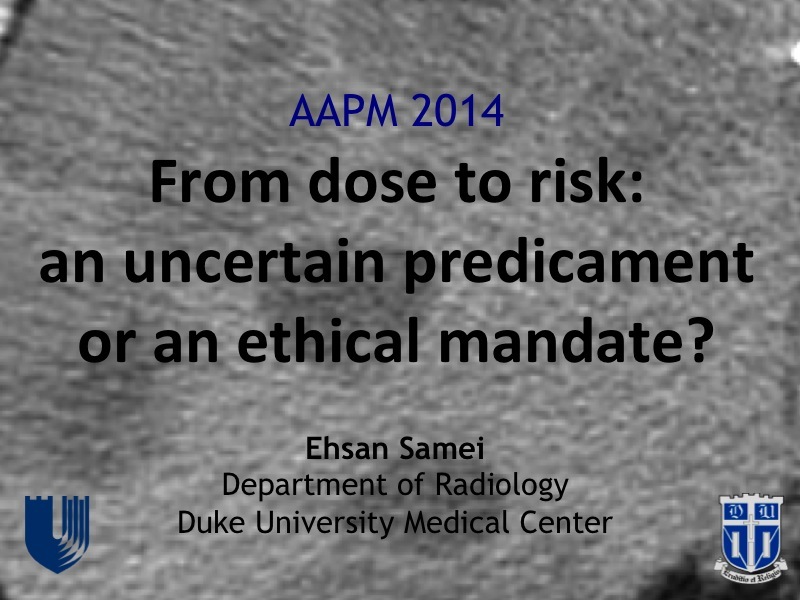 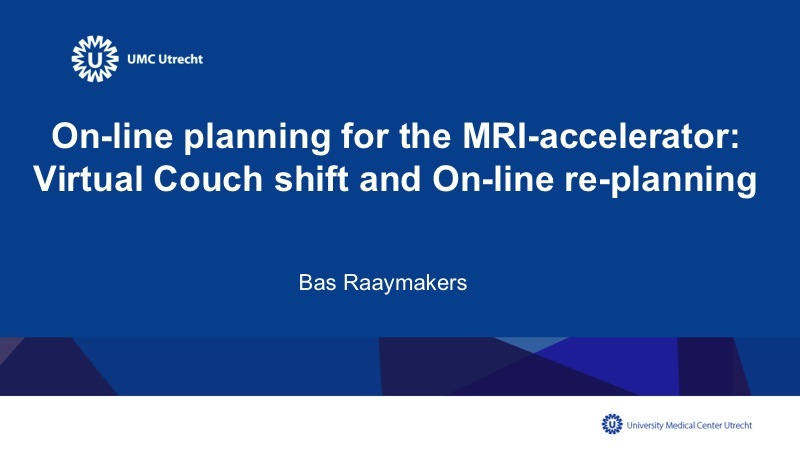 From Dose to Risk: An Uncertain Predicament Or An Ethical Mandate? 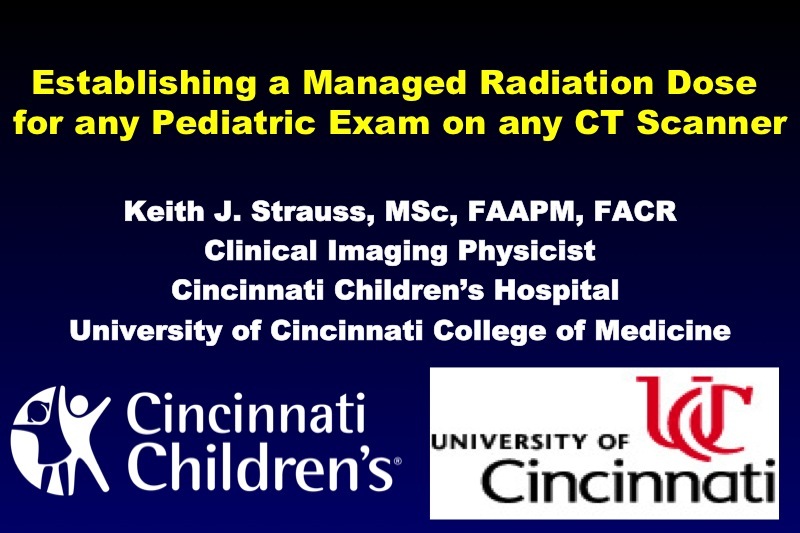 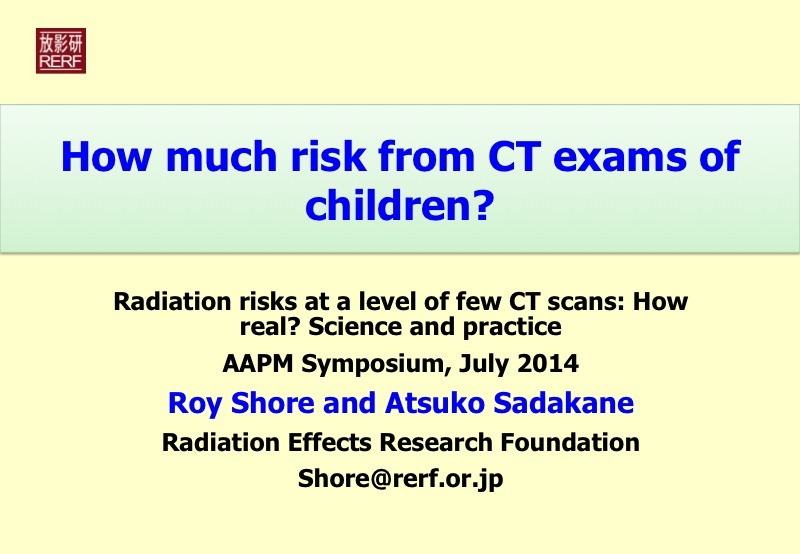 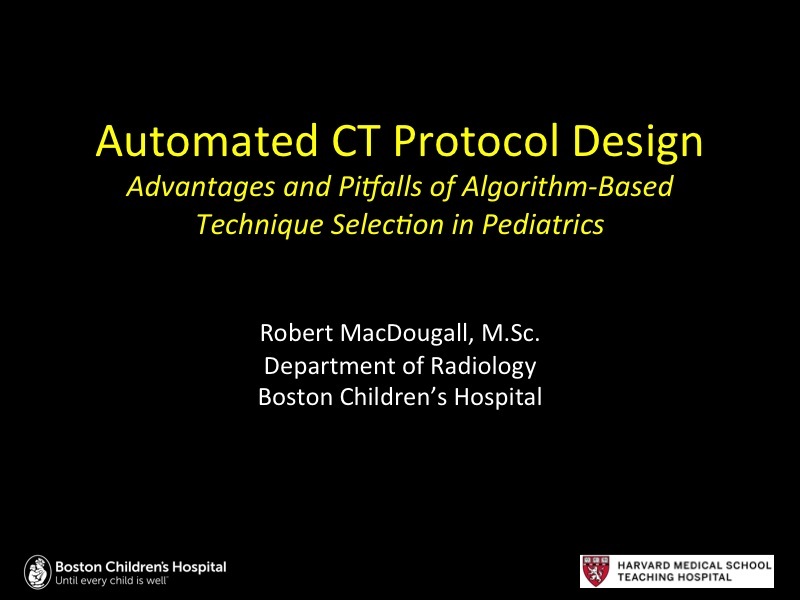 How Much Risk From CT Exams of Children? 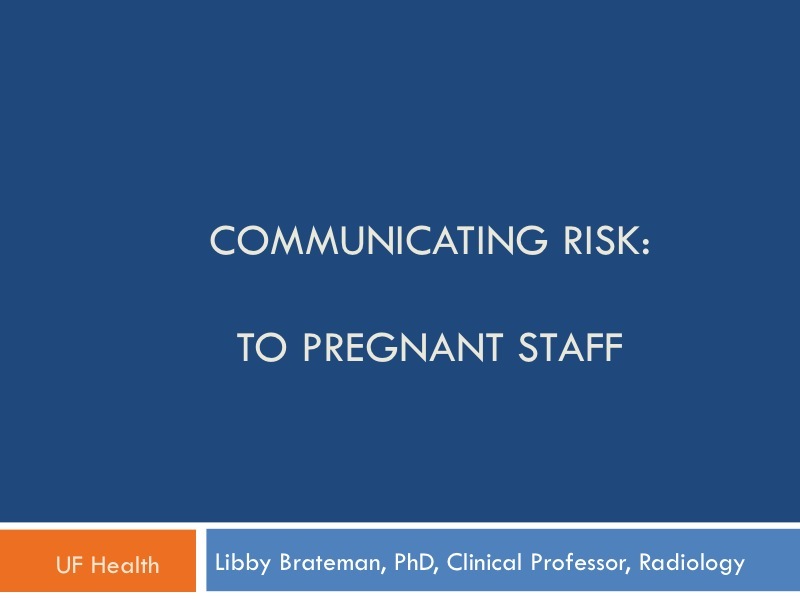 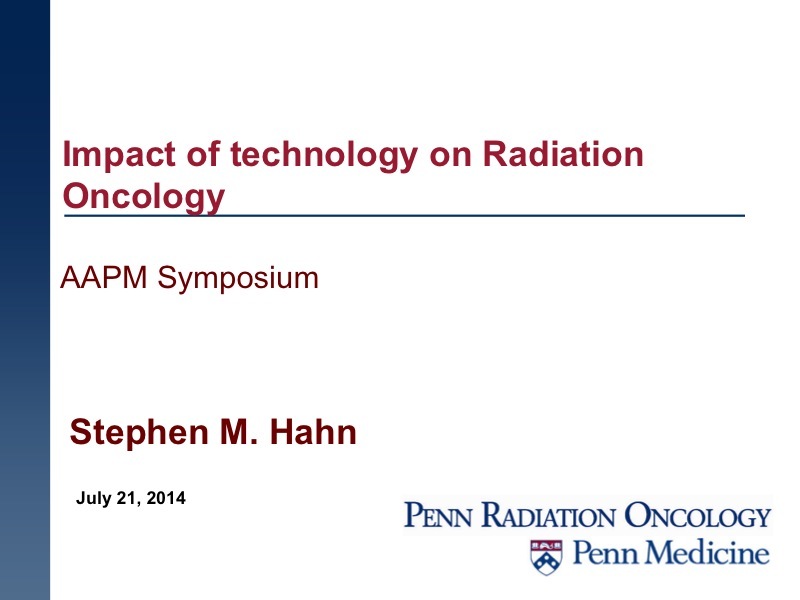 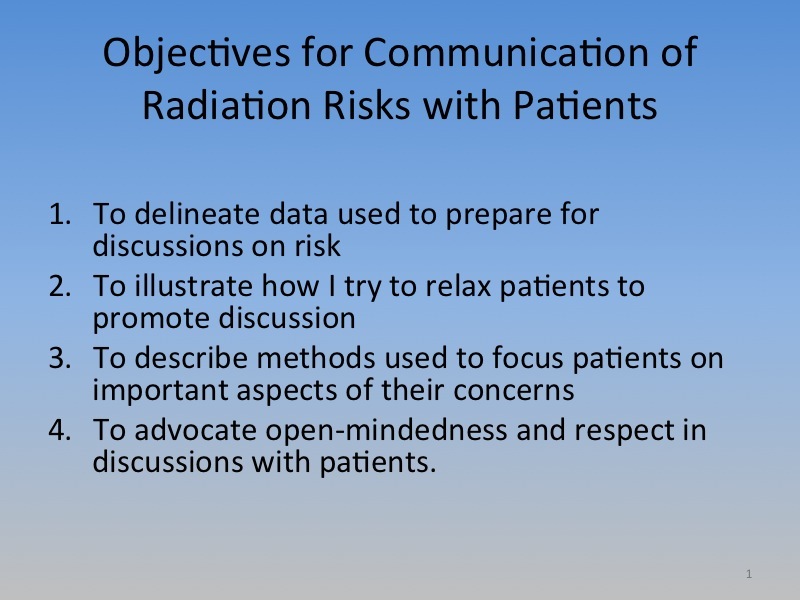 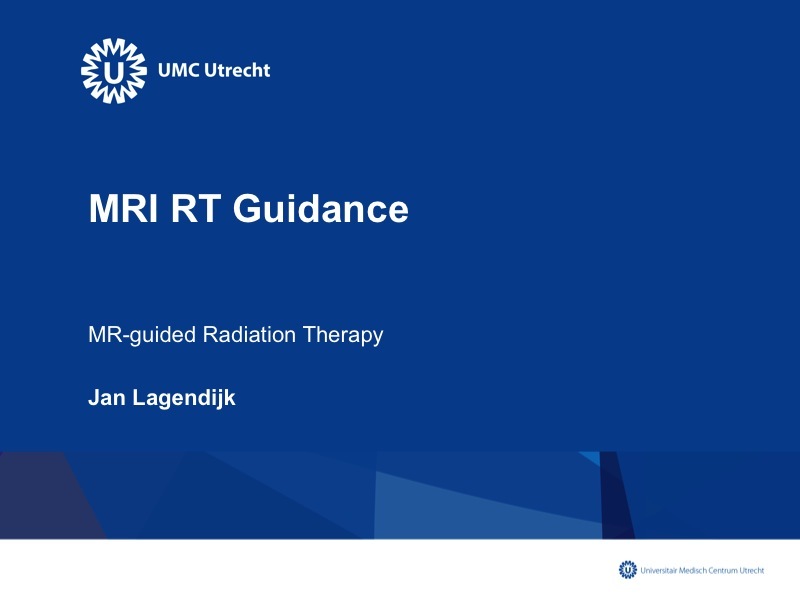 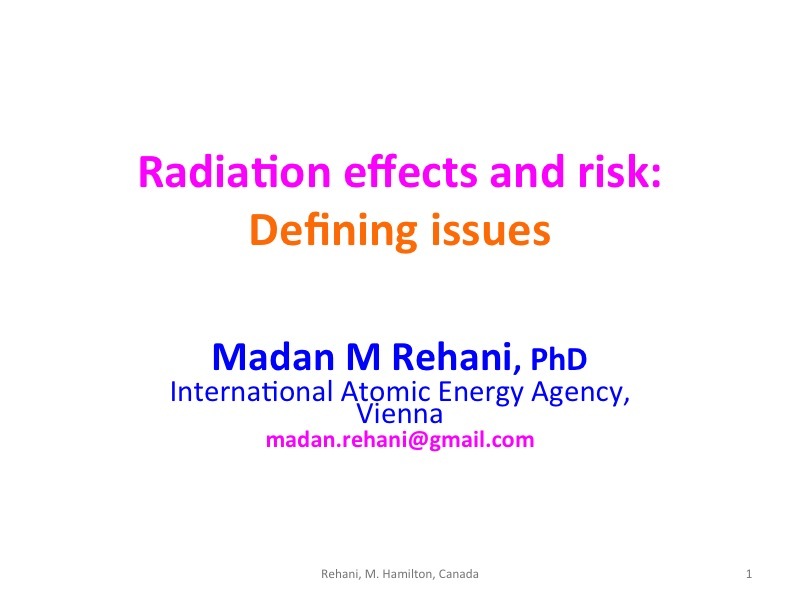 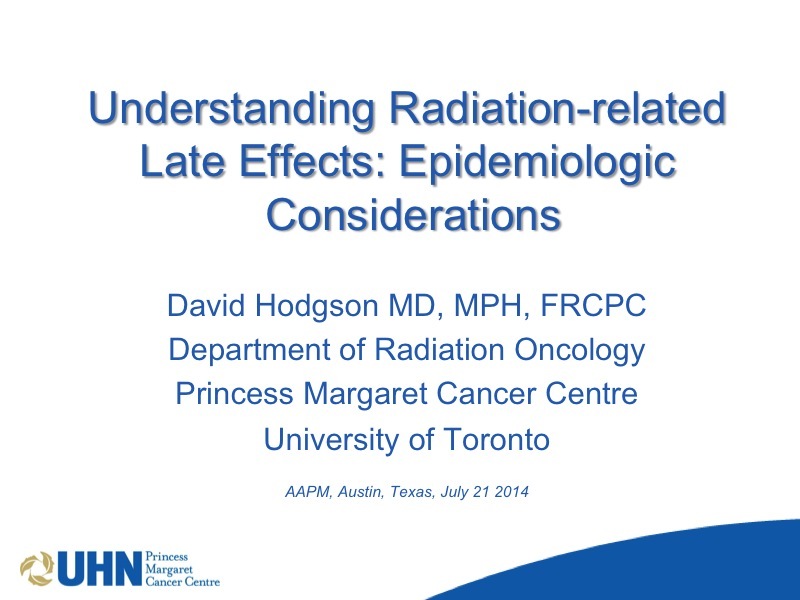 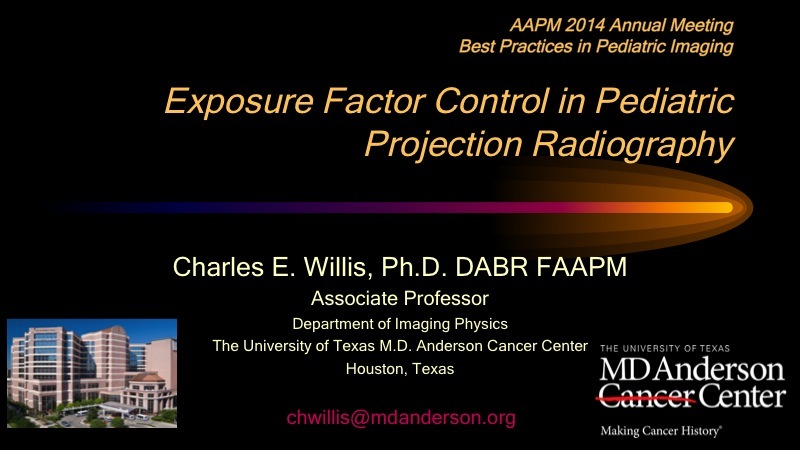 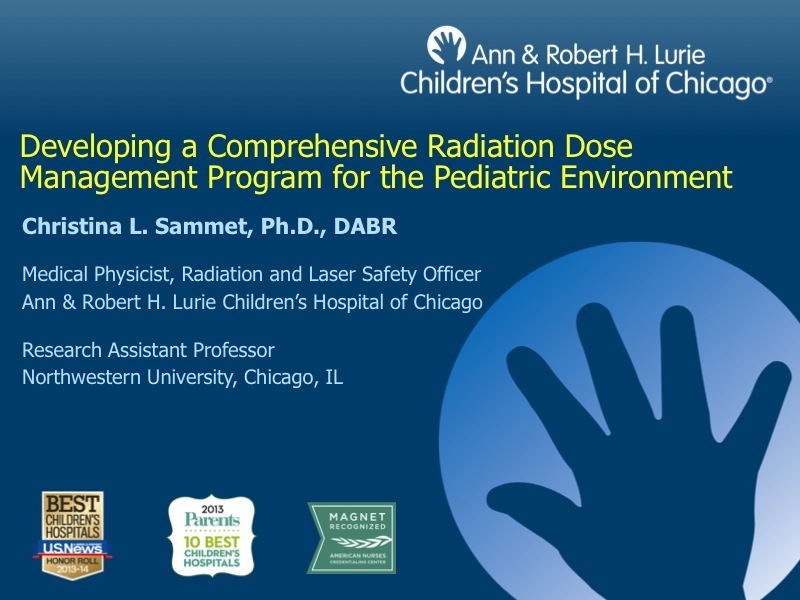 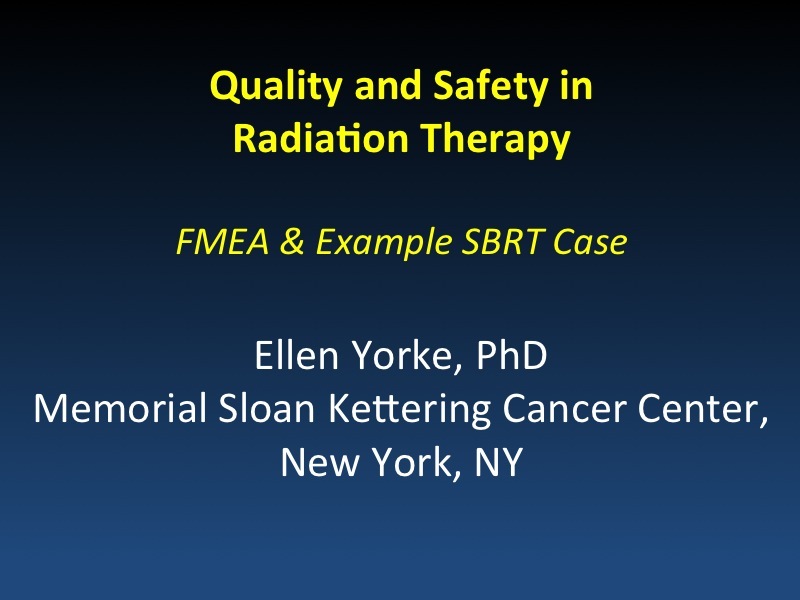 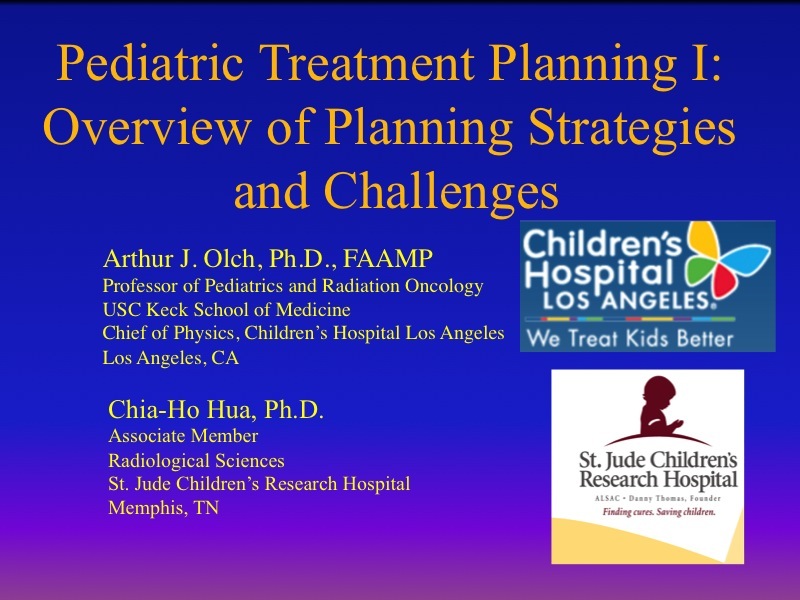 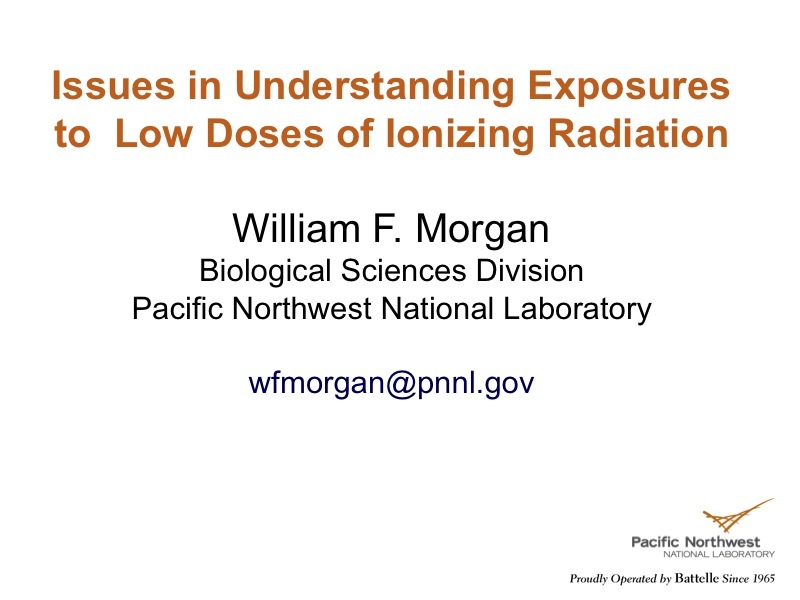 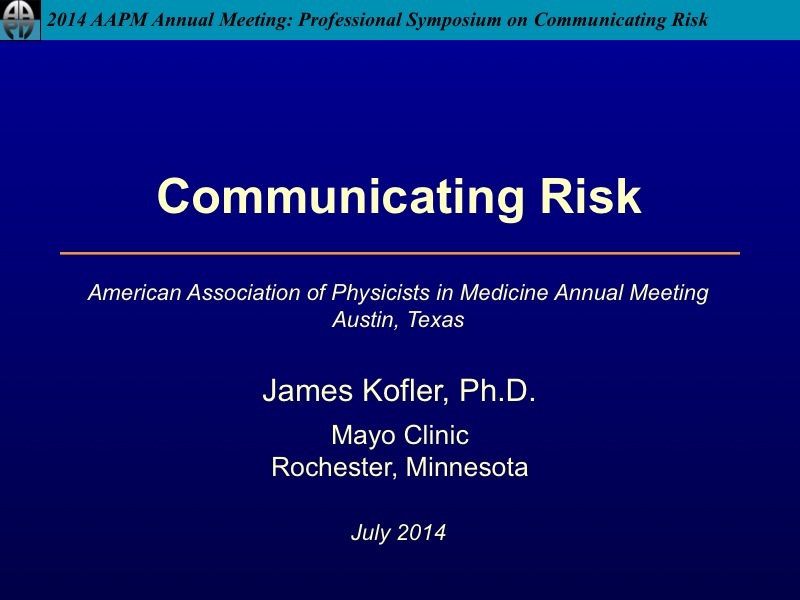 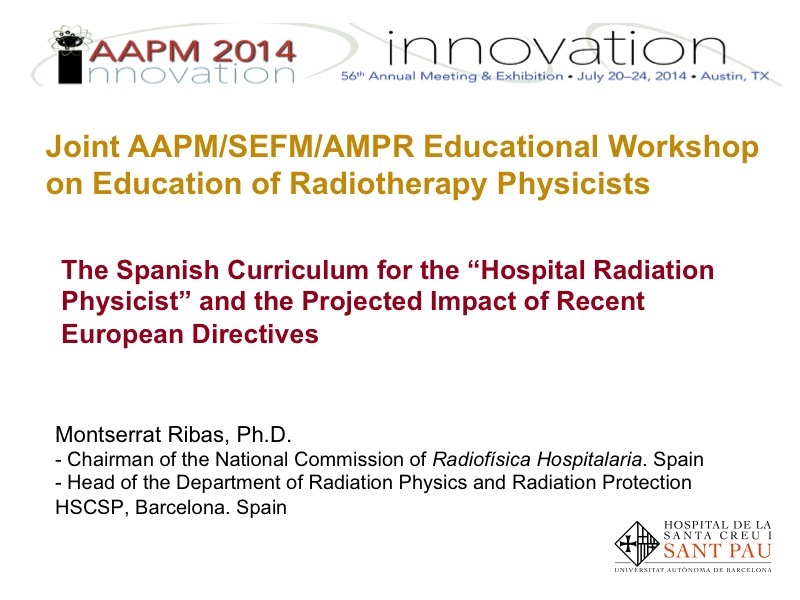 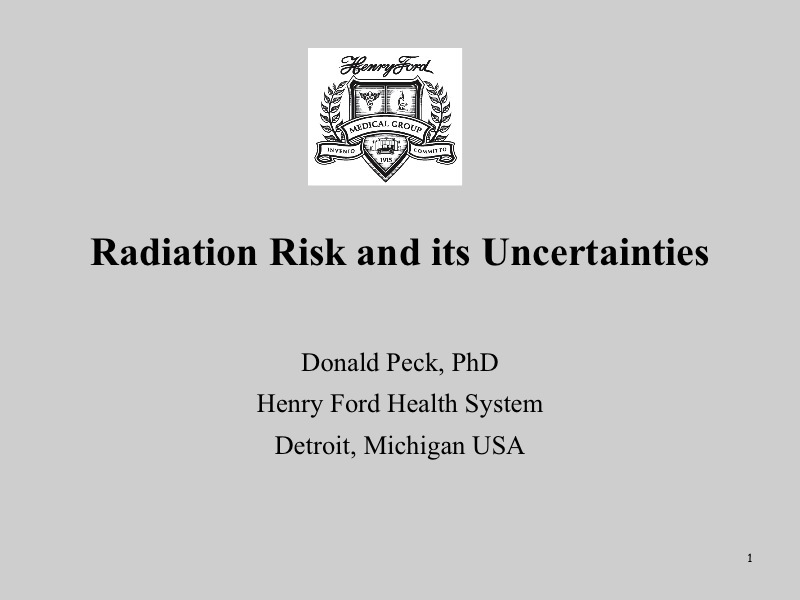 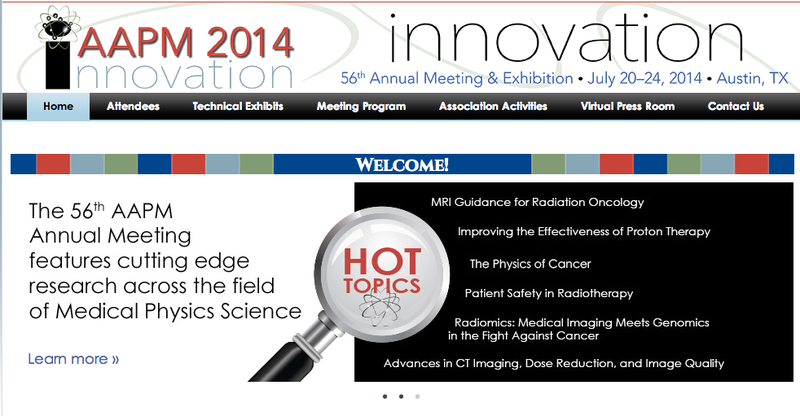 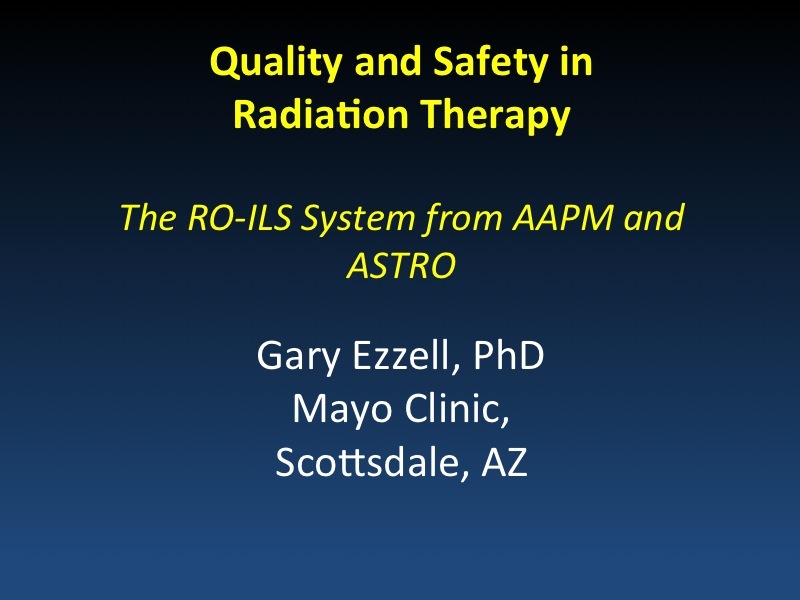 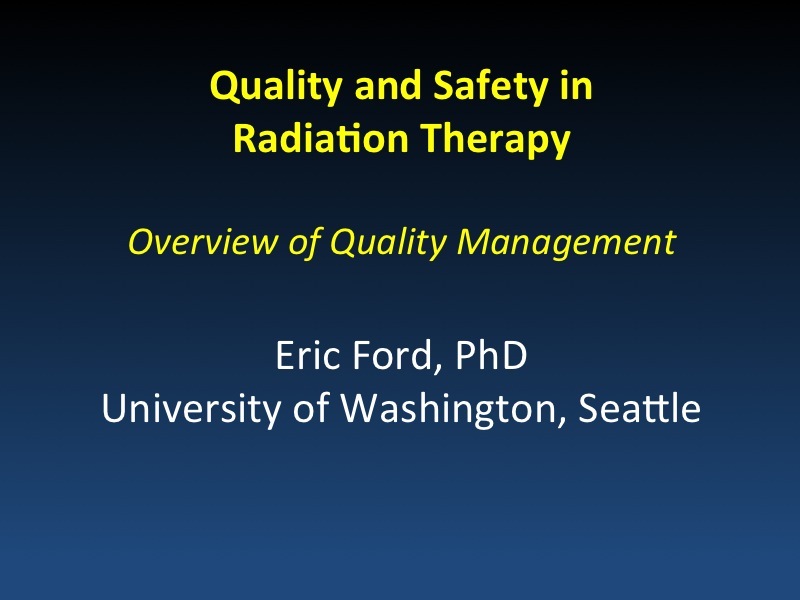 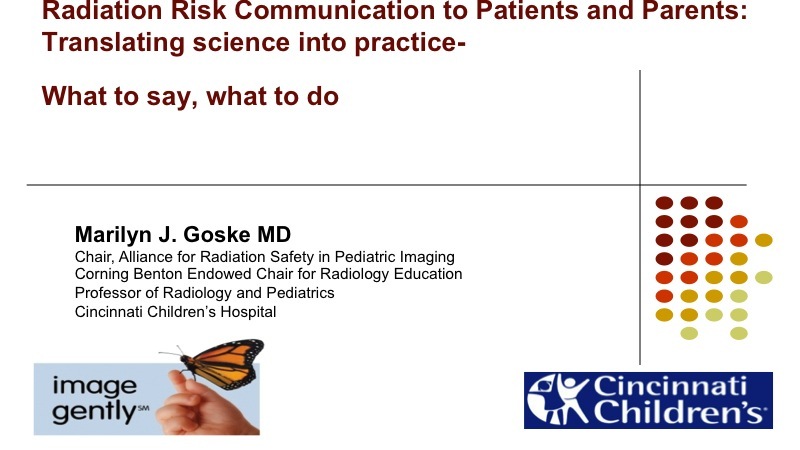 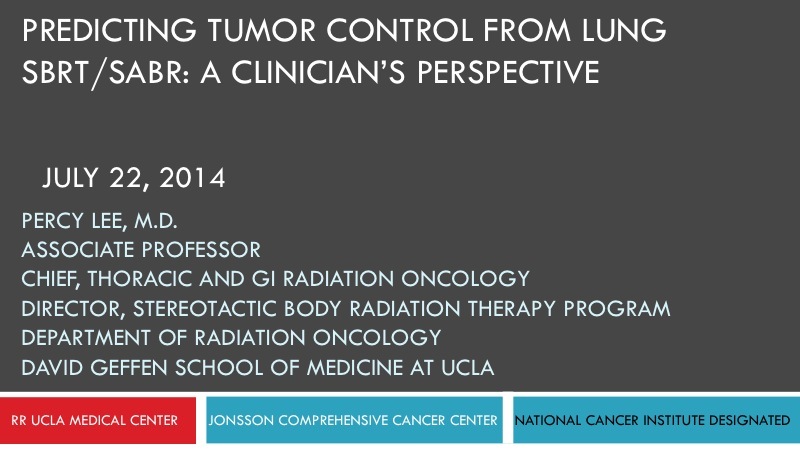 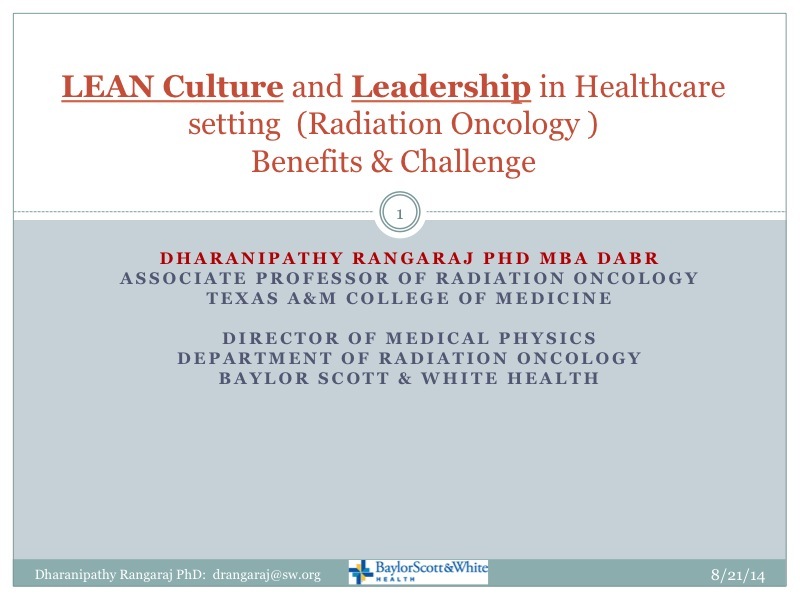 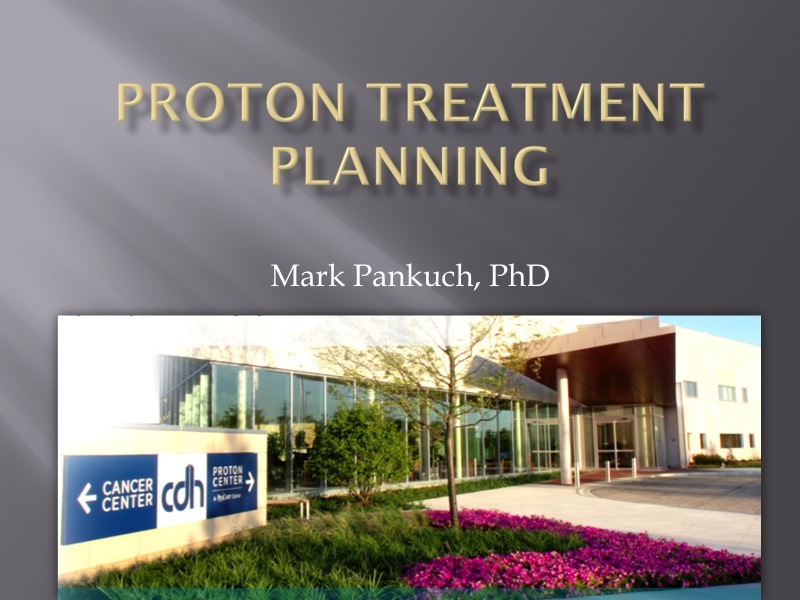 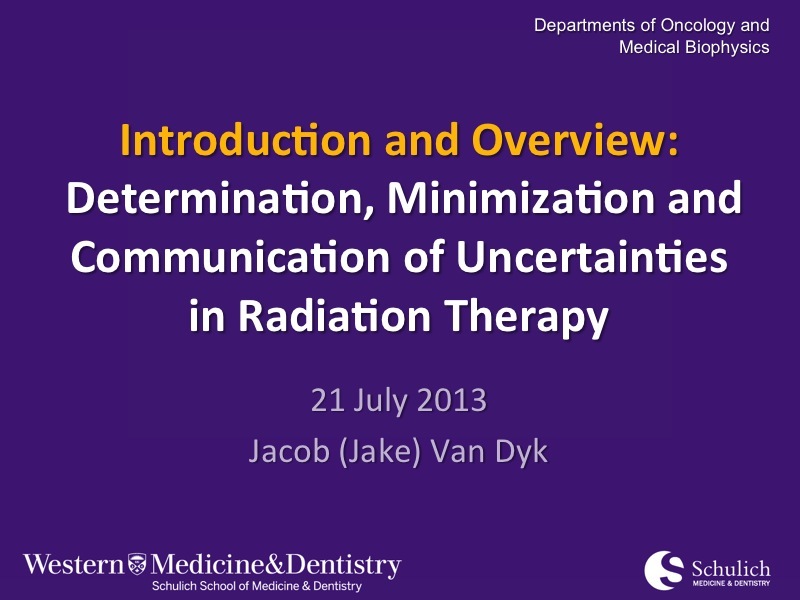 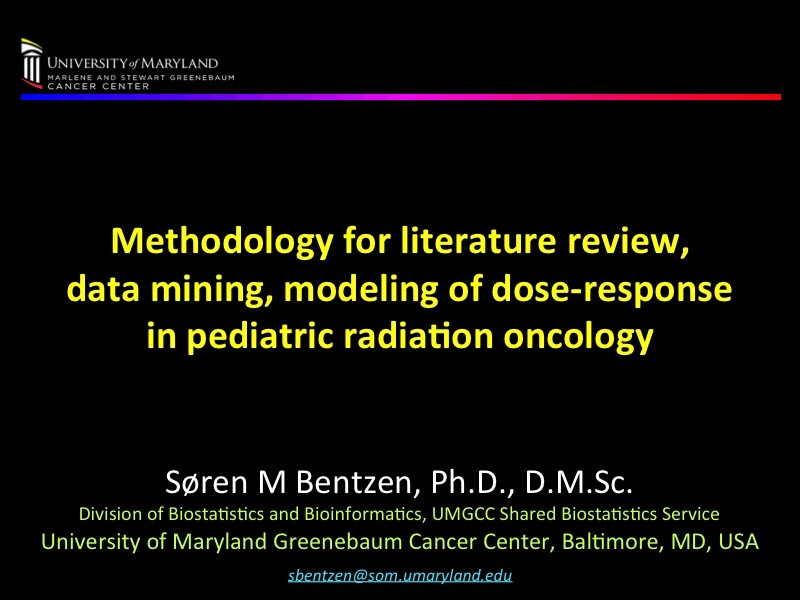 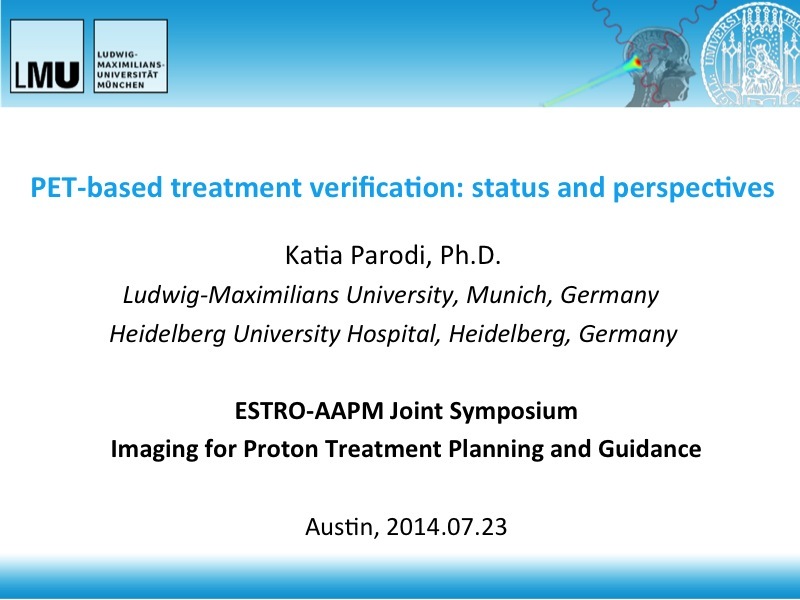 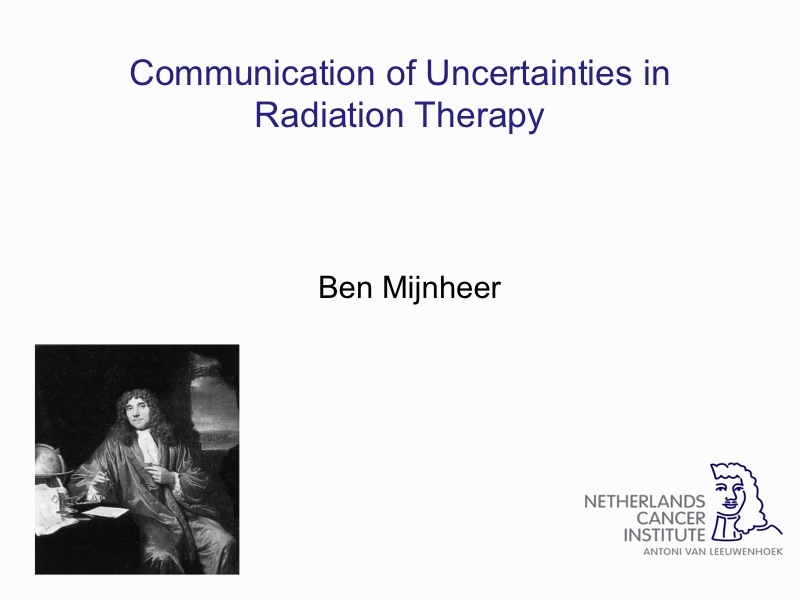 Radiation Risk Communication to Patient and Parent:Â Translating Science Into Practice-Â What to Say, What to Do? 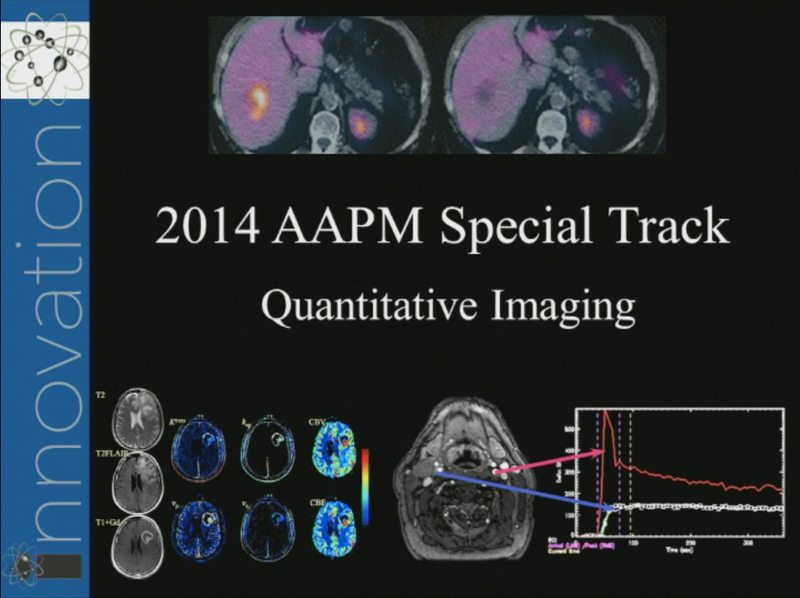 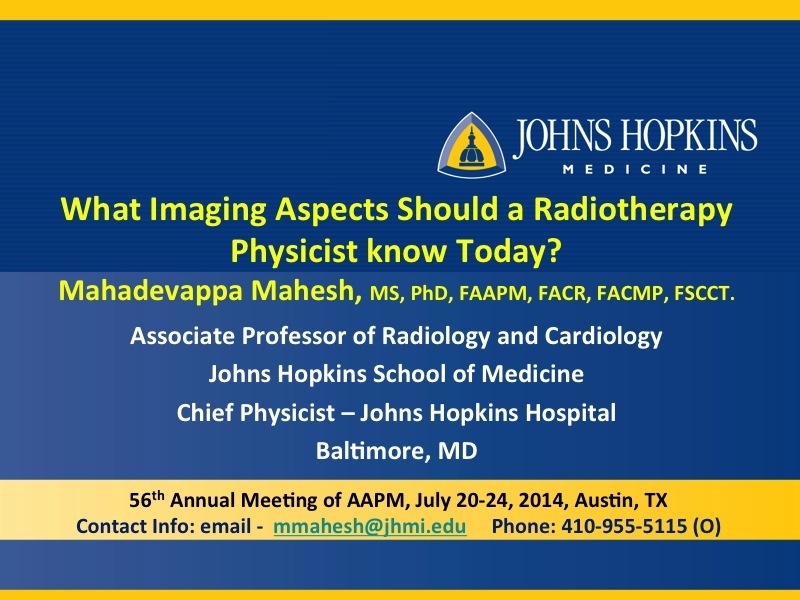 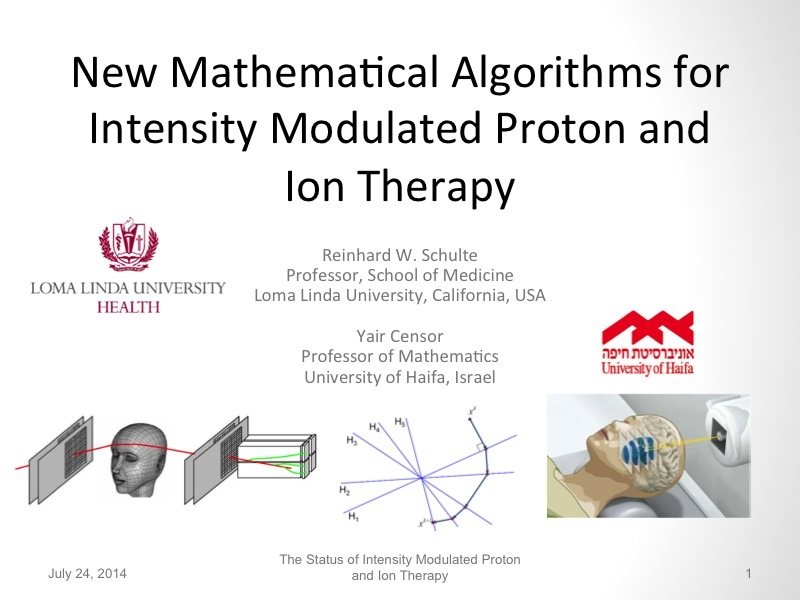 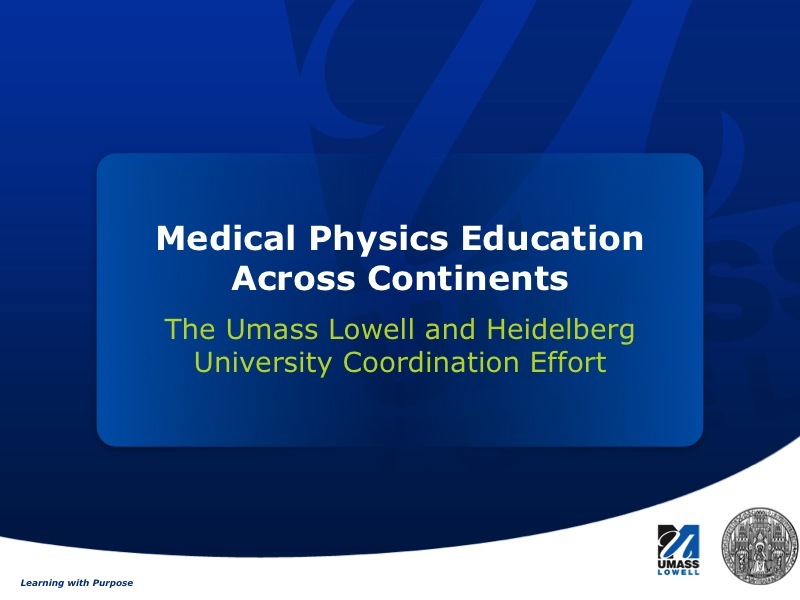 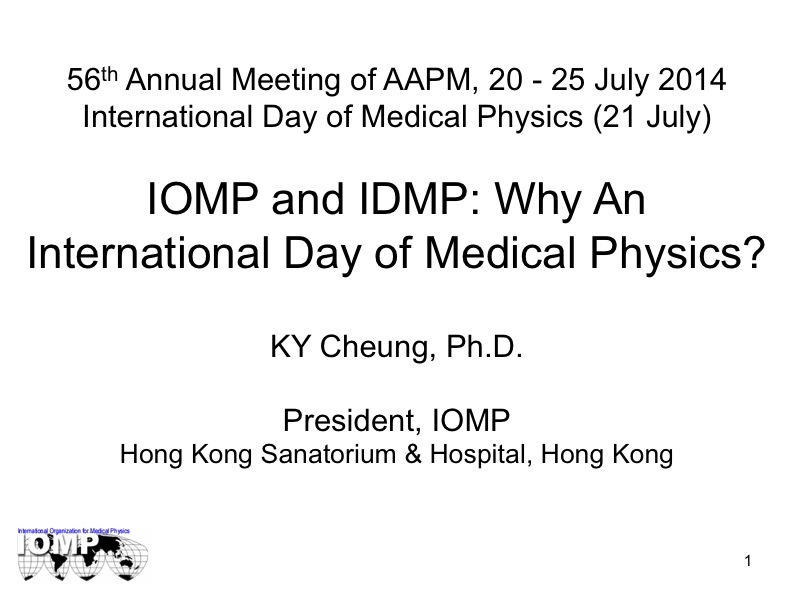 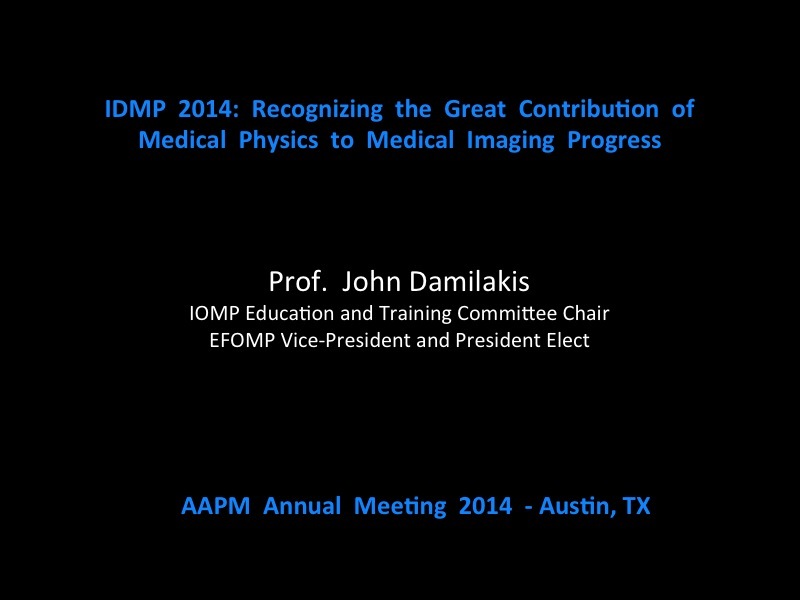 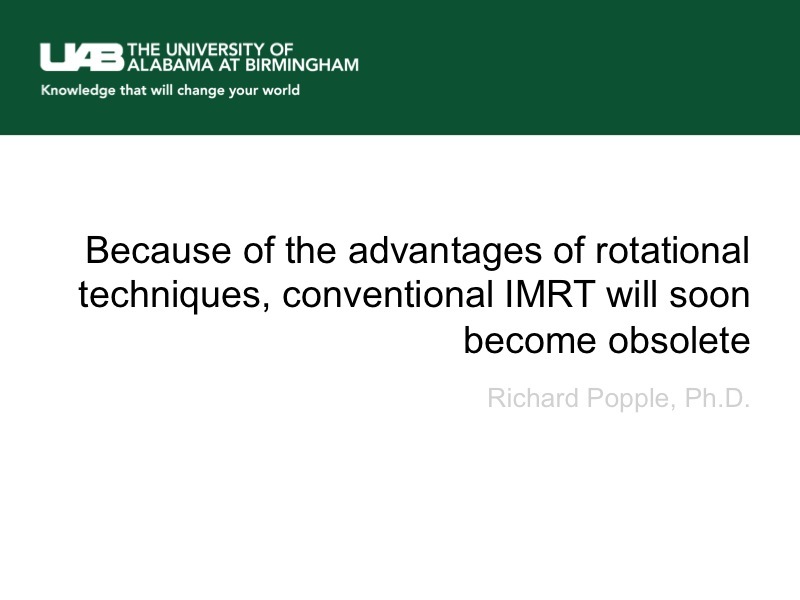 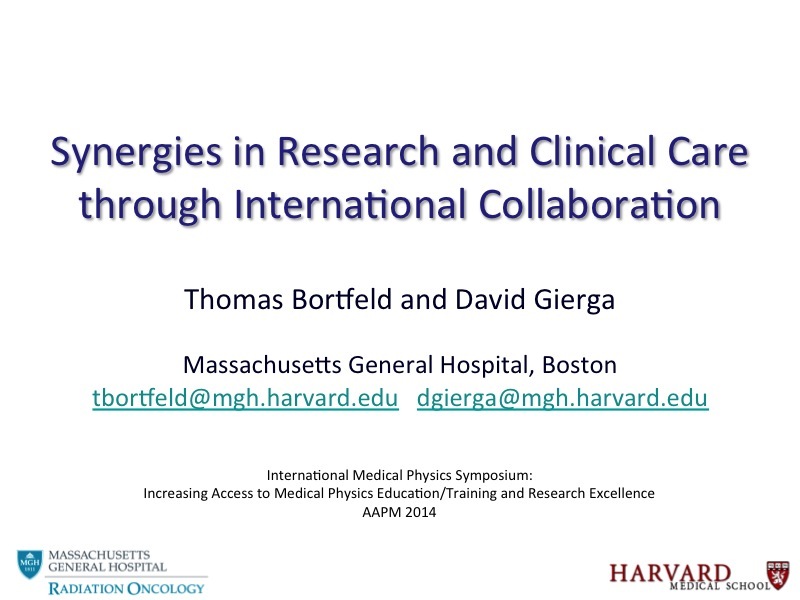 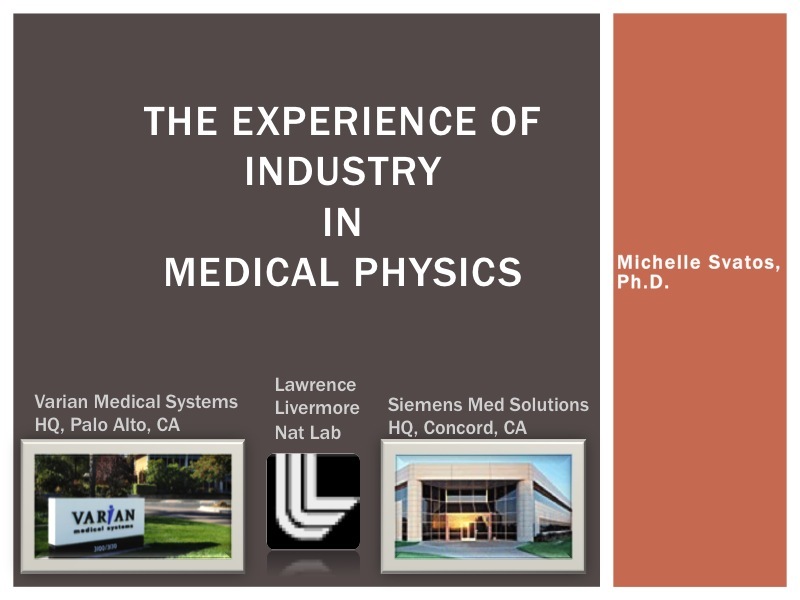 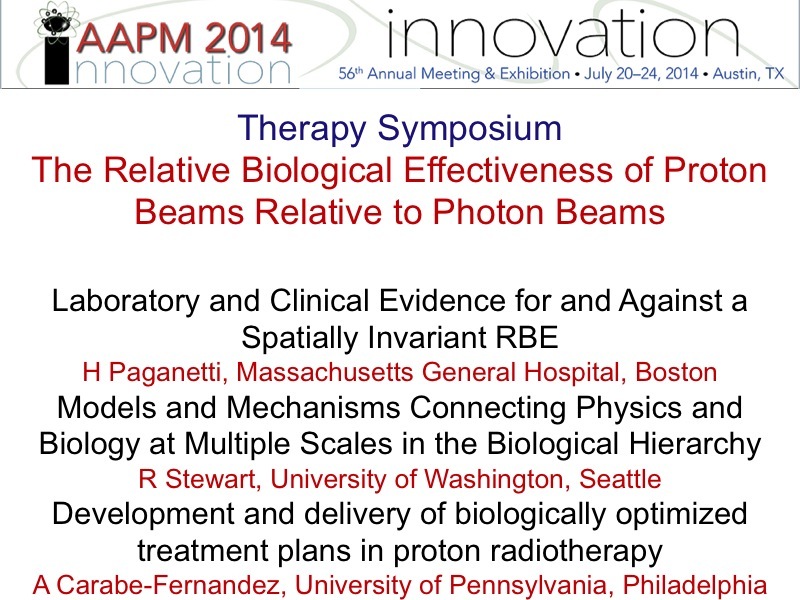 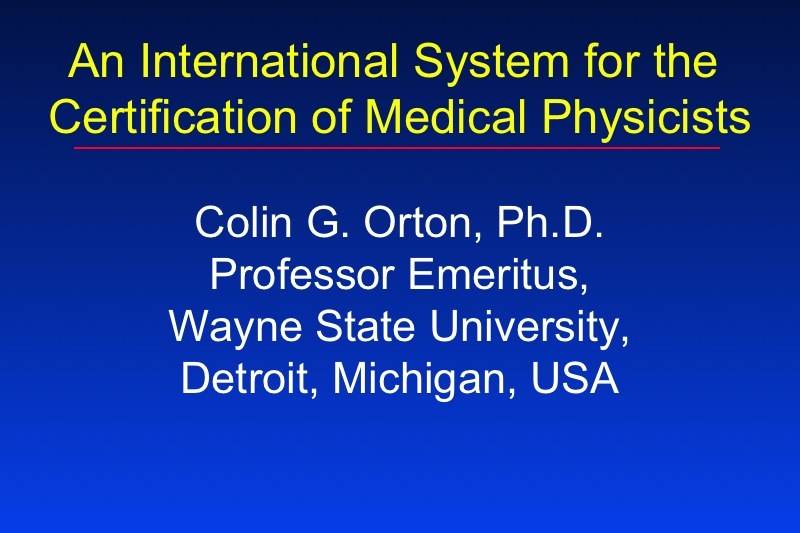 Why An International Day of Medical Physics? 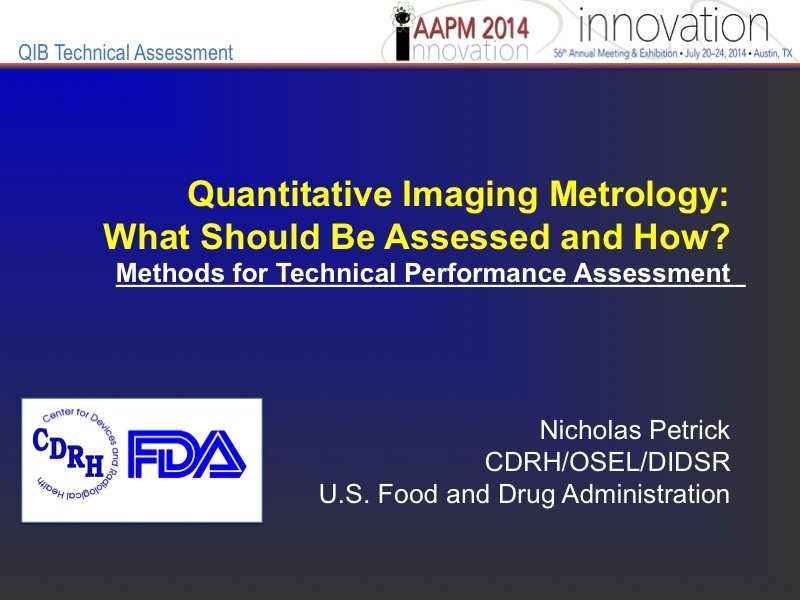 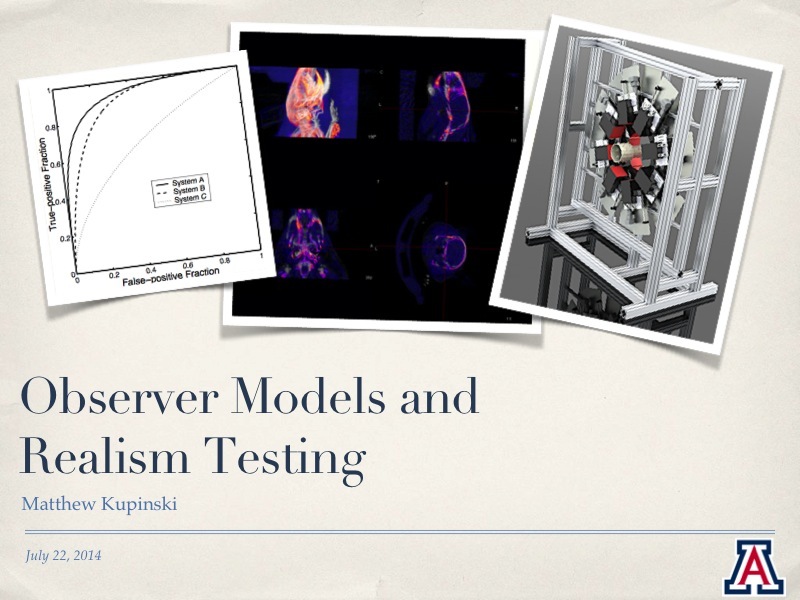 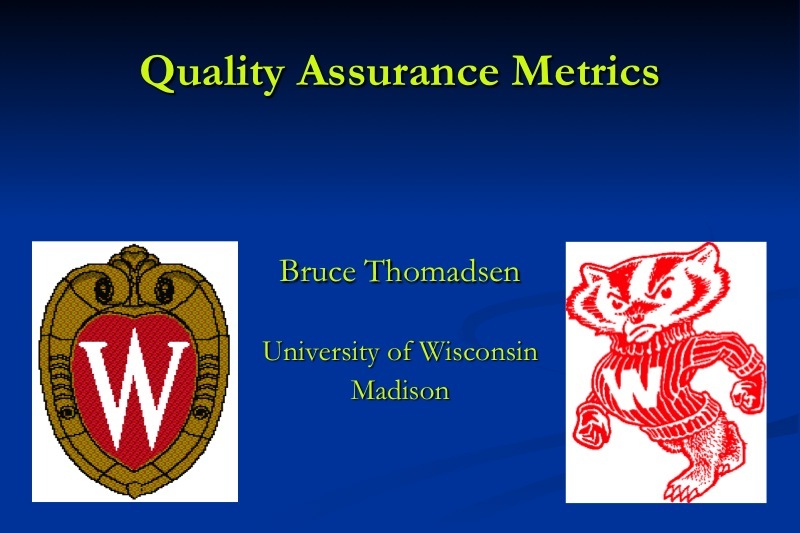 MO-G-12A Quantitative Imaging Metrology: What Should be Assessed and How? 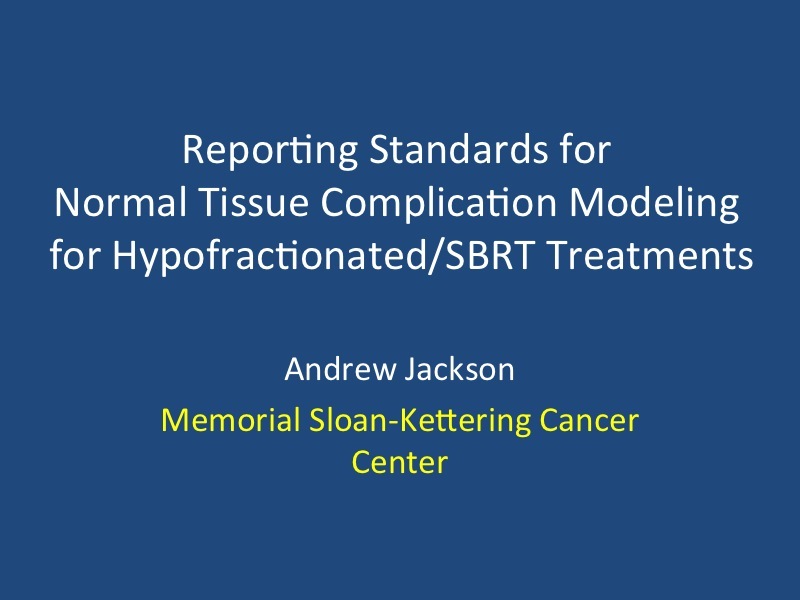 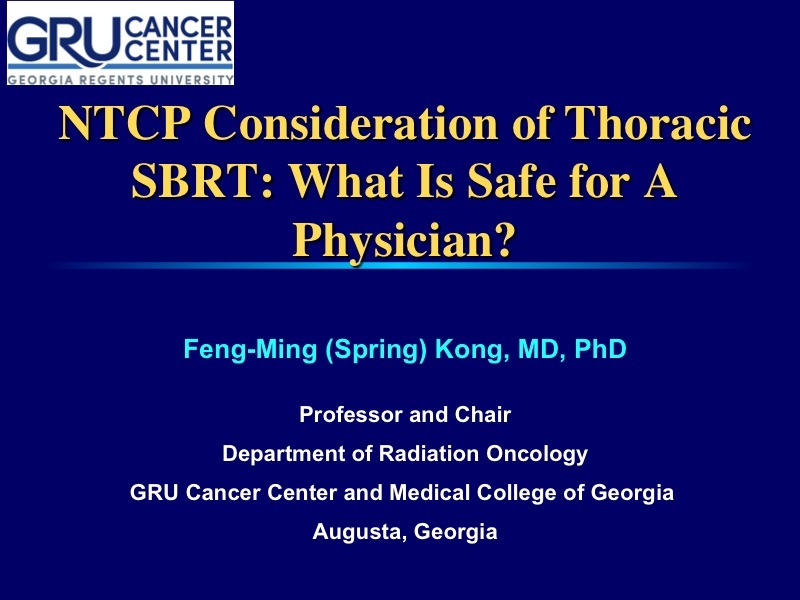 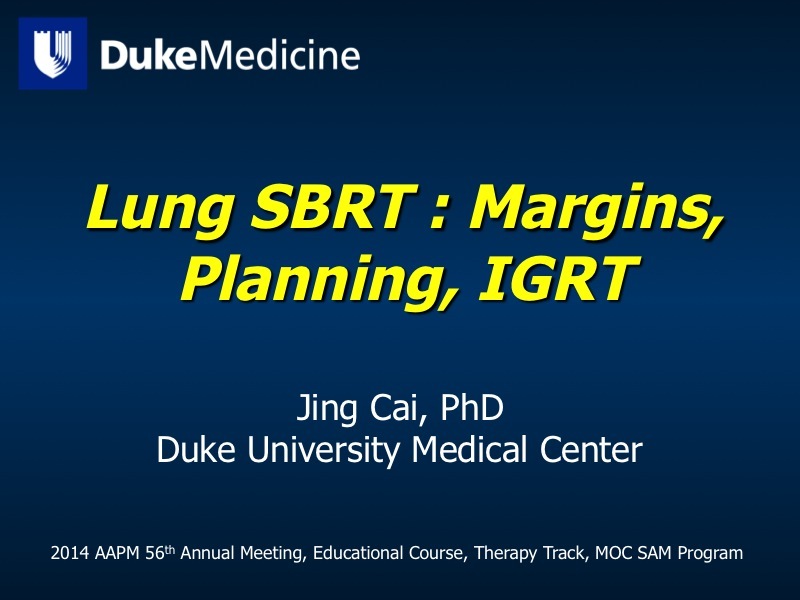 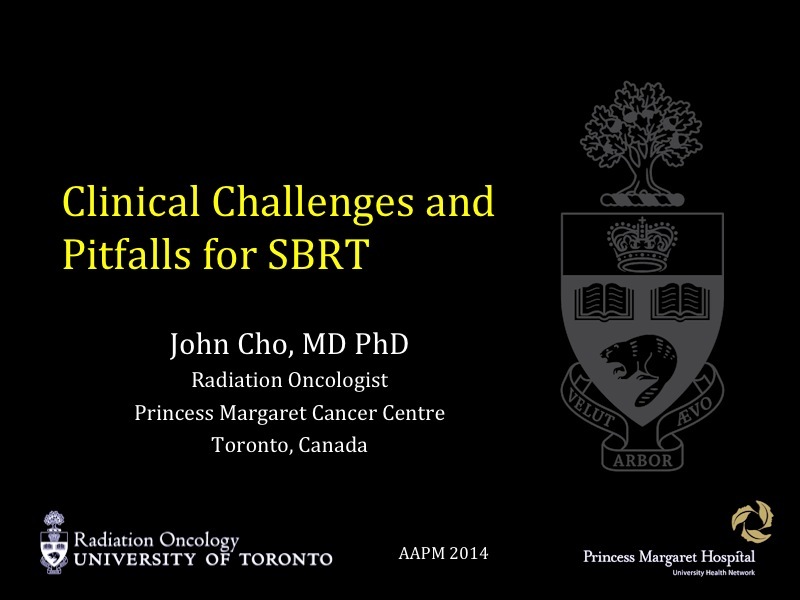 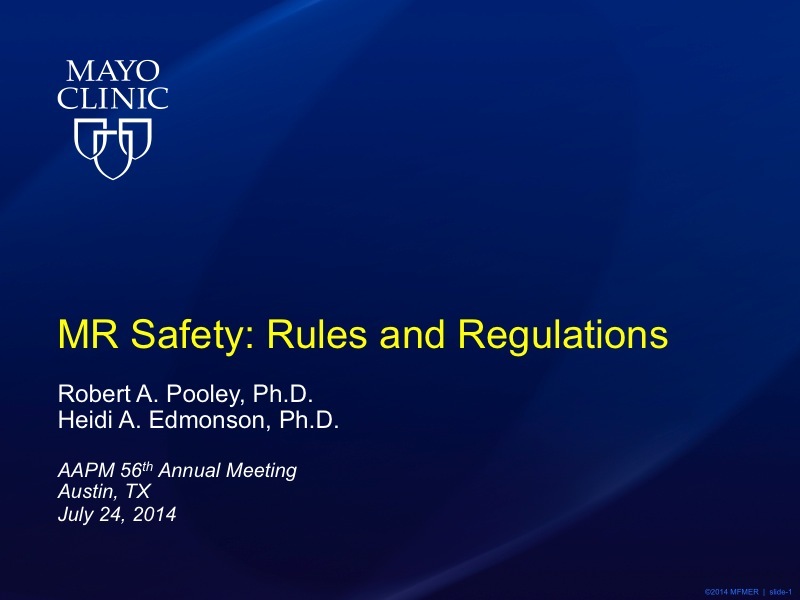 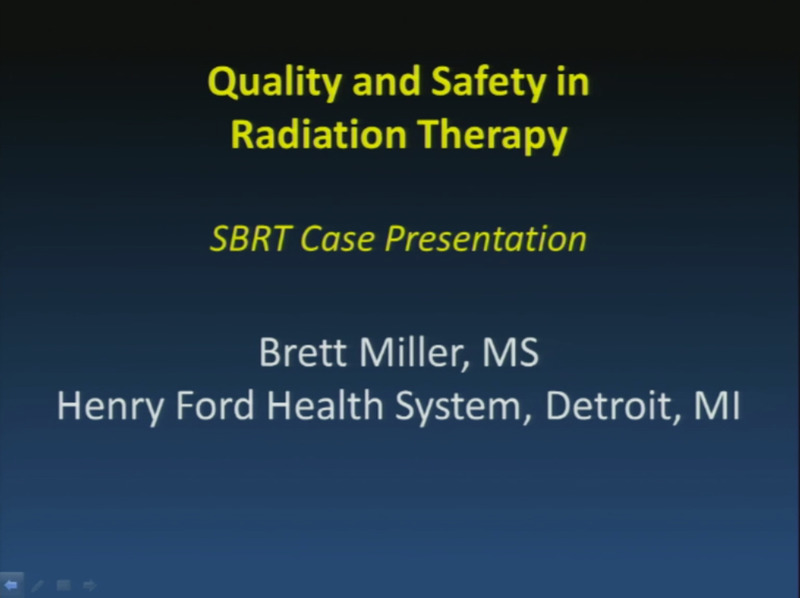 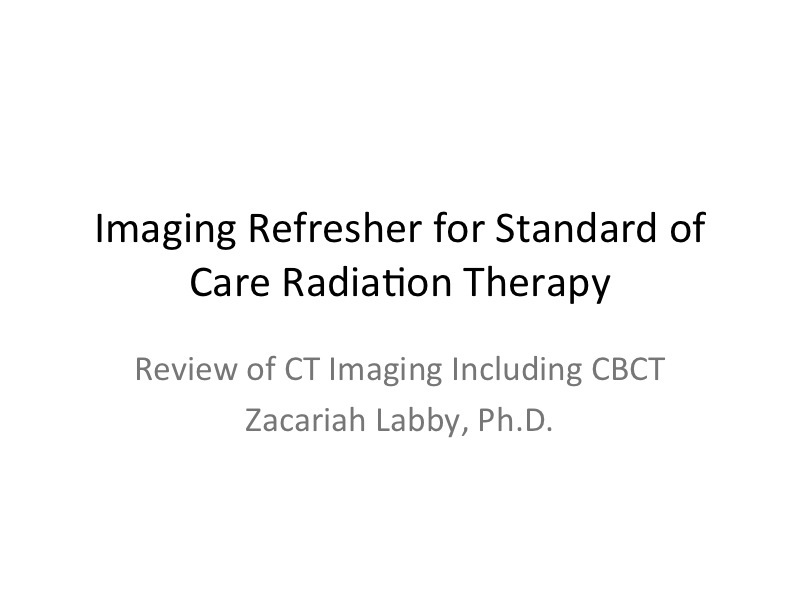 Consideration of NTCP for Organs at Risk of Thoracic SBRT: What Is Safe? 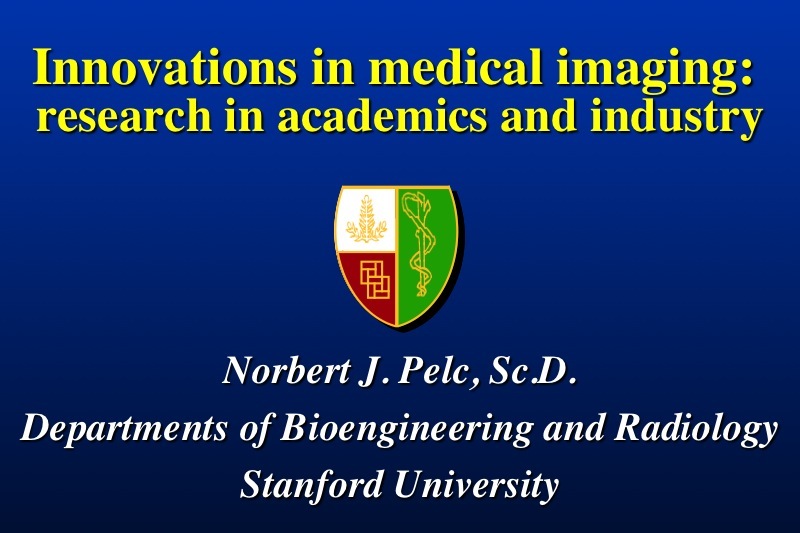 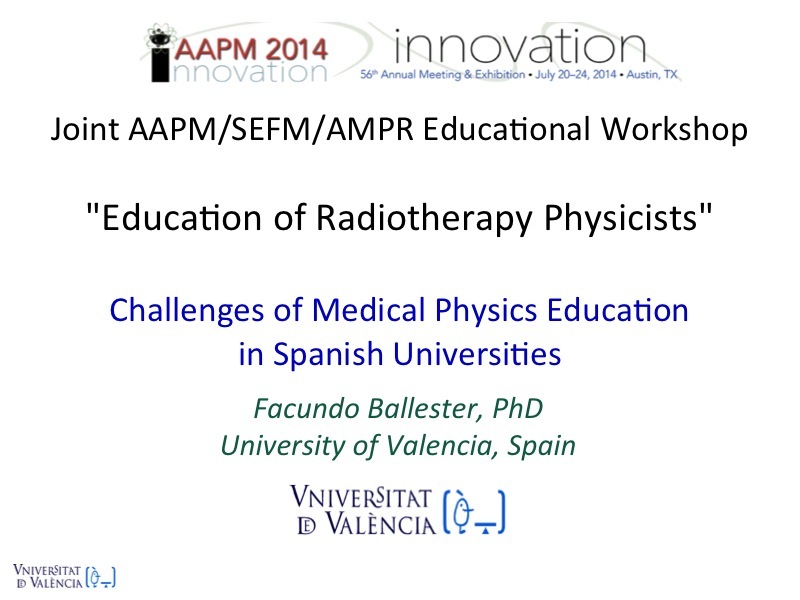 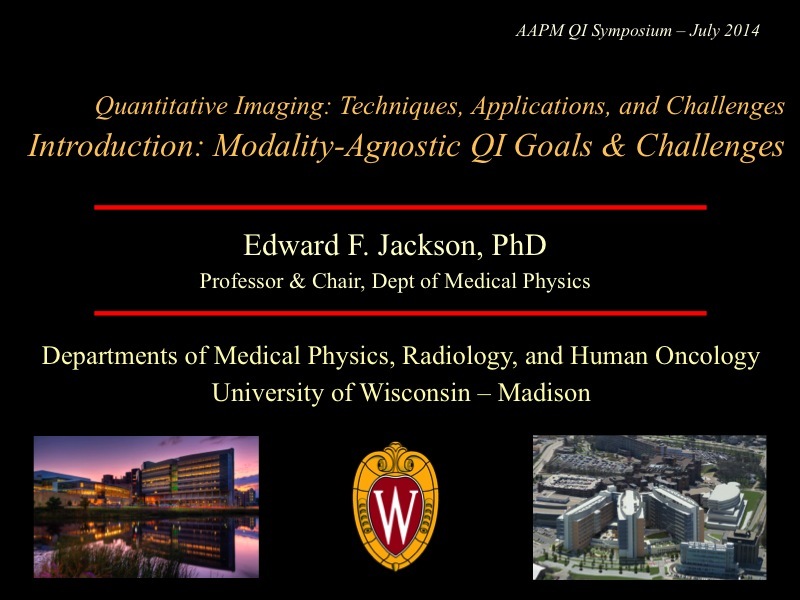 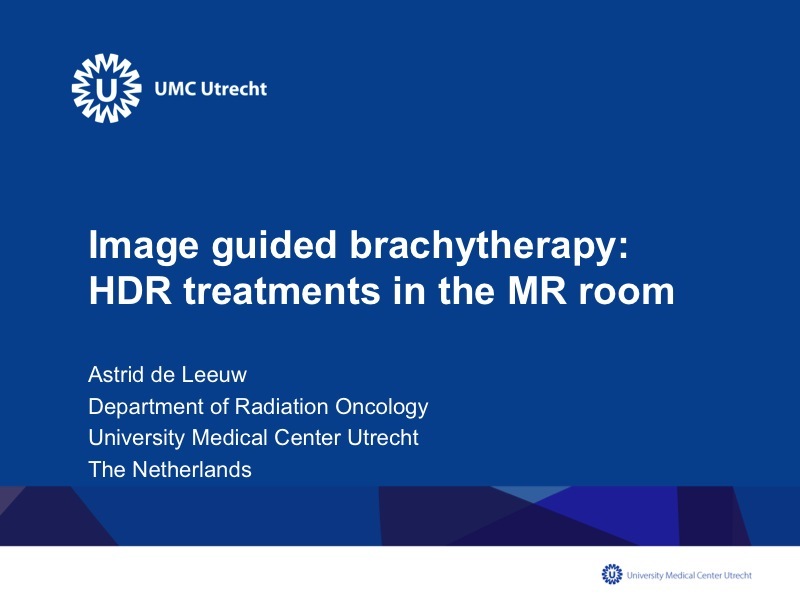 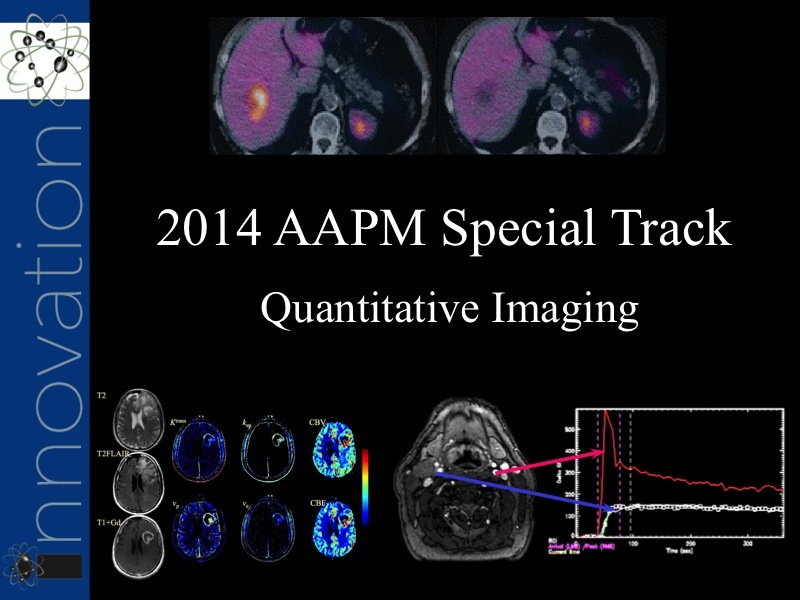 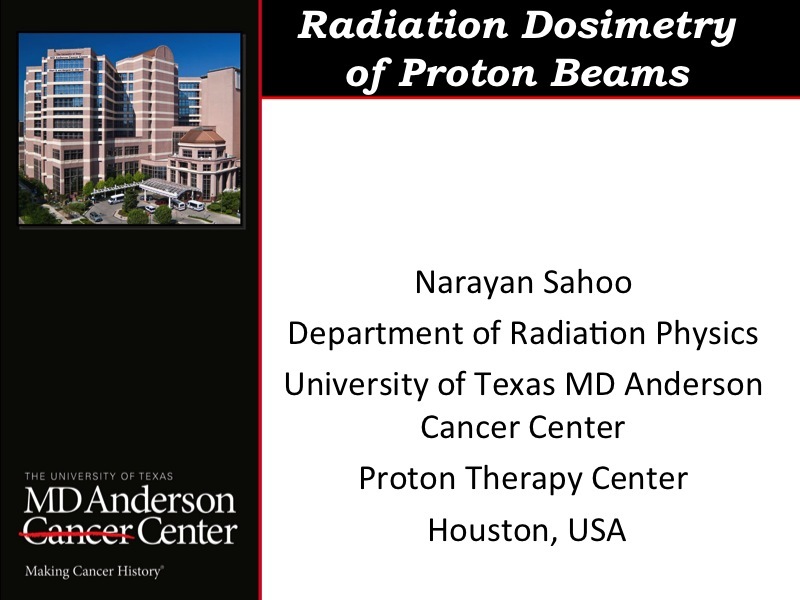 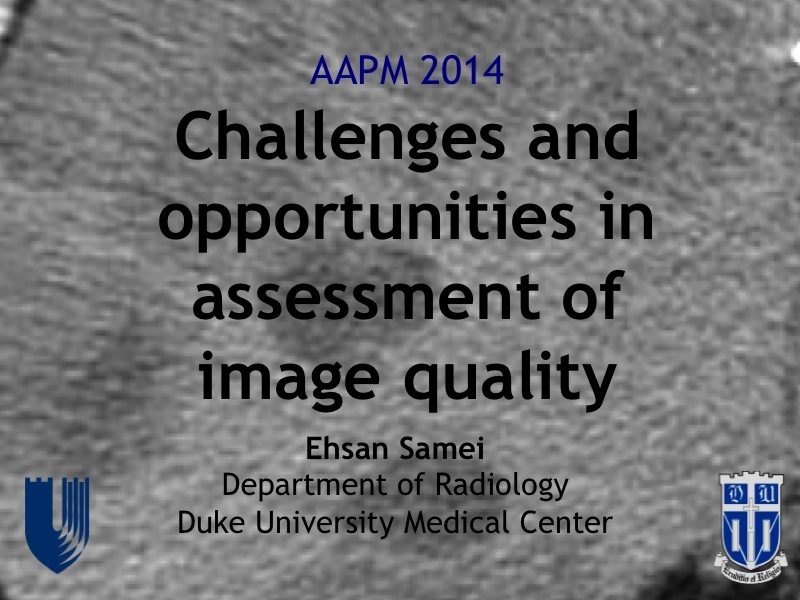 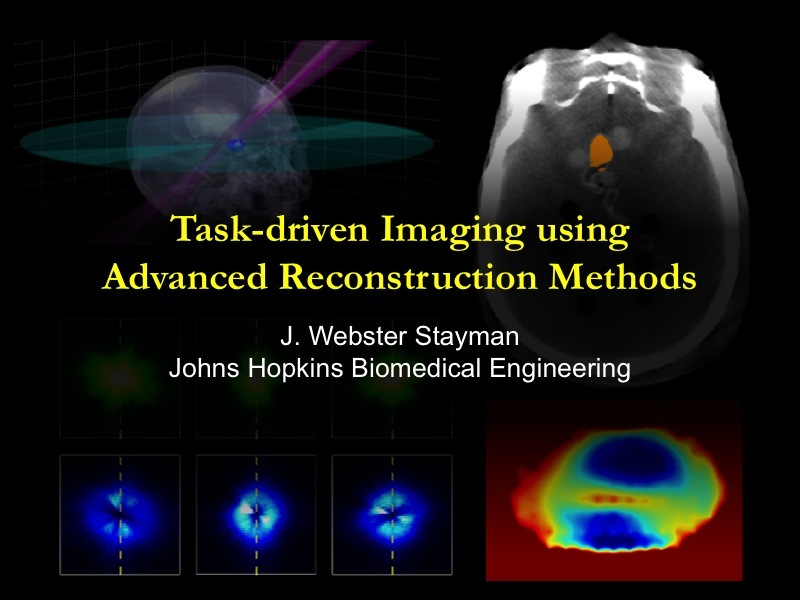 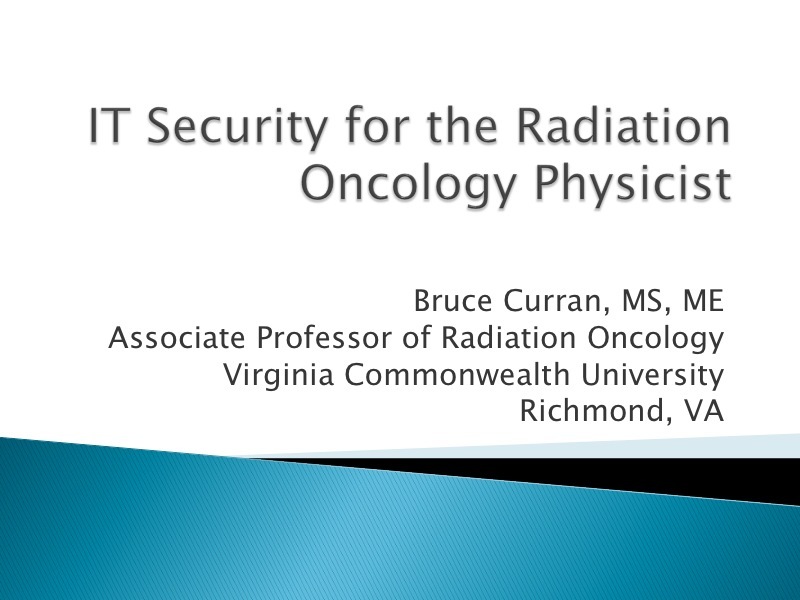 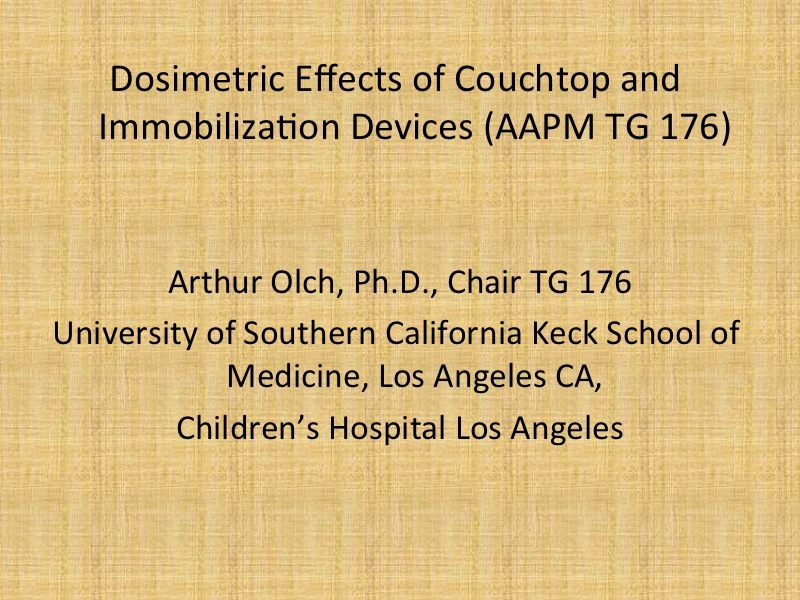 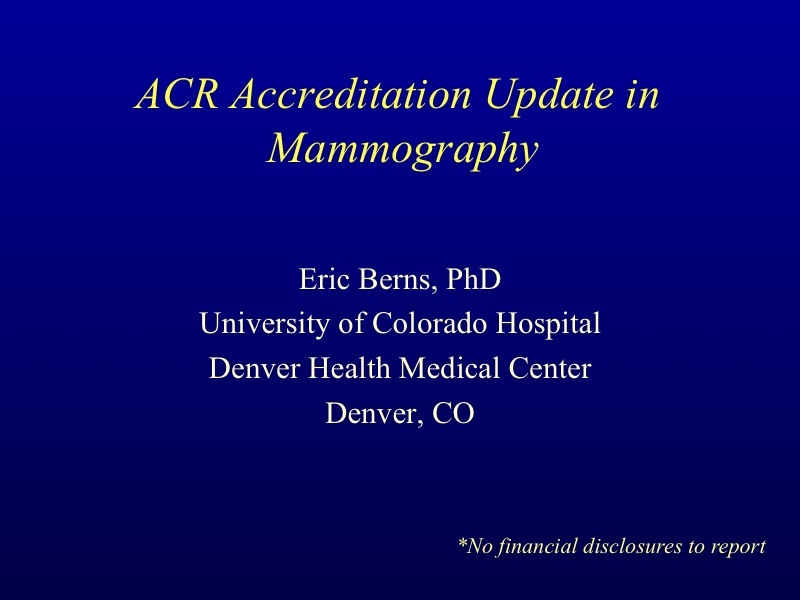 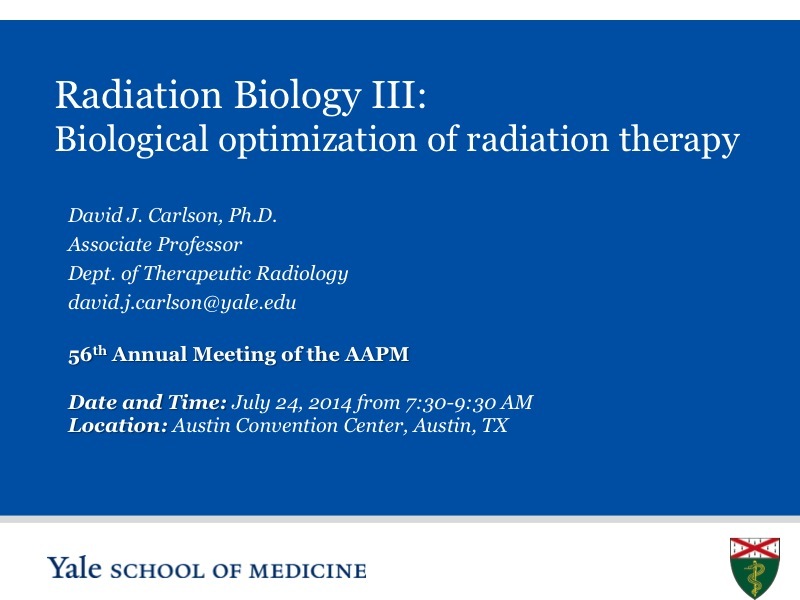 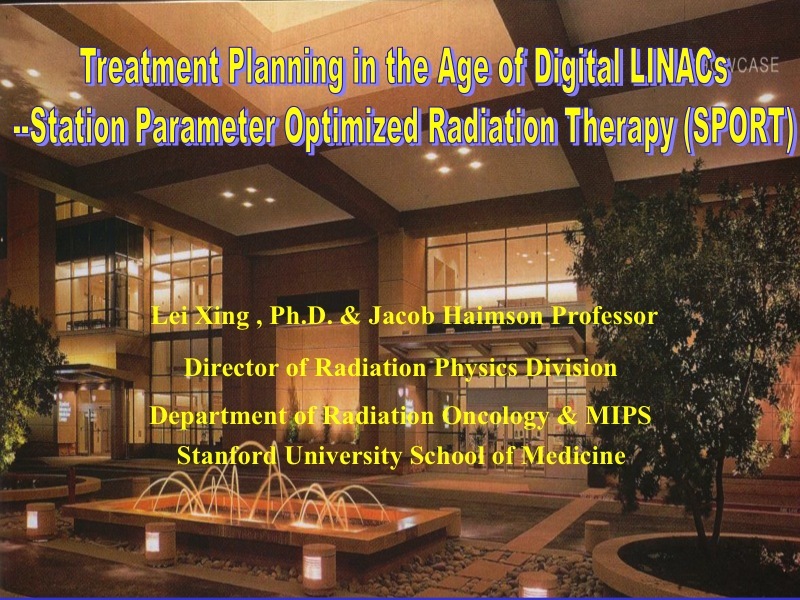 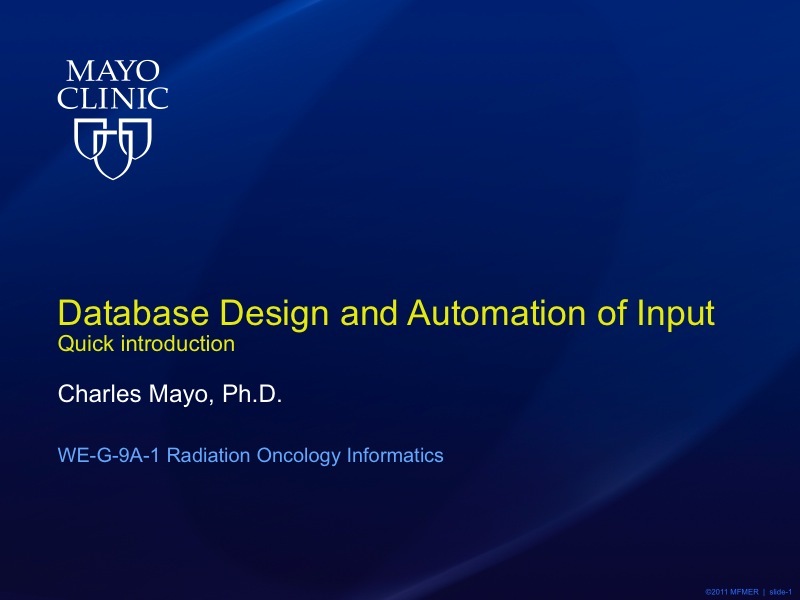 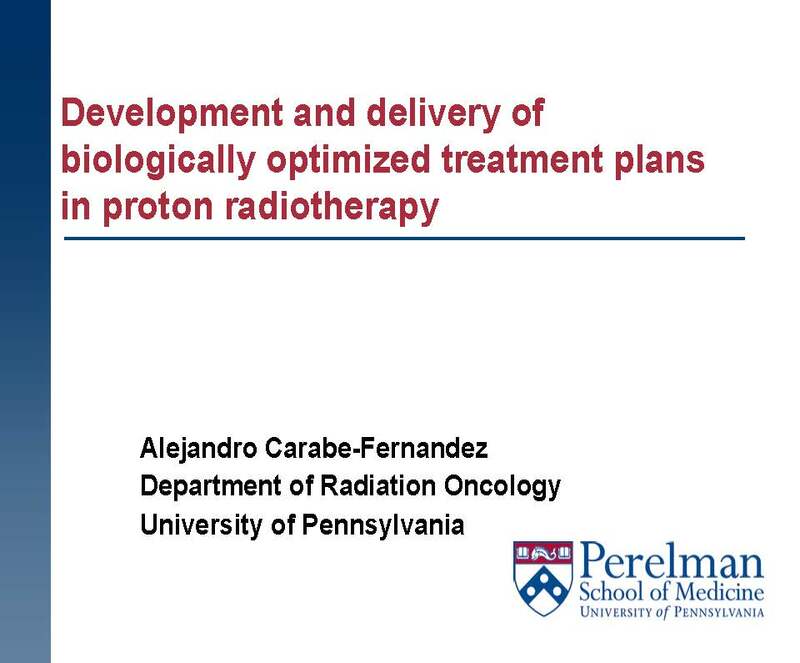 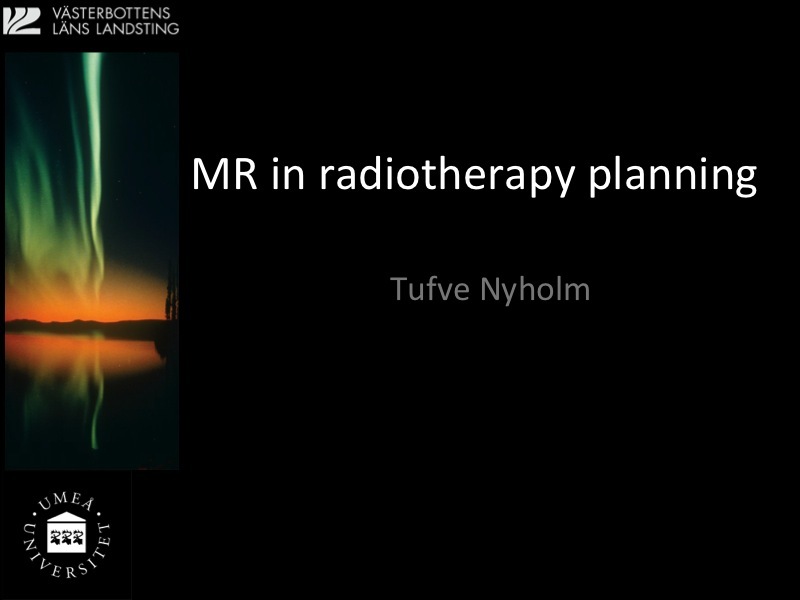 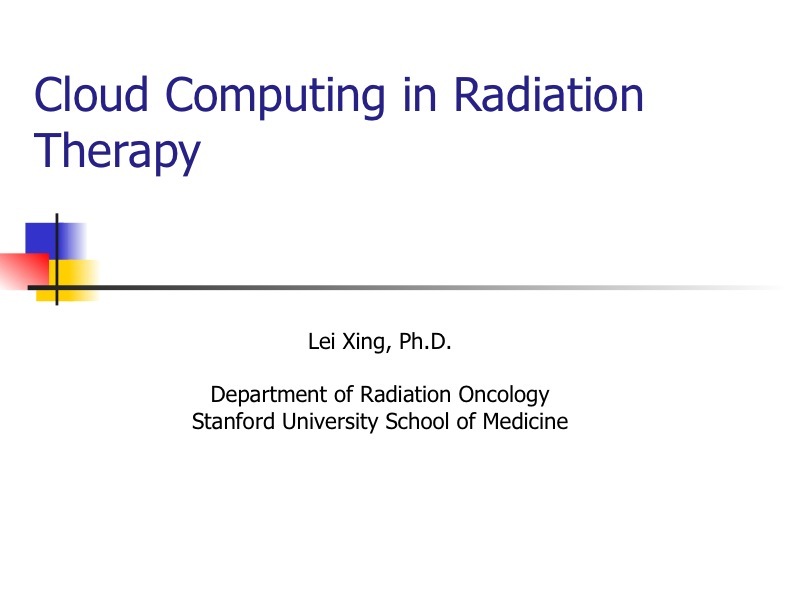 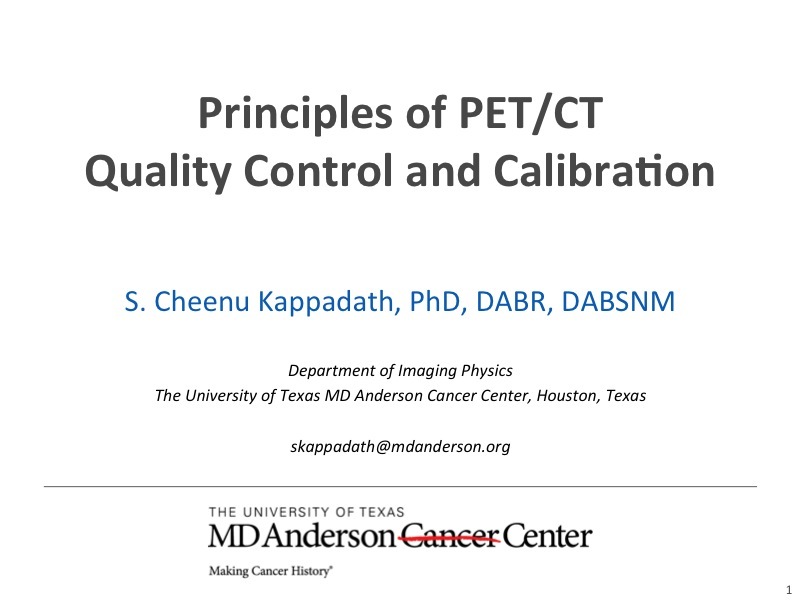 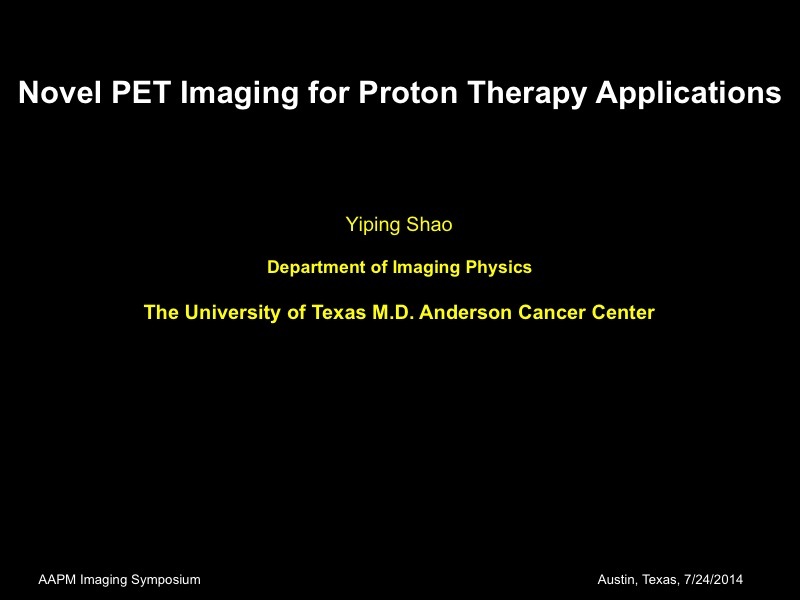 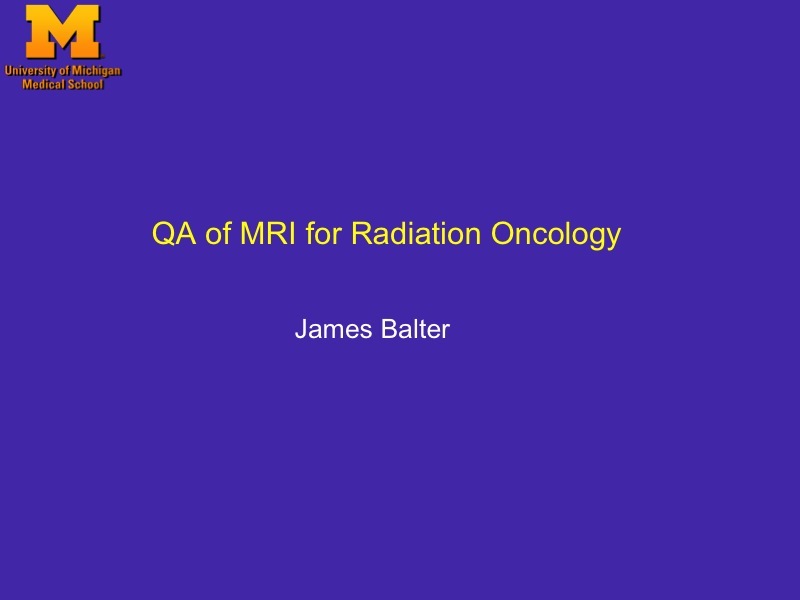 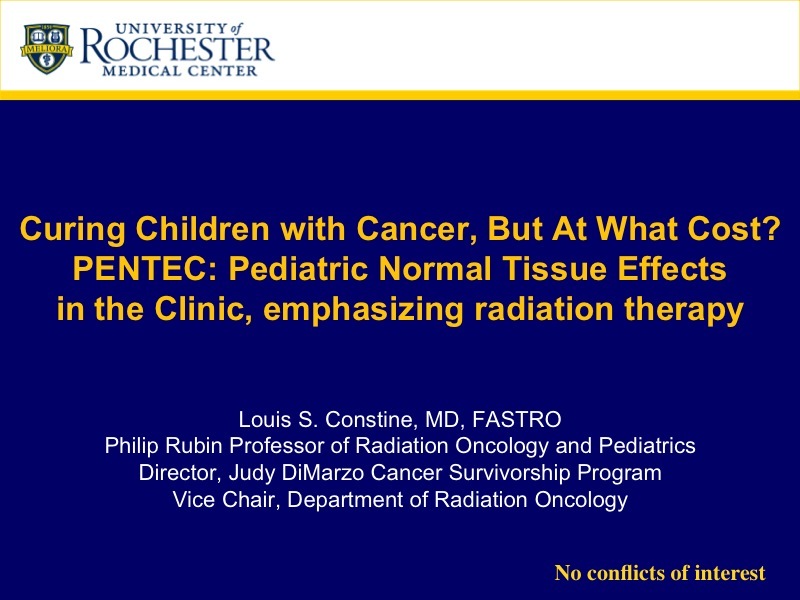 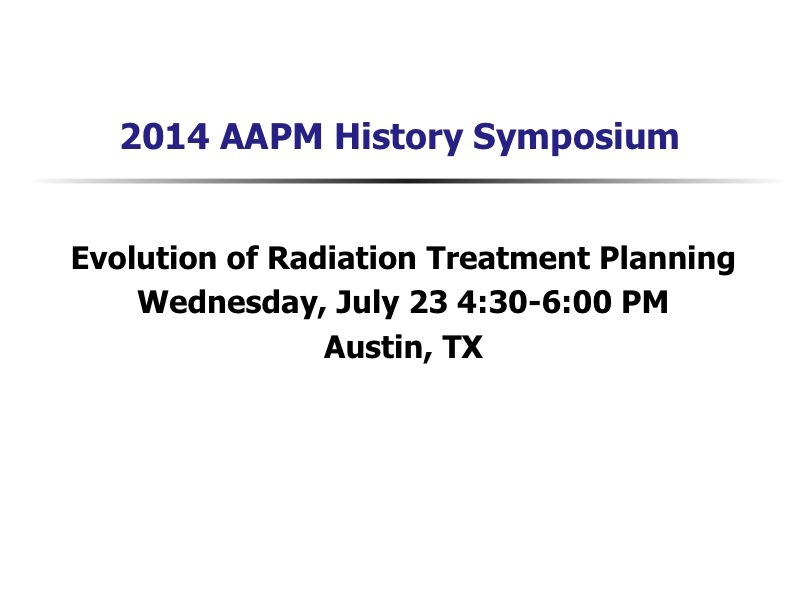 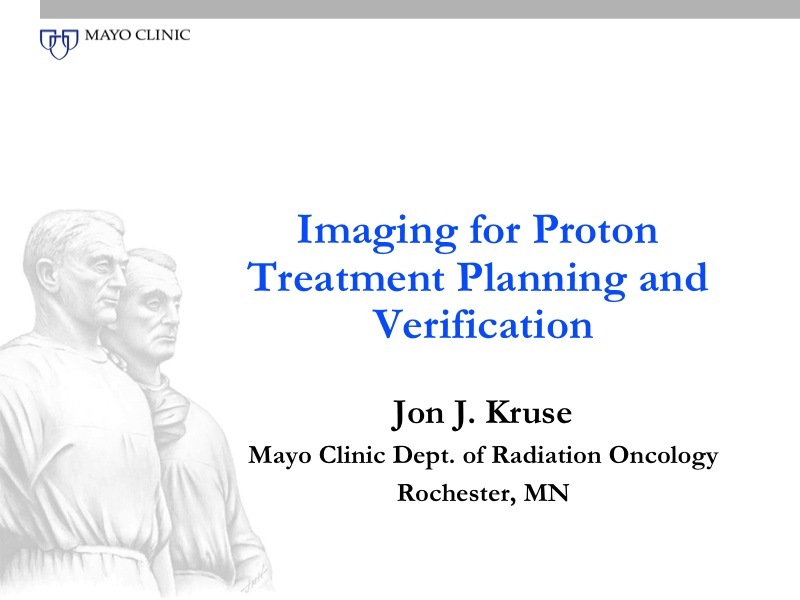 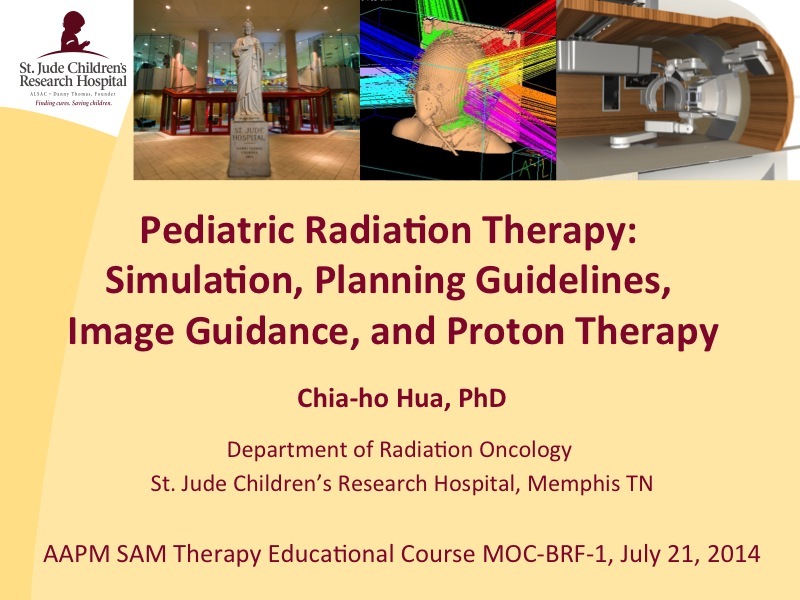 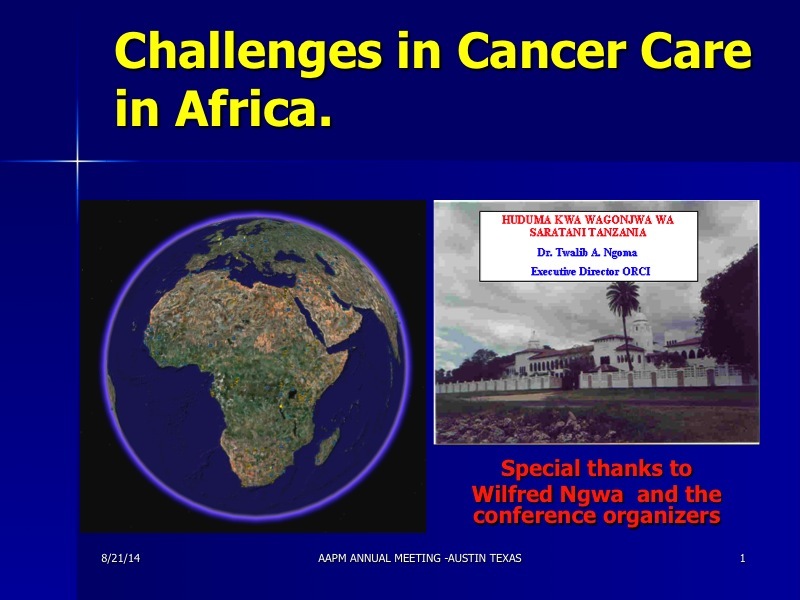 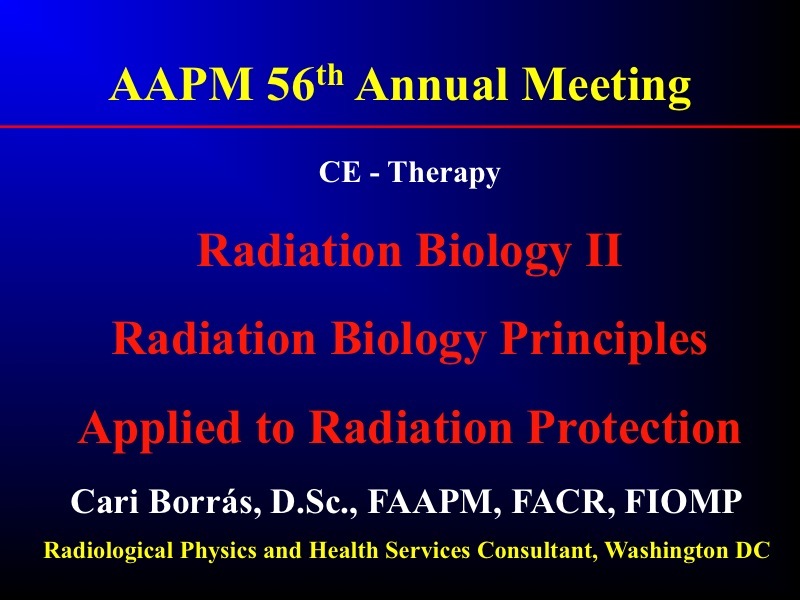 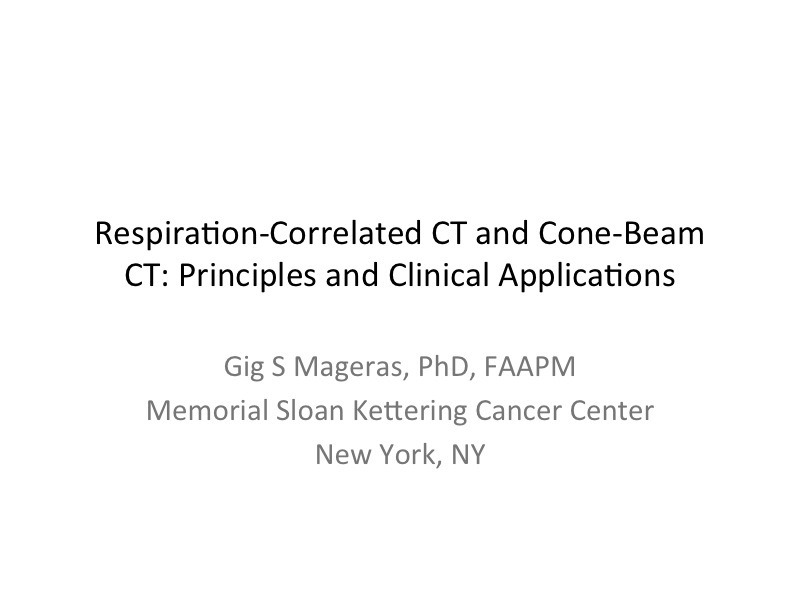 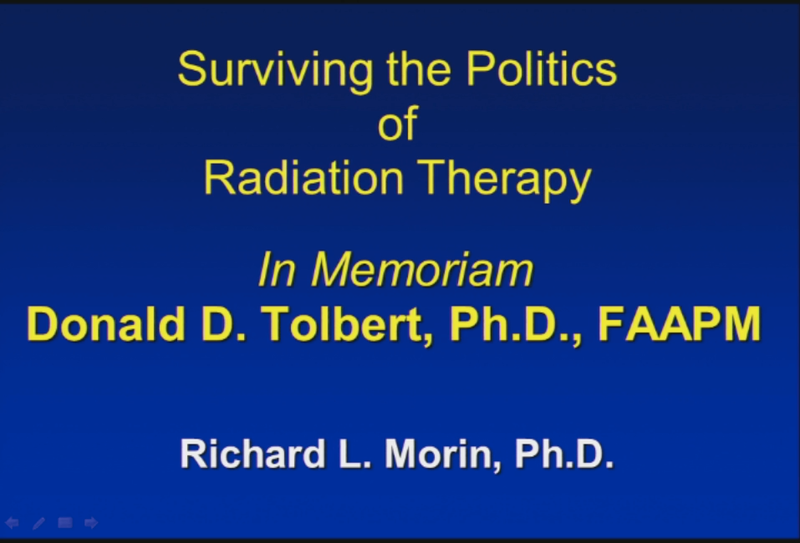 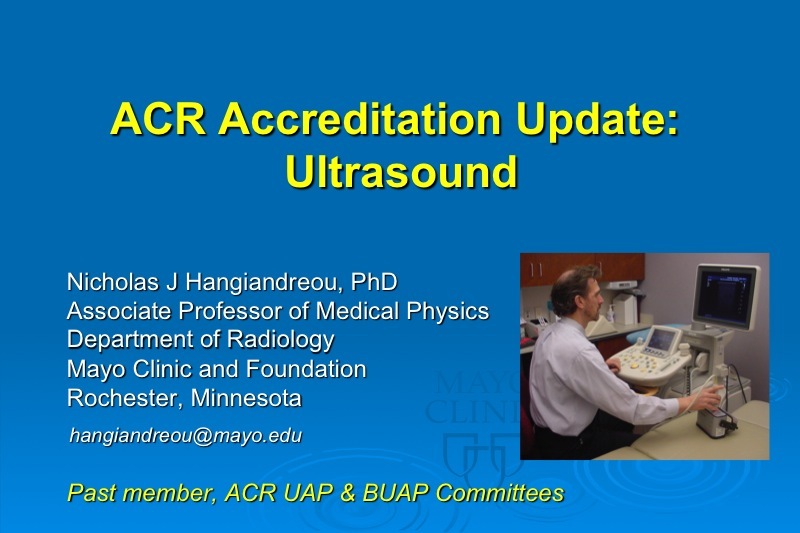 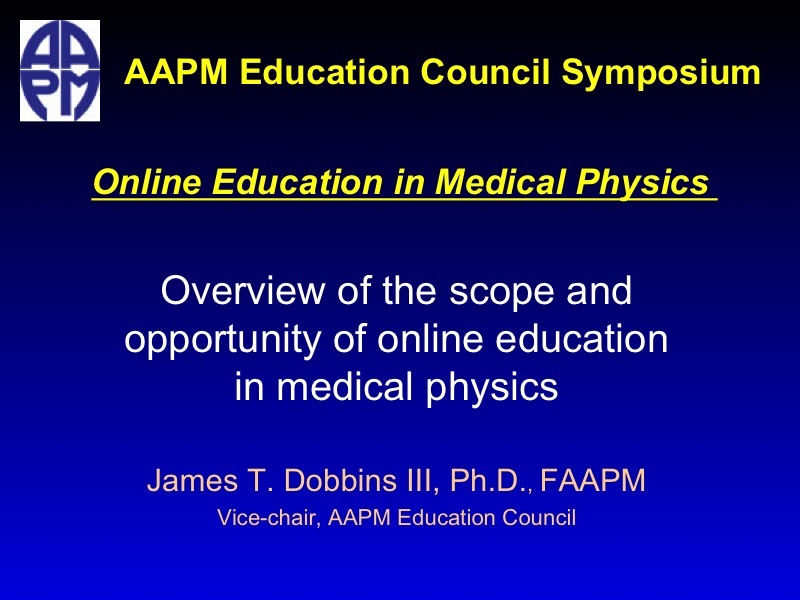 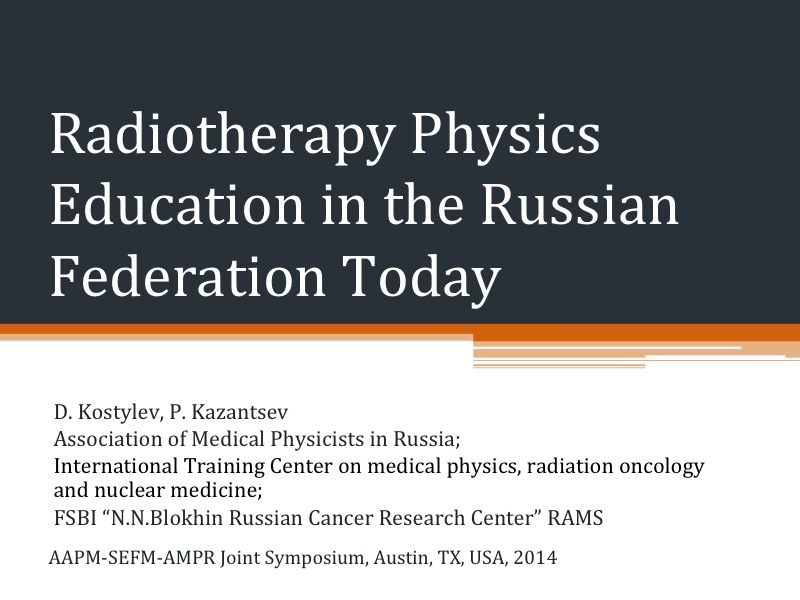 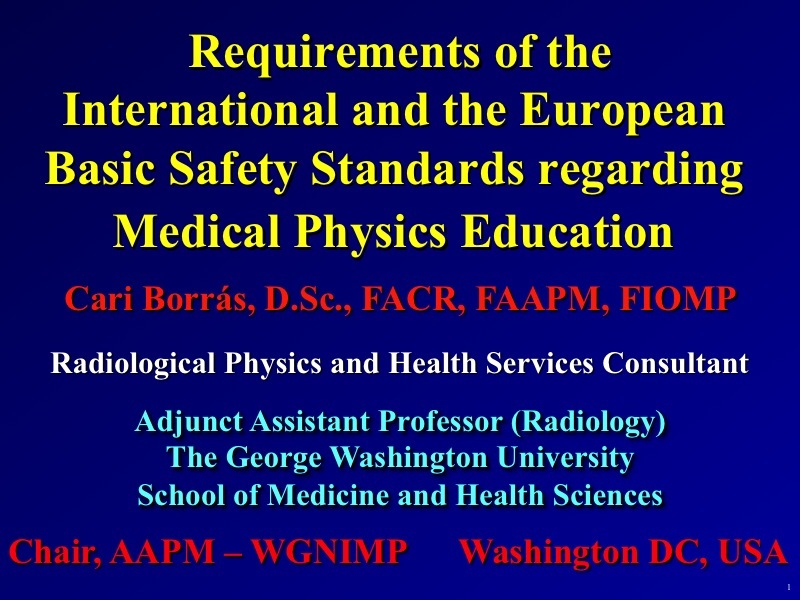 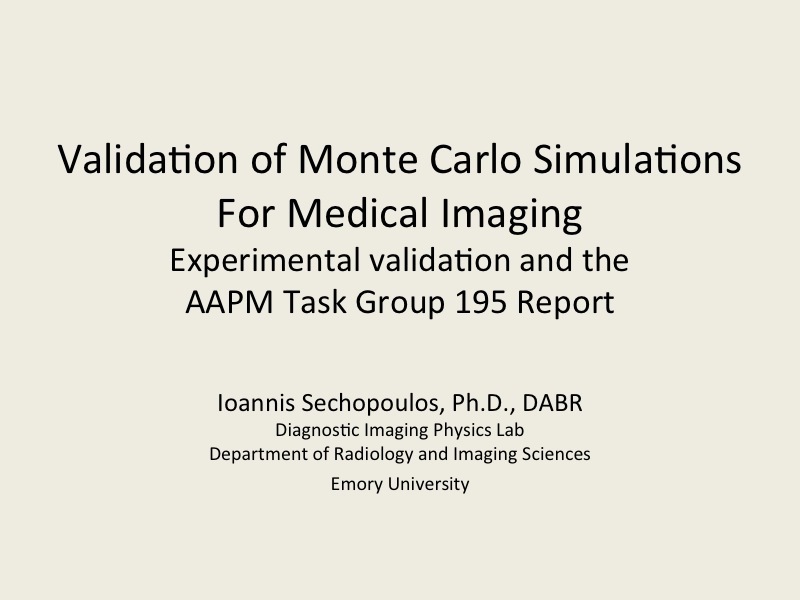 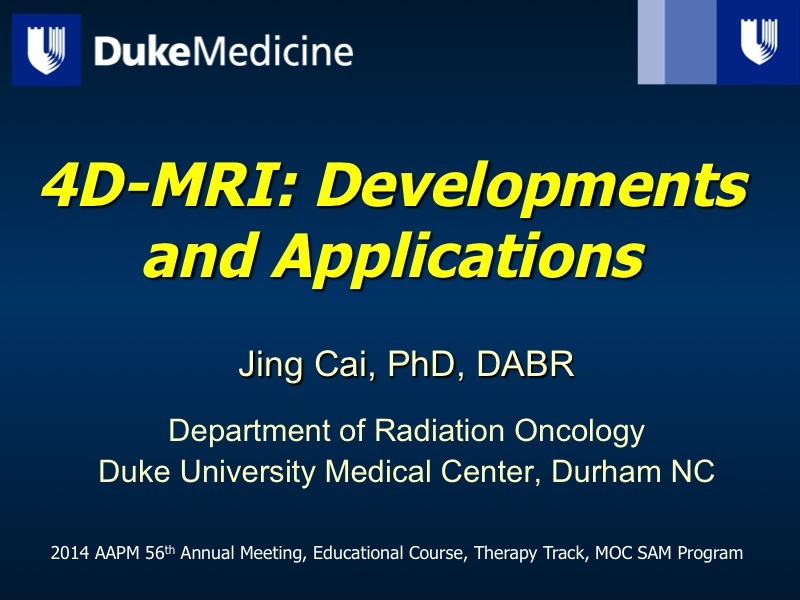 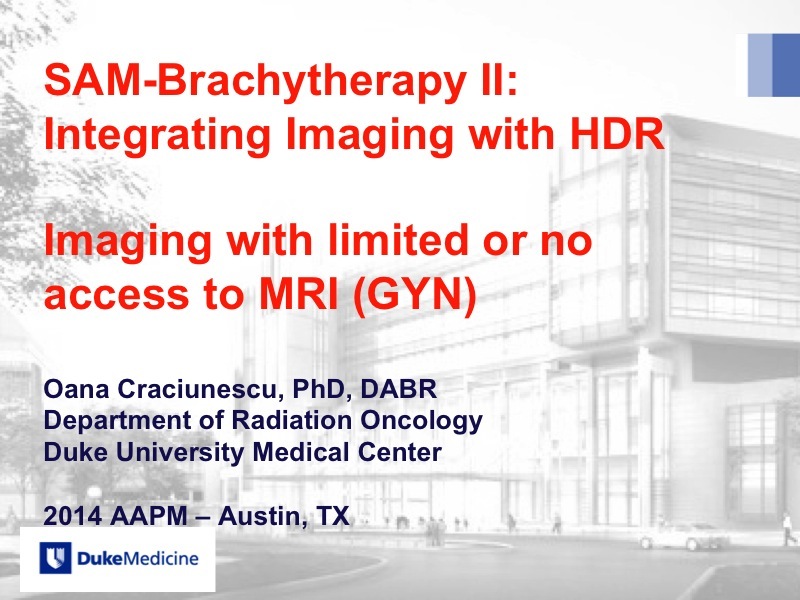 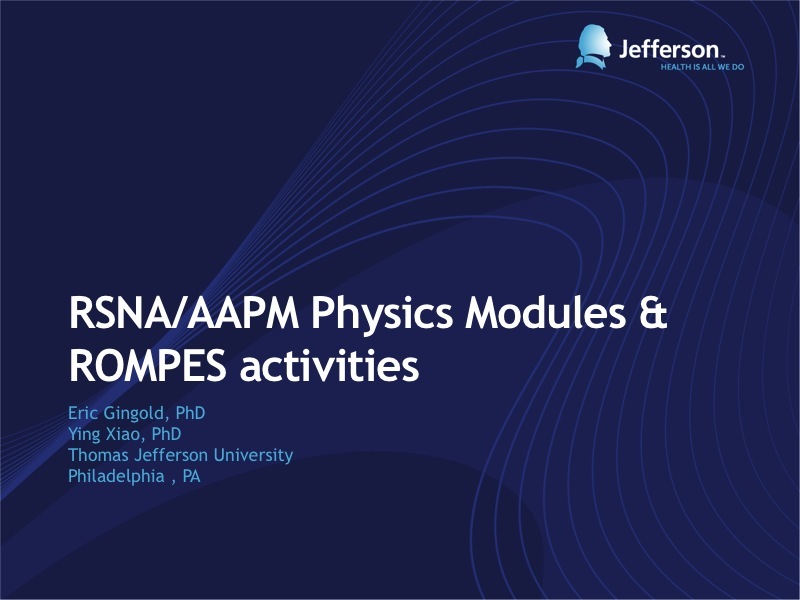 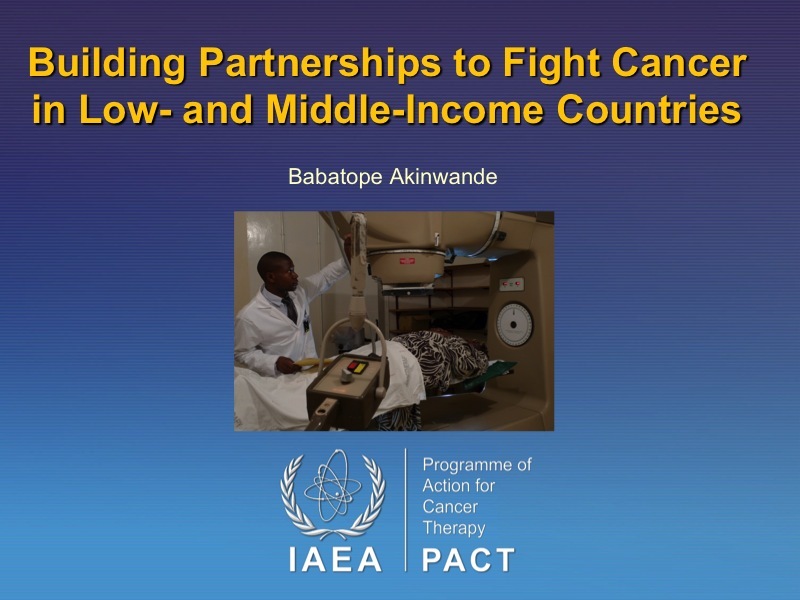 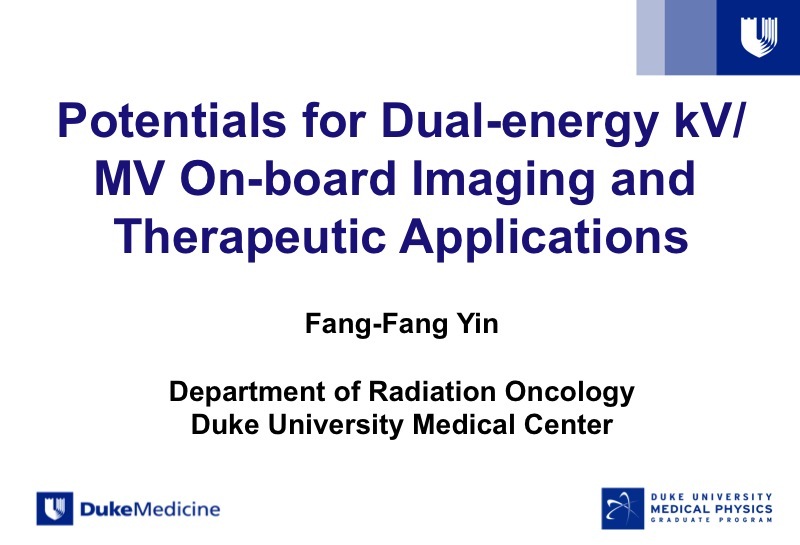 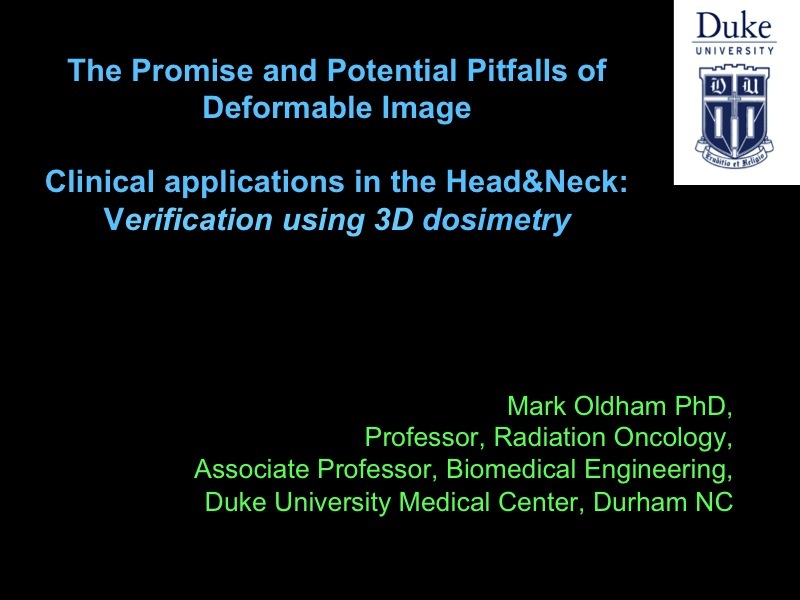 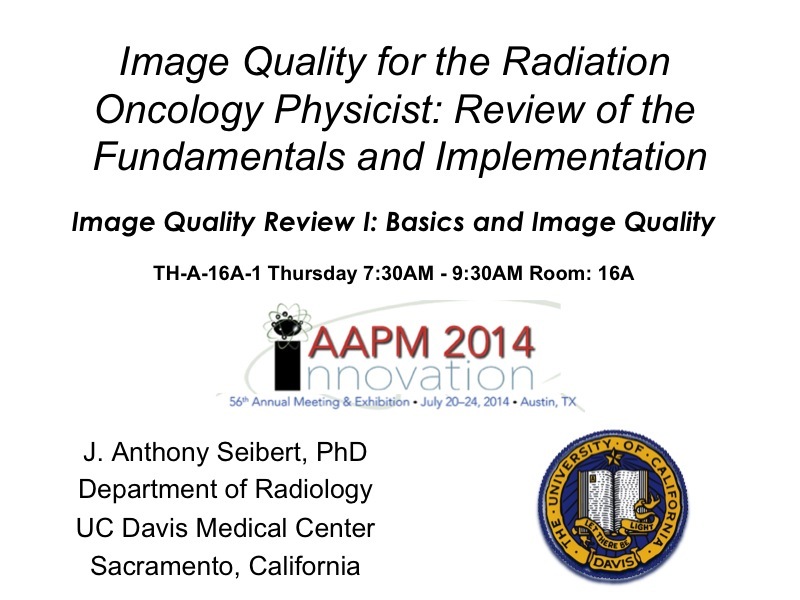 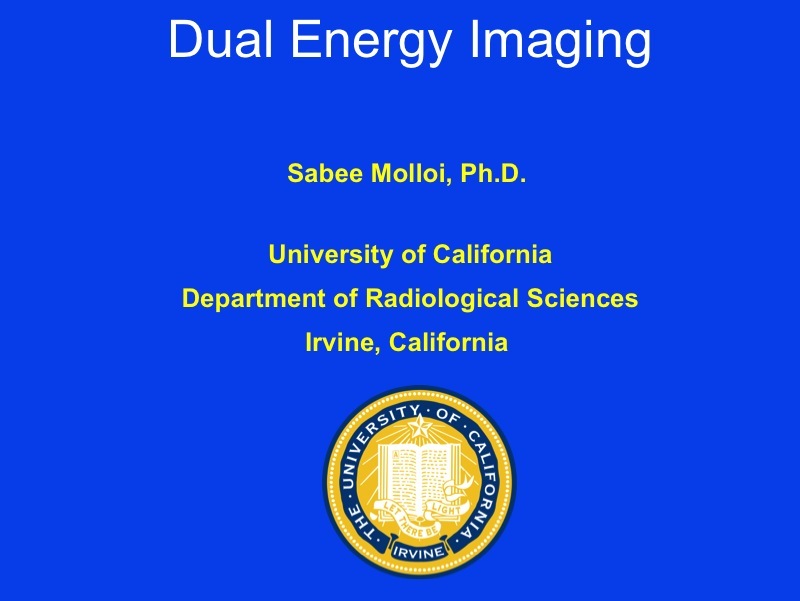 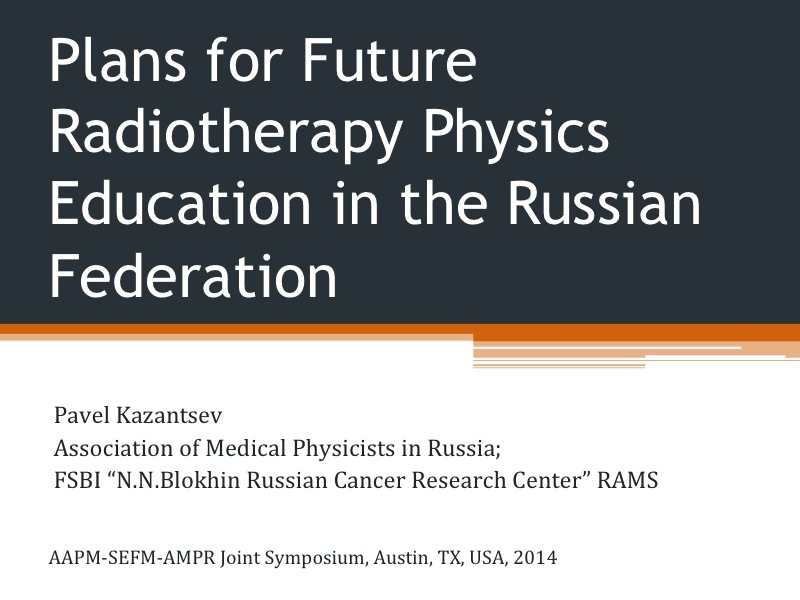 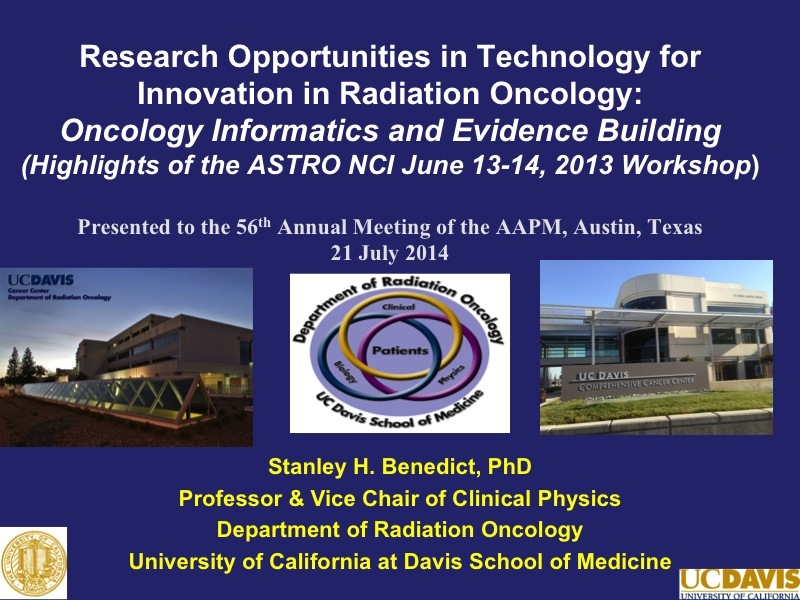 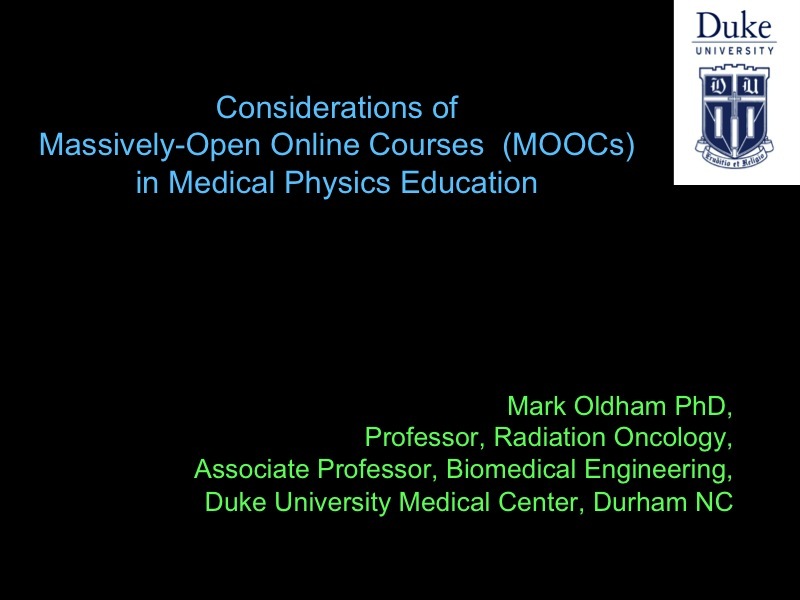 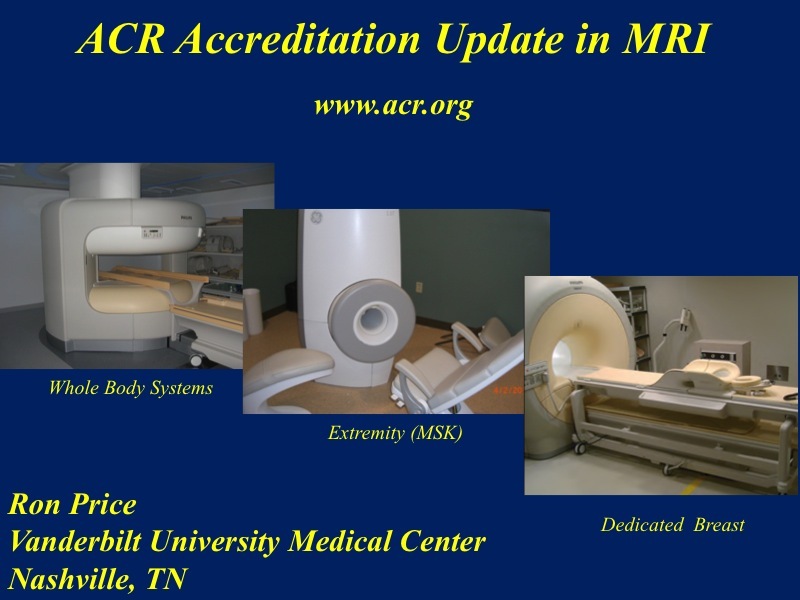 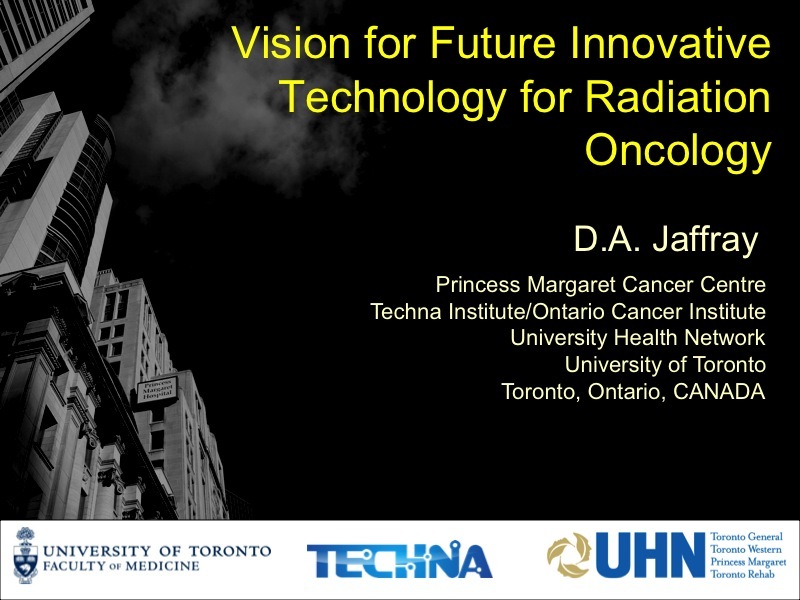 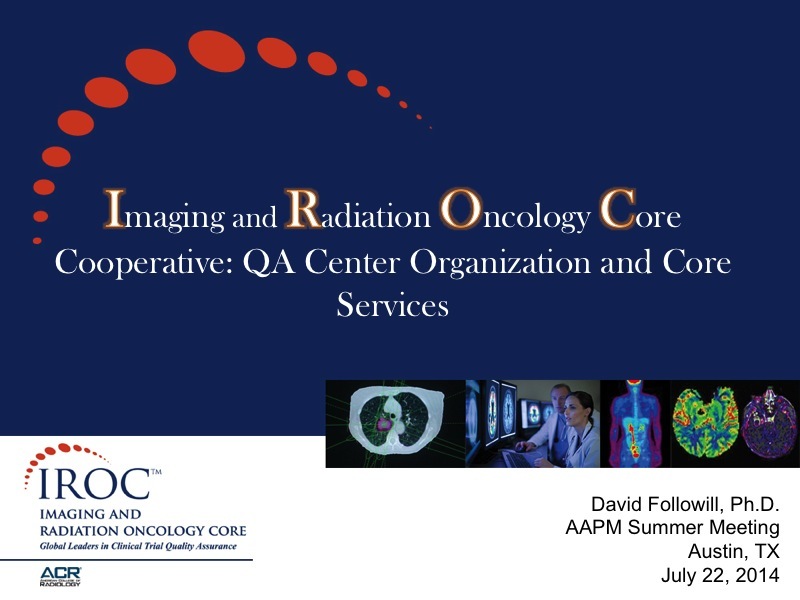 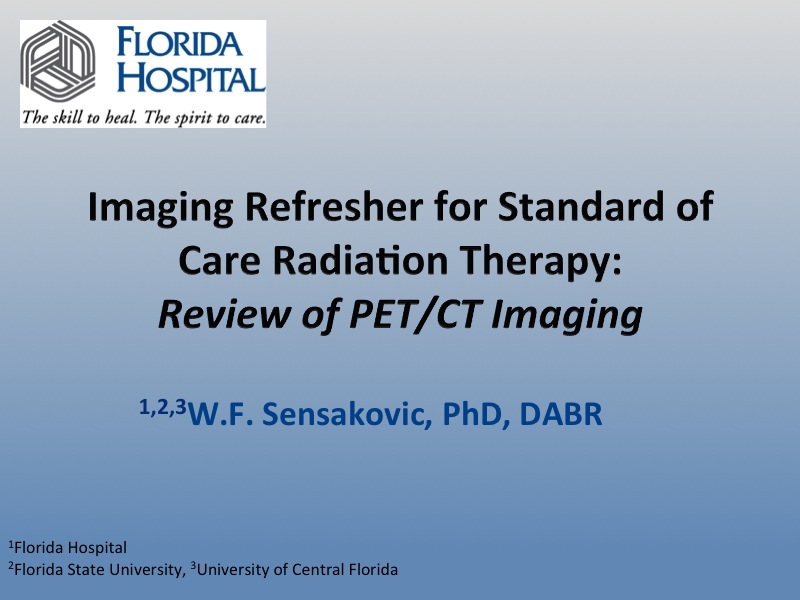 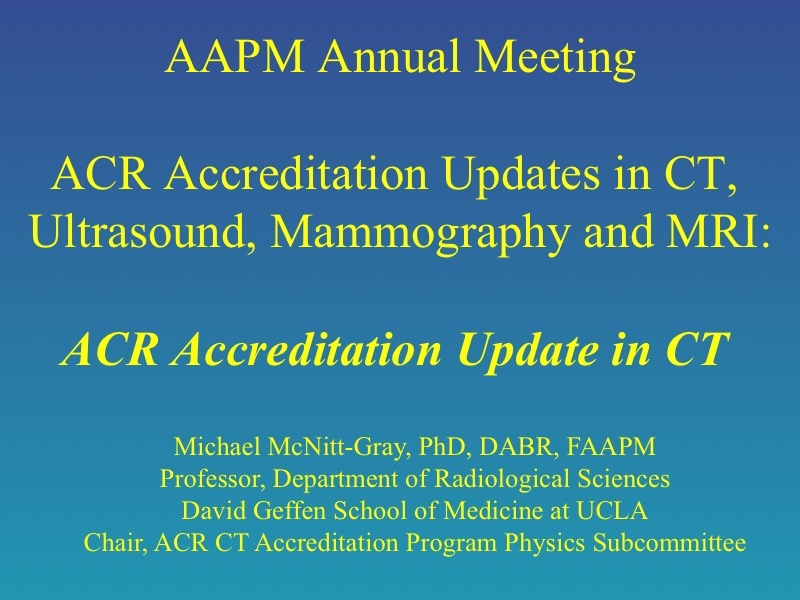 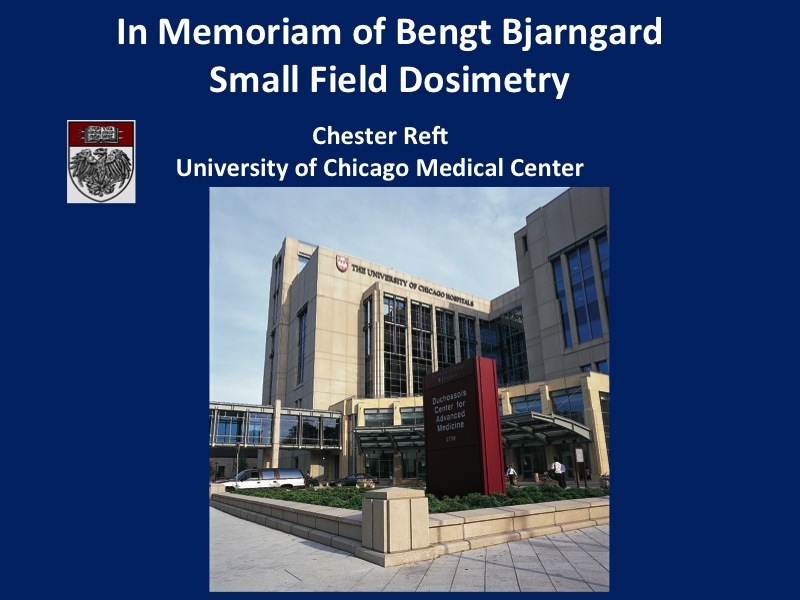 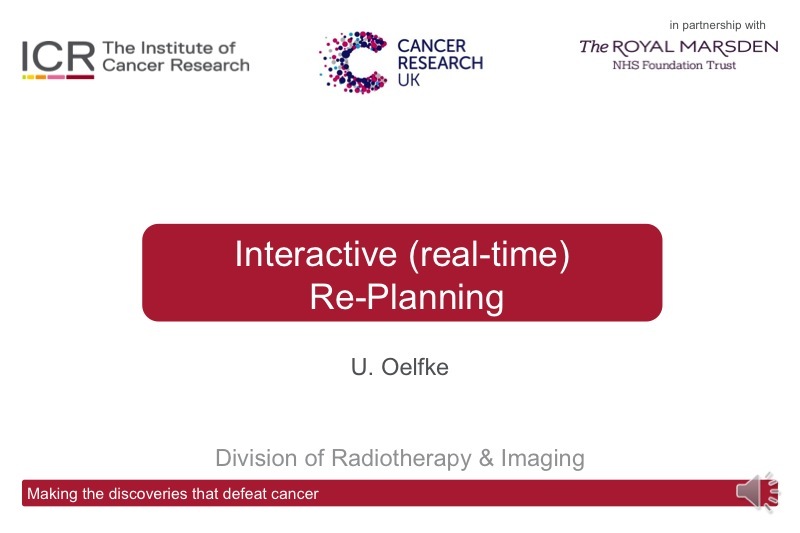 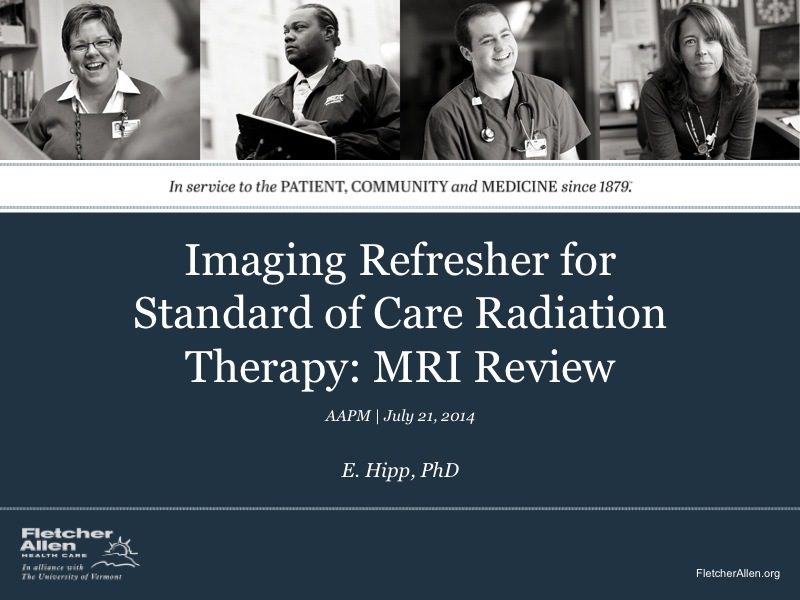 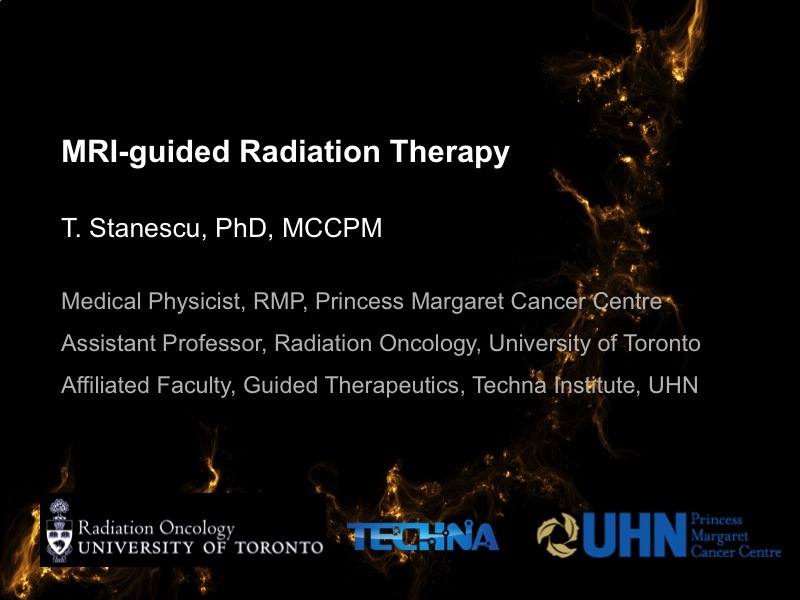 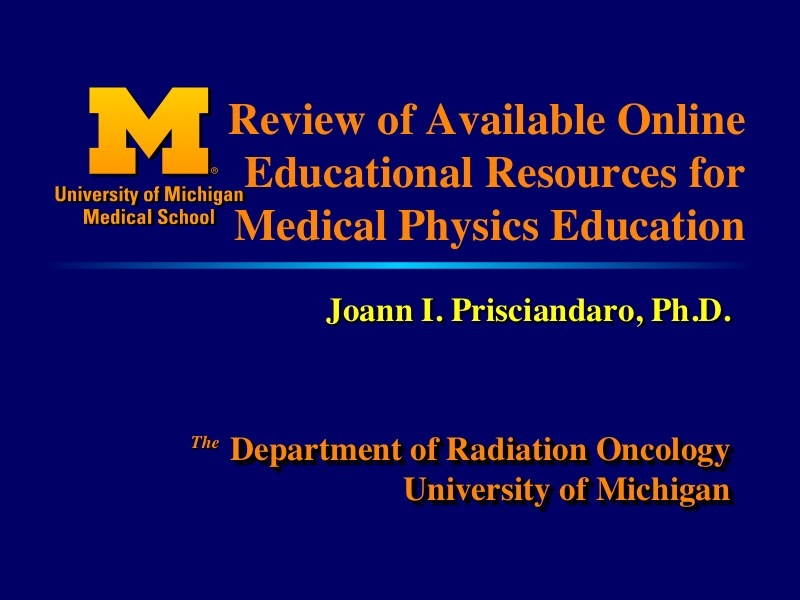 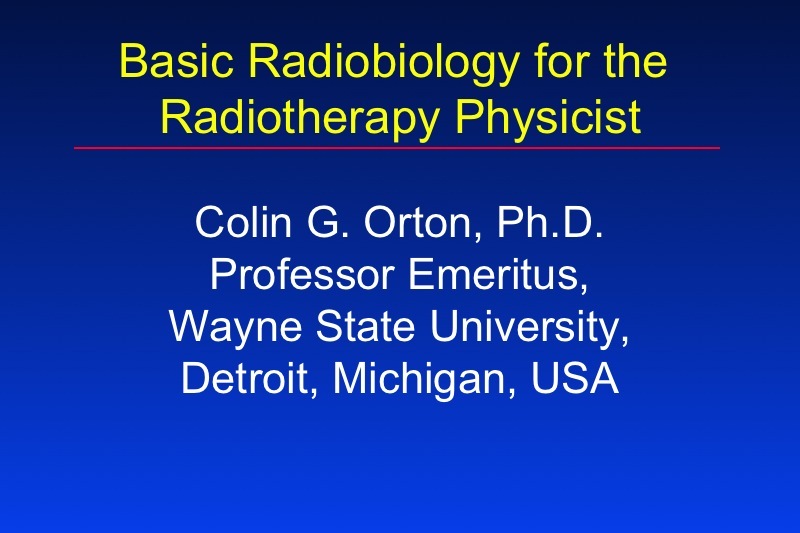 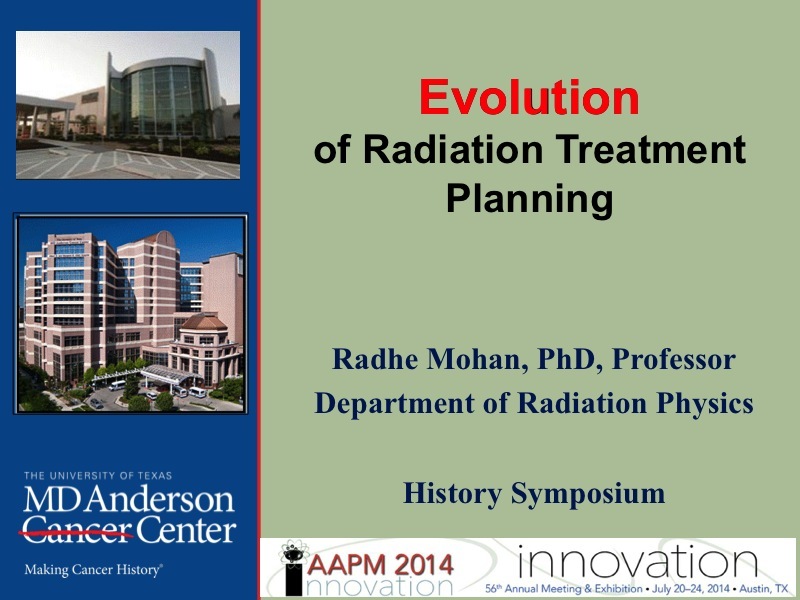 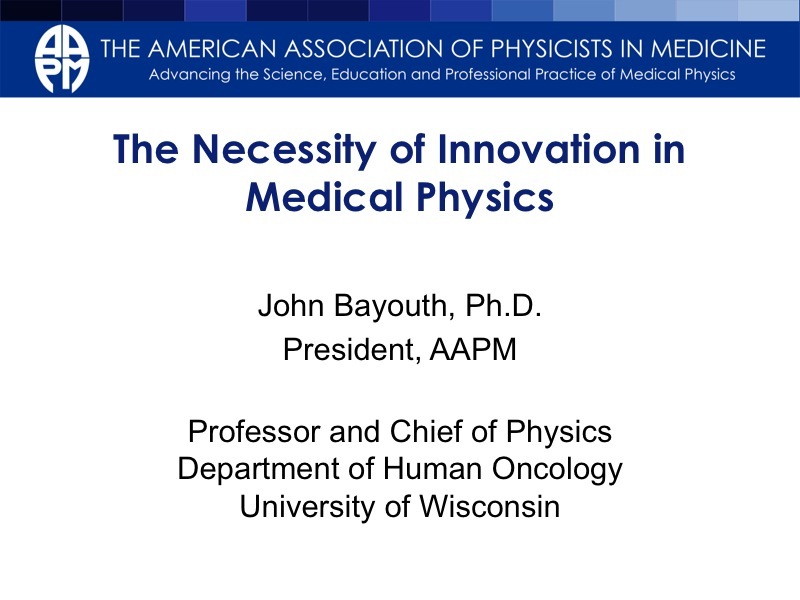 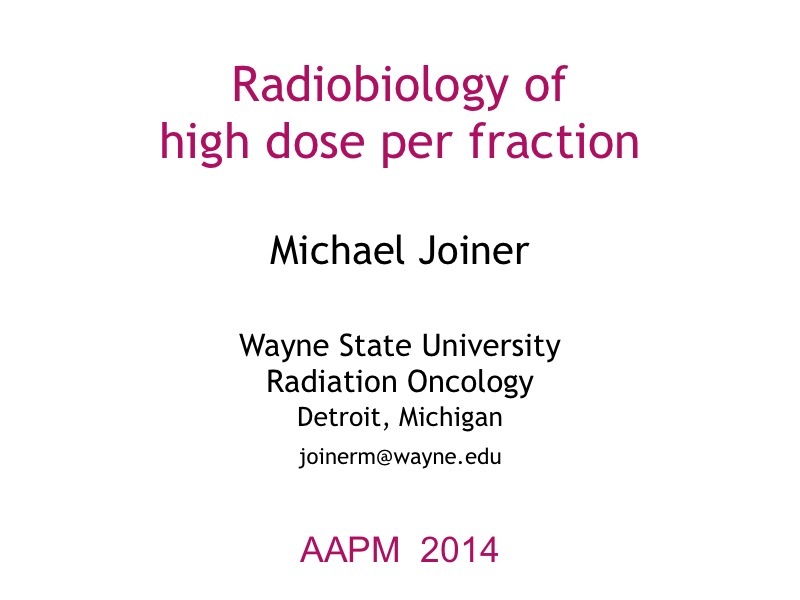 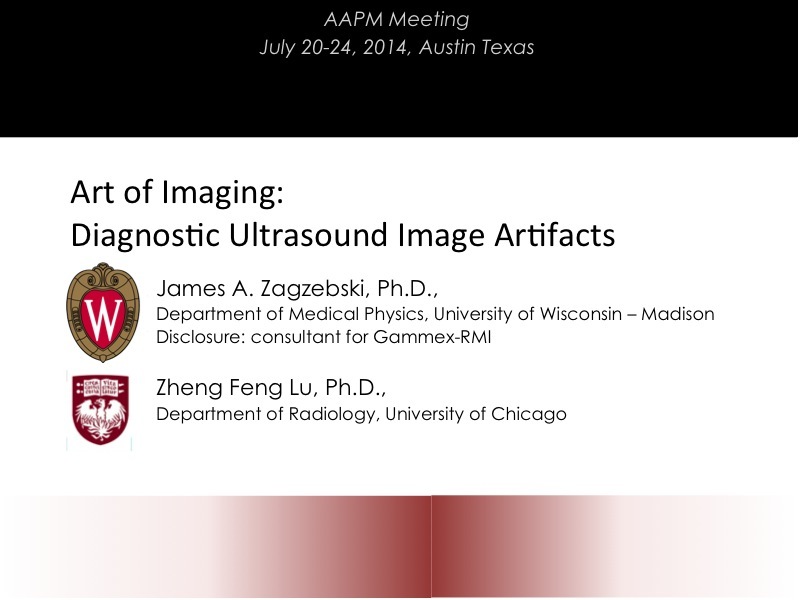 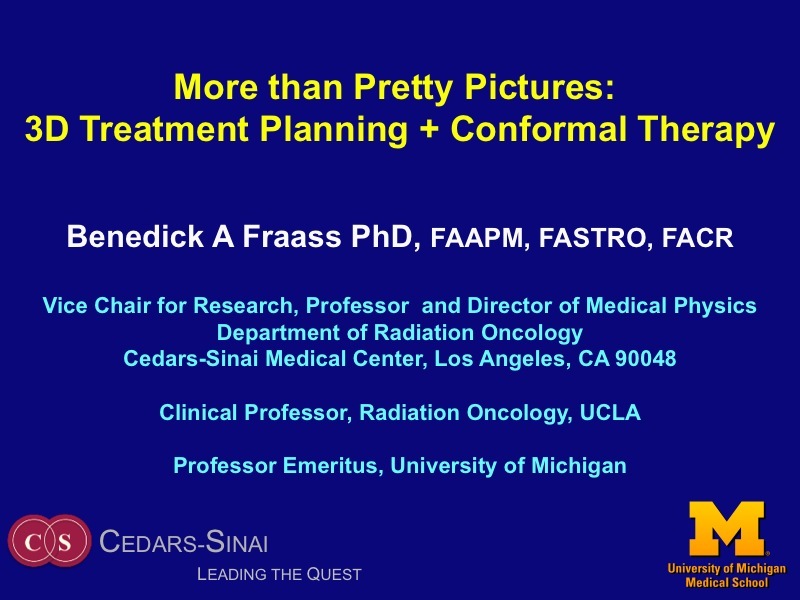 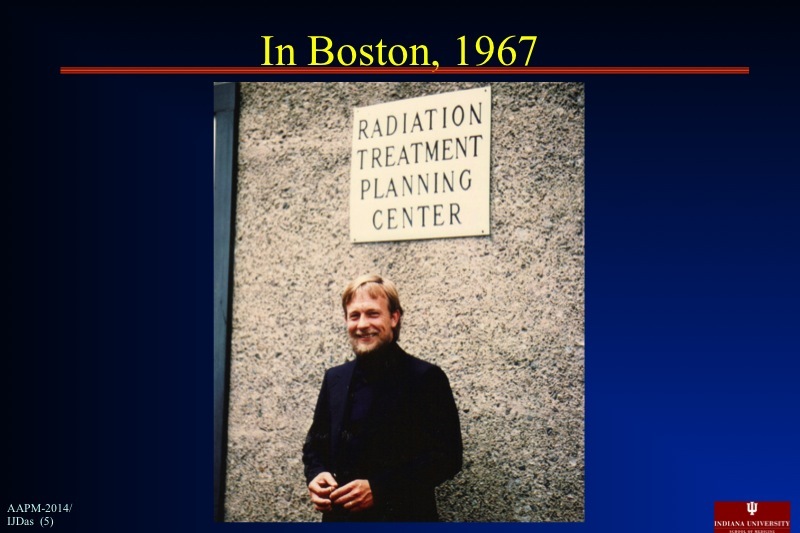 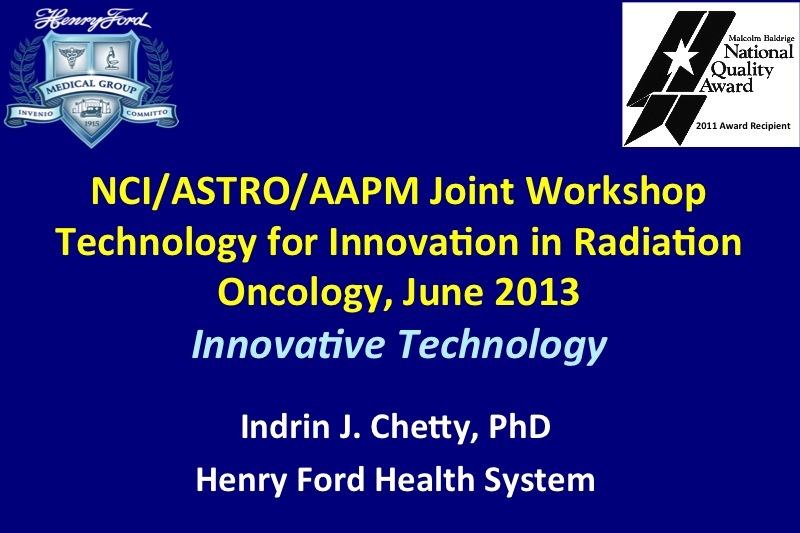 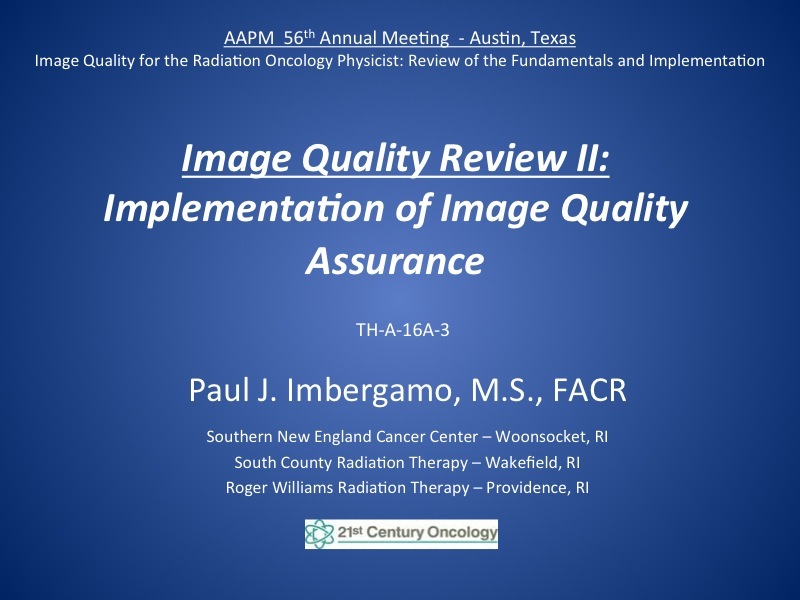 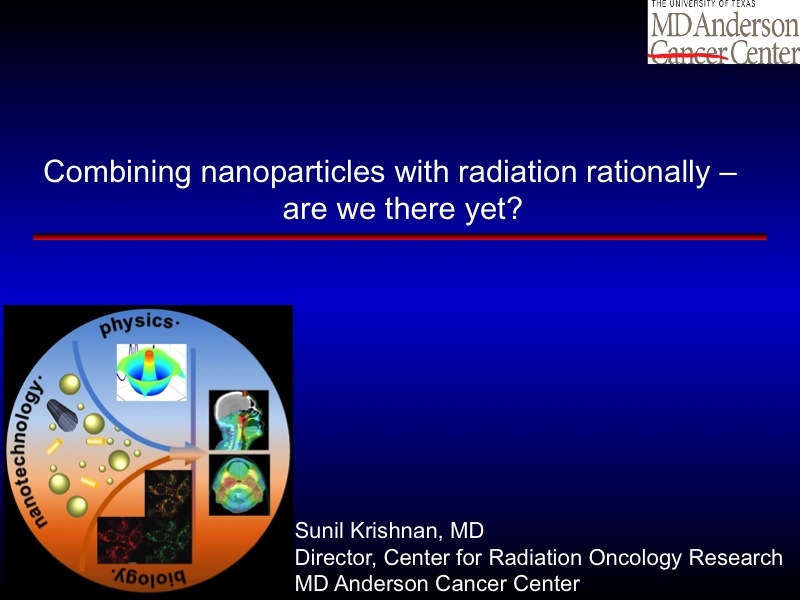 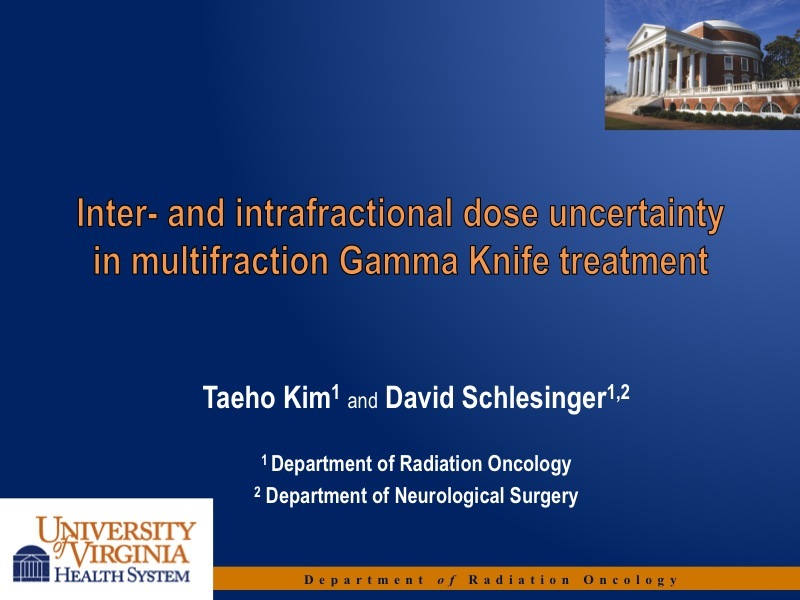 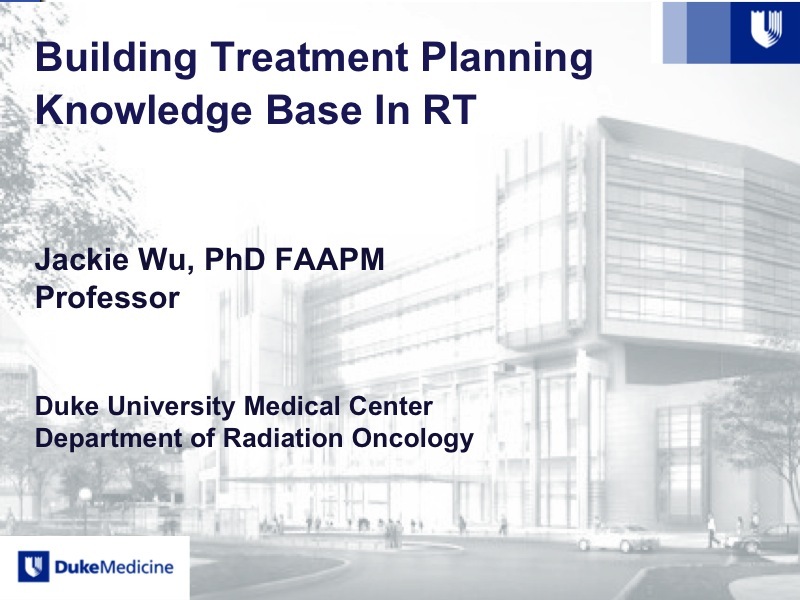 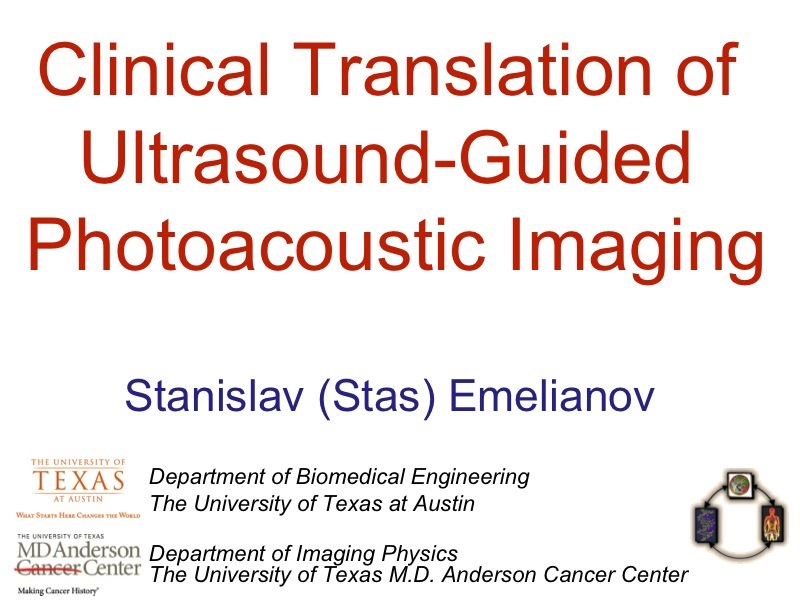 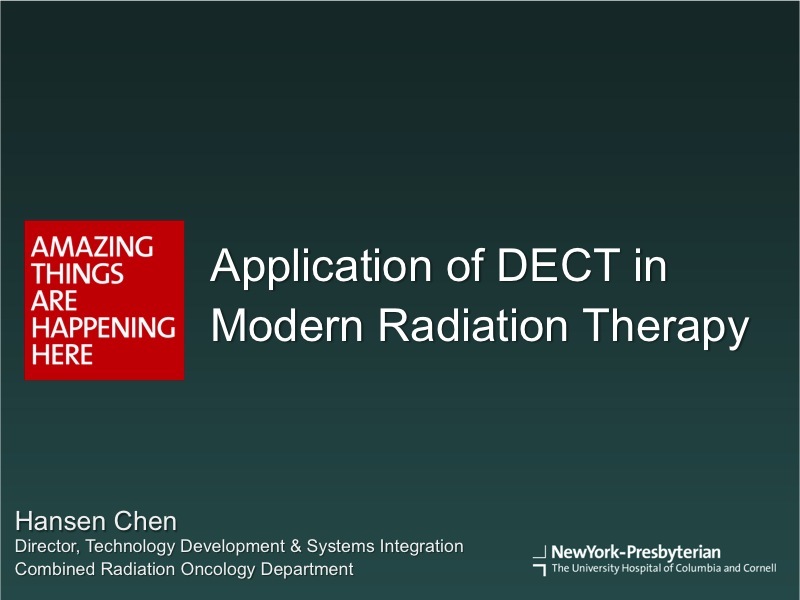 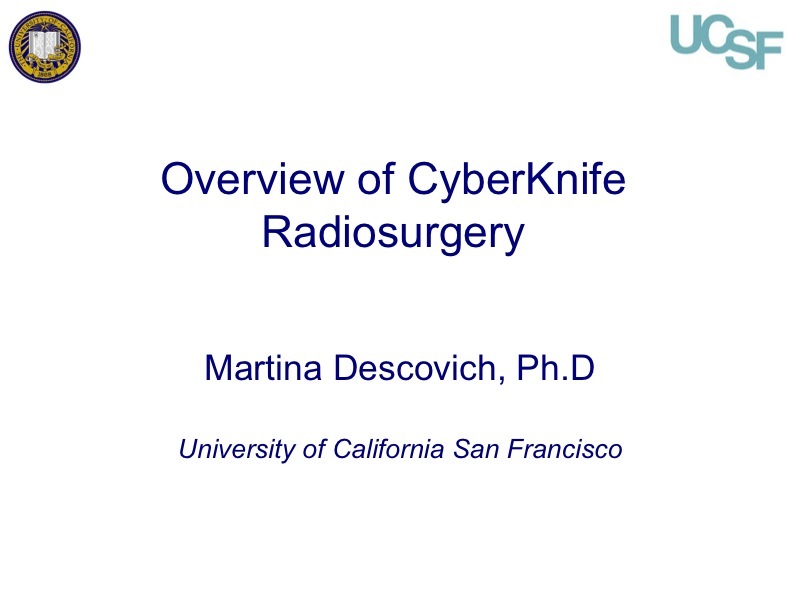 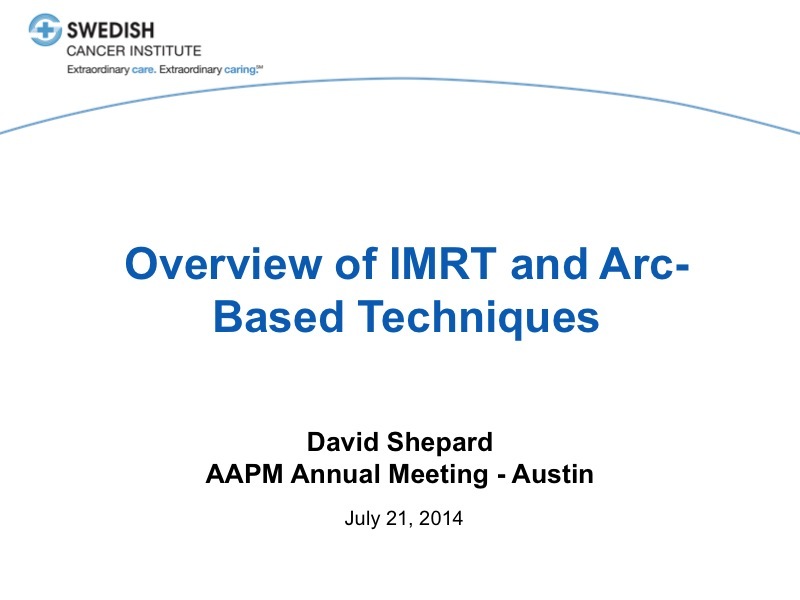 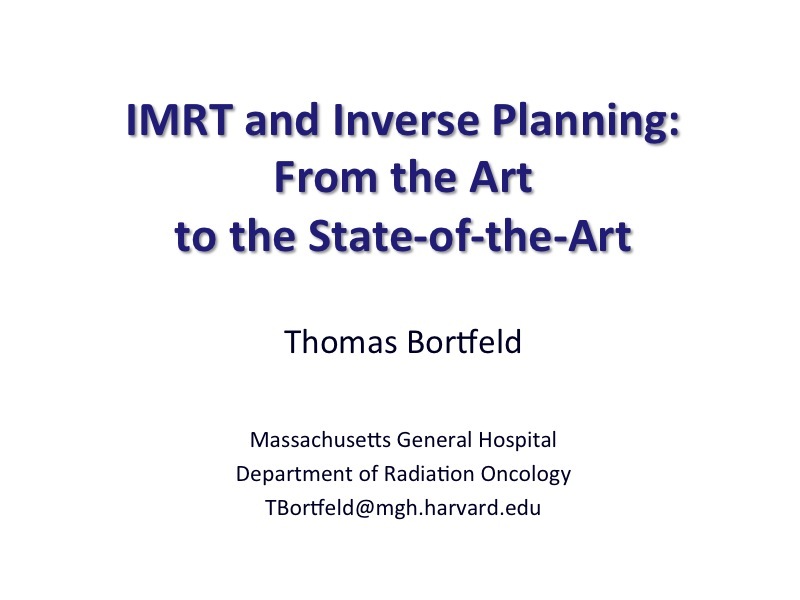 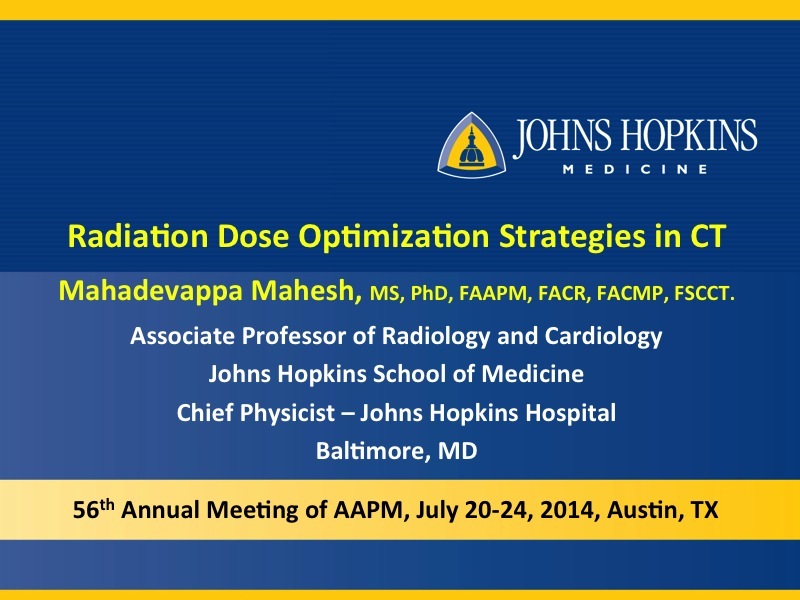 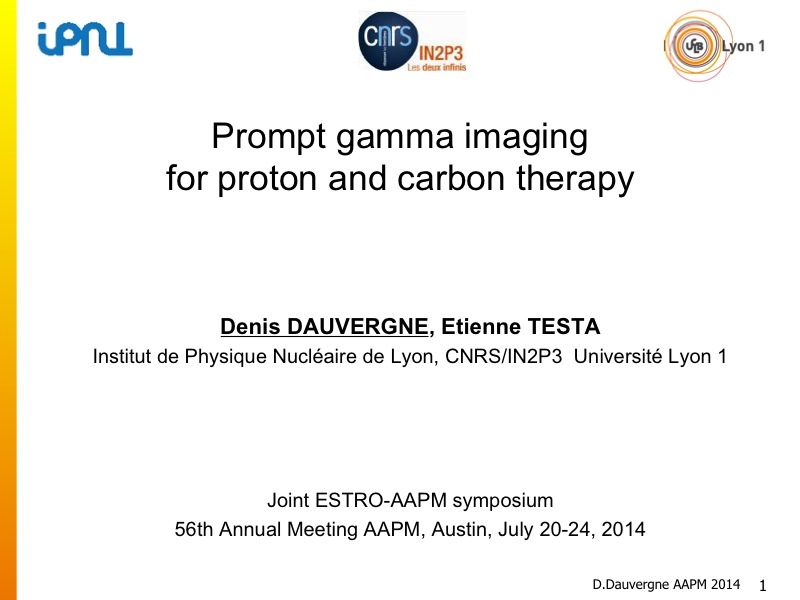 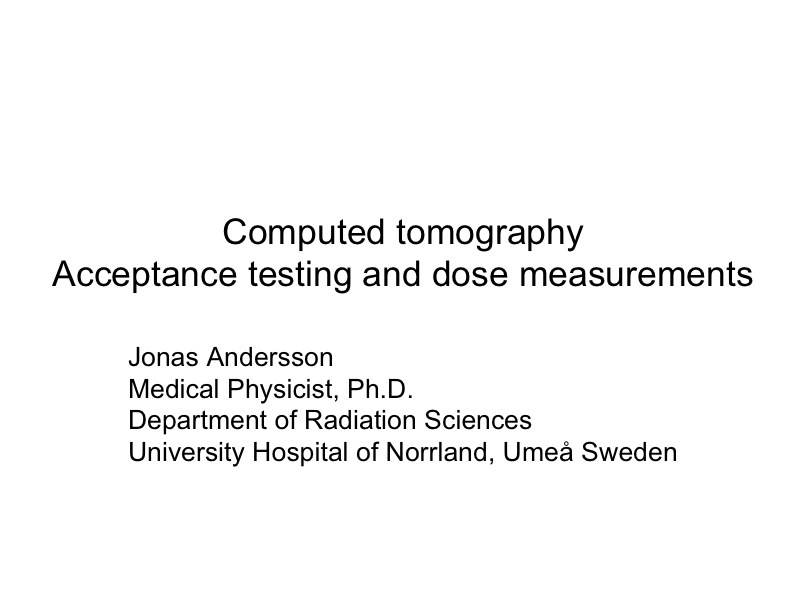 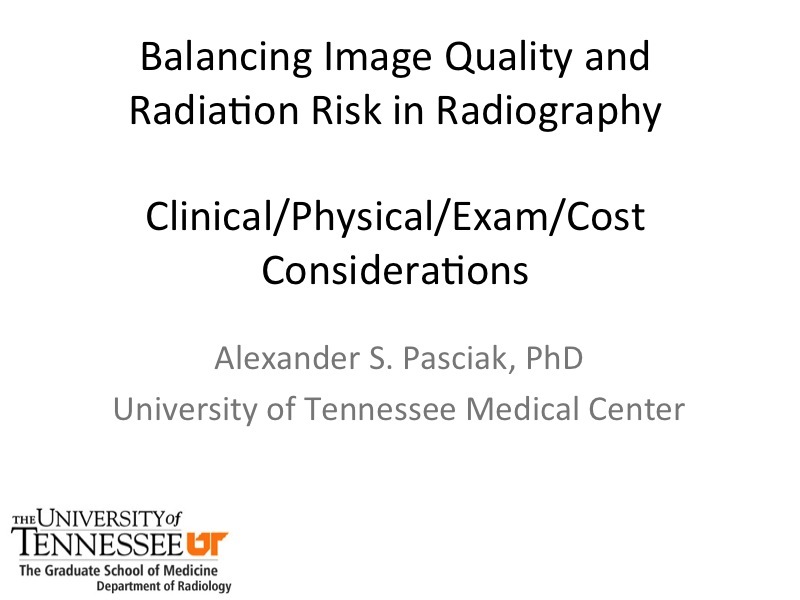 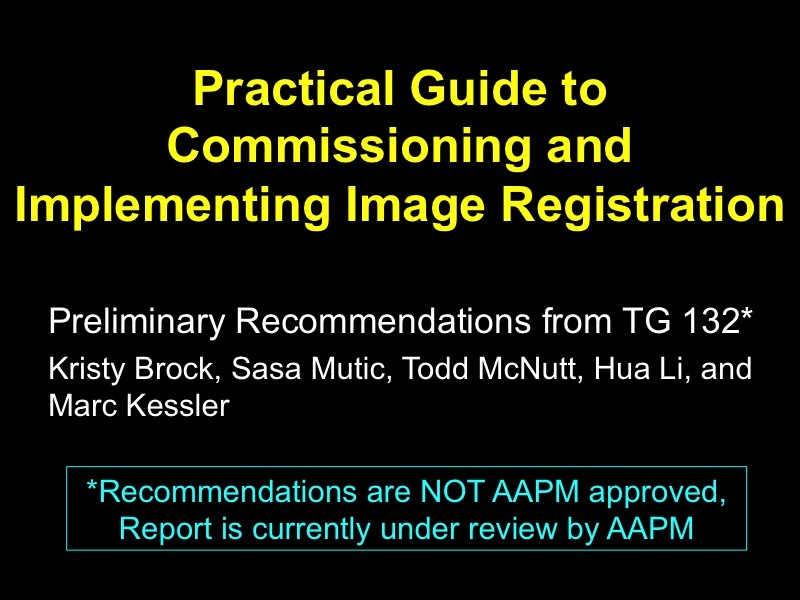 TU-C-16A Joint AAPM/SEFM/AMPR Educational Workshop on "Education of Radiotherapy Physicists"
What Imaging Aspects should a Radiotherapy Physicist know Today? 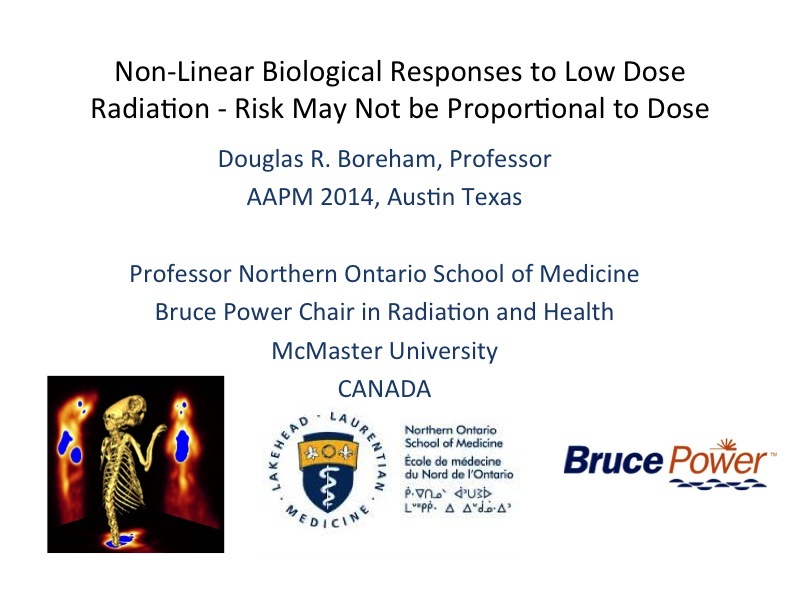 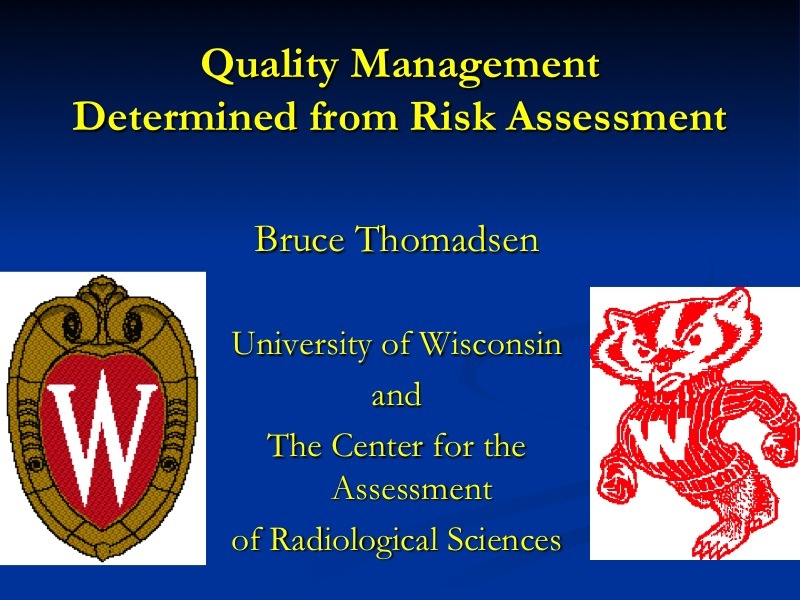 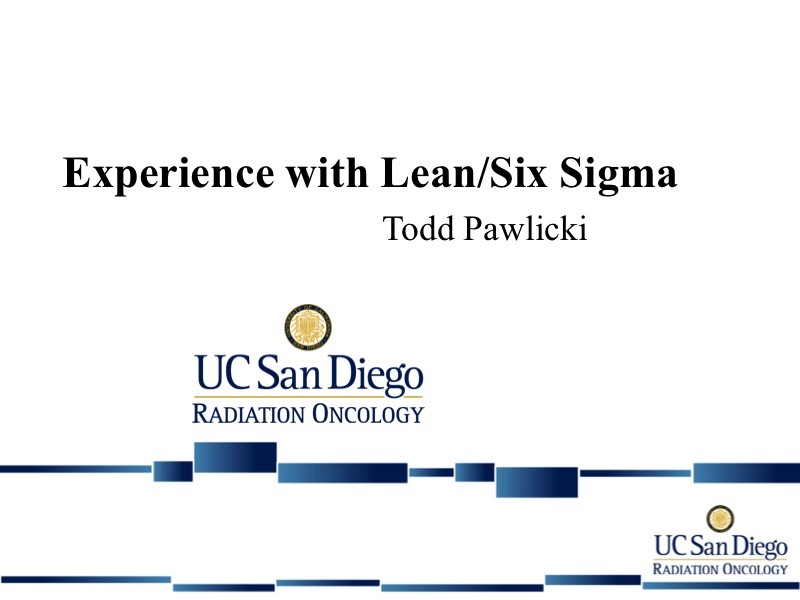 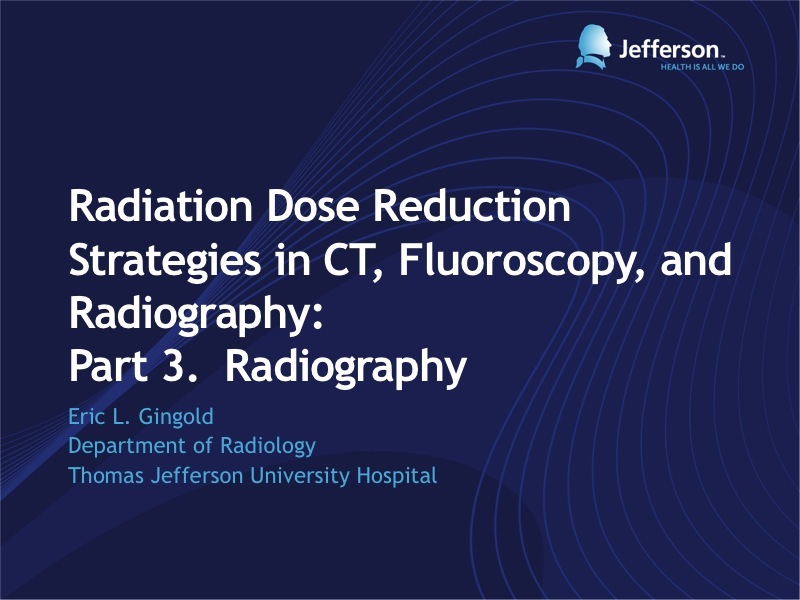 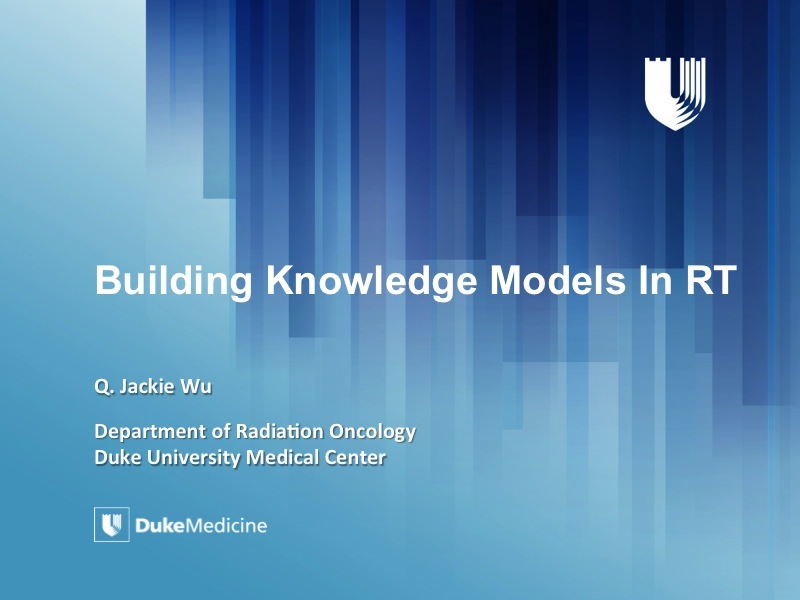 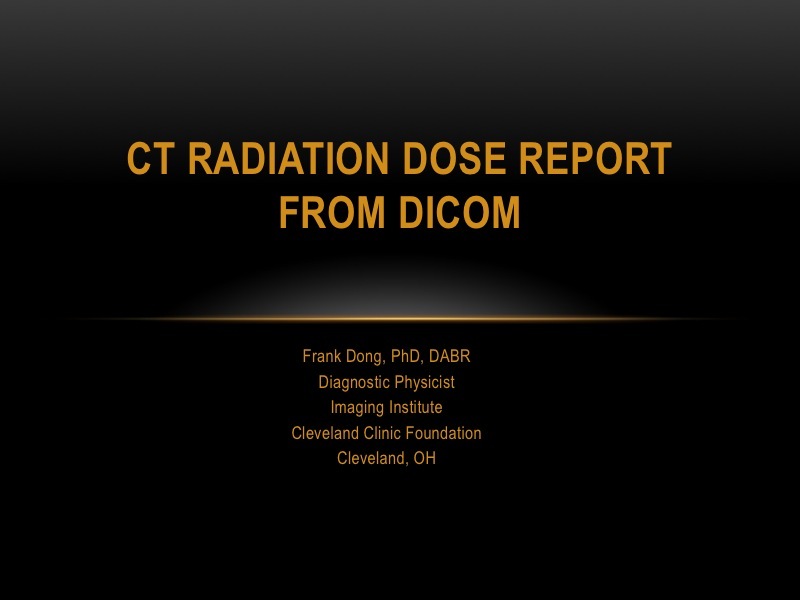 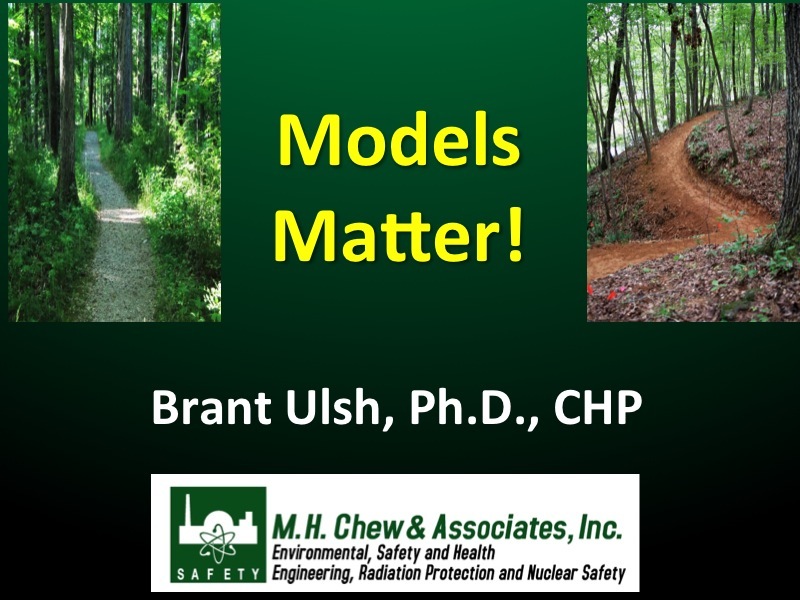 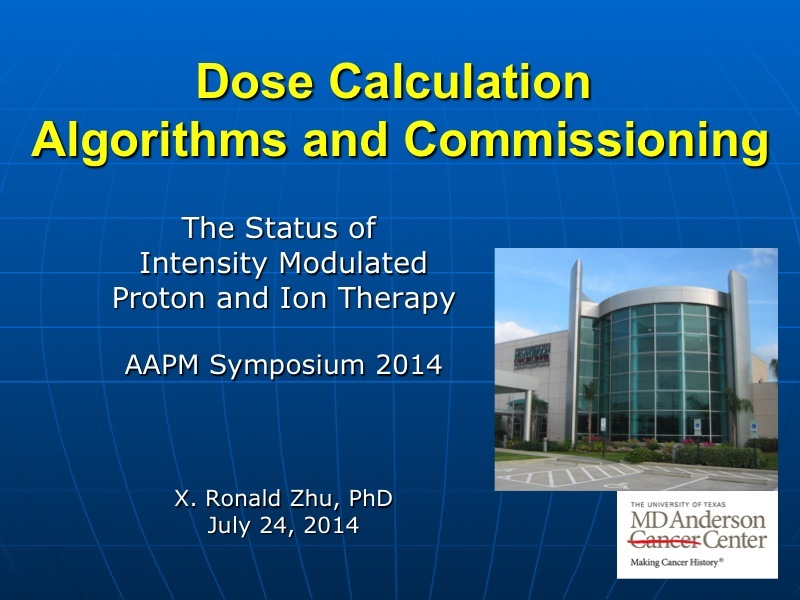 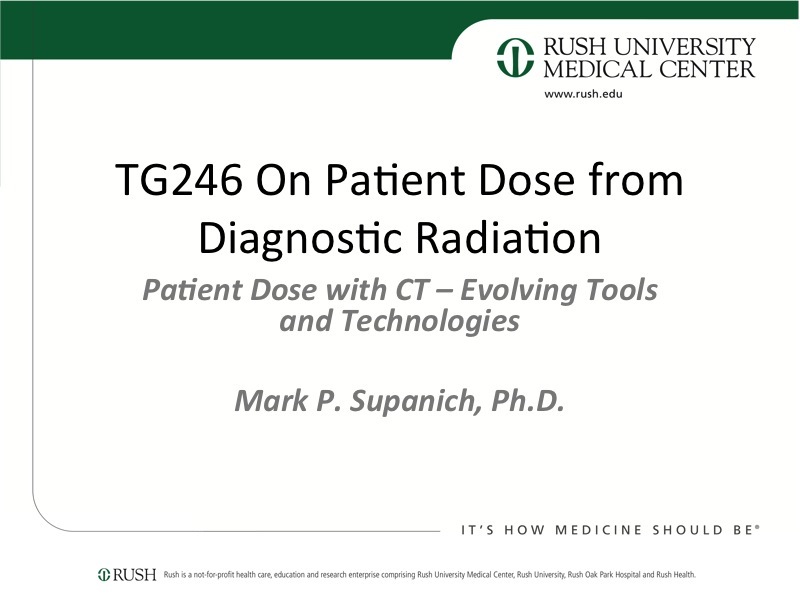 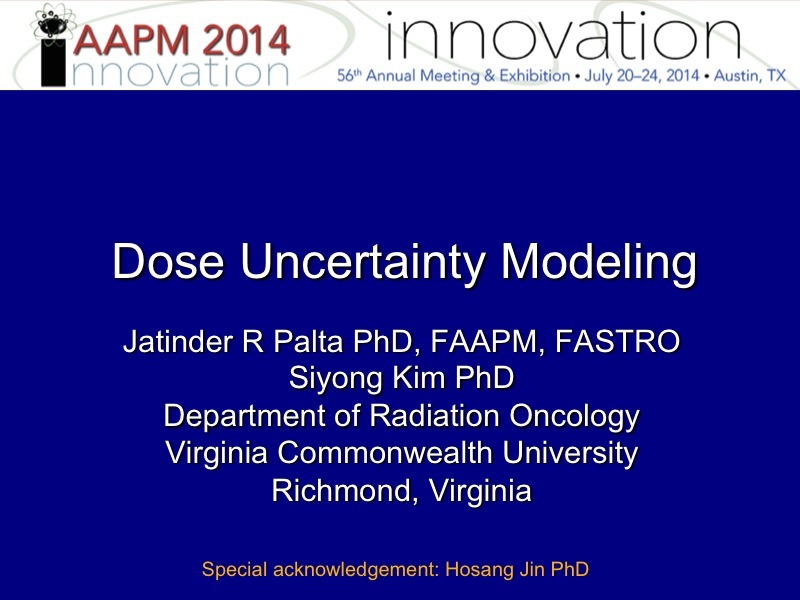 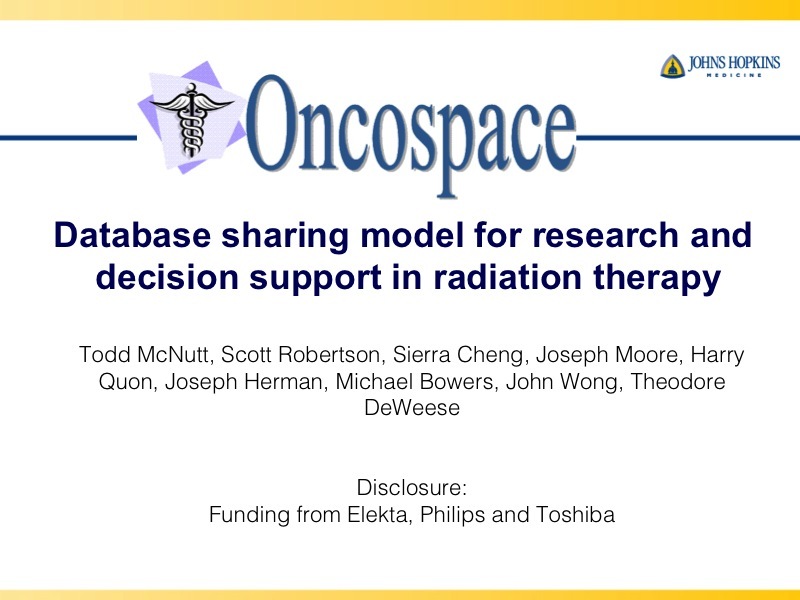 TU-C-18A Models of Risk from Low-dose Radiation Exposures: What Does the Evidence Say? 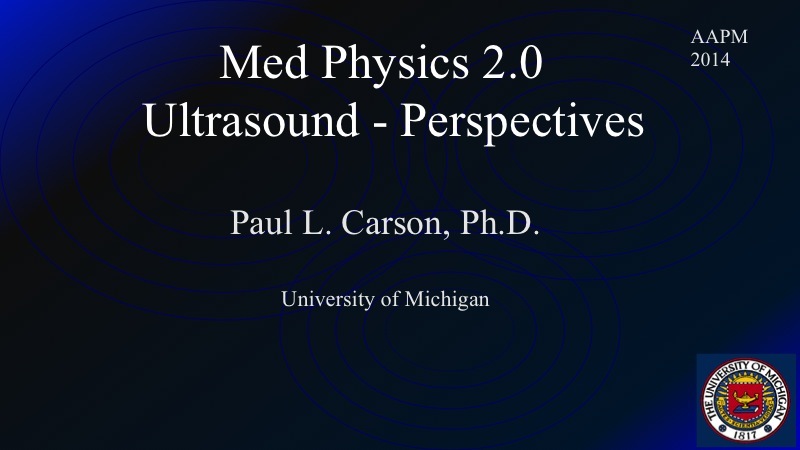 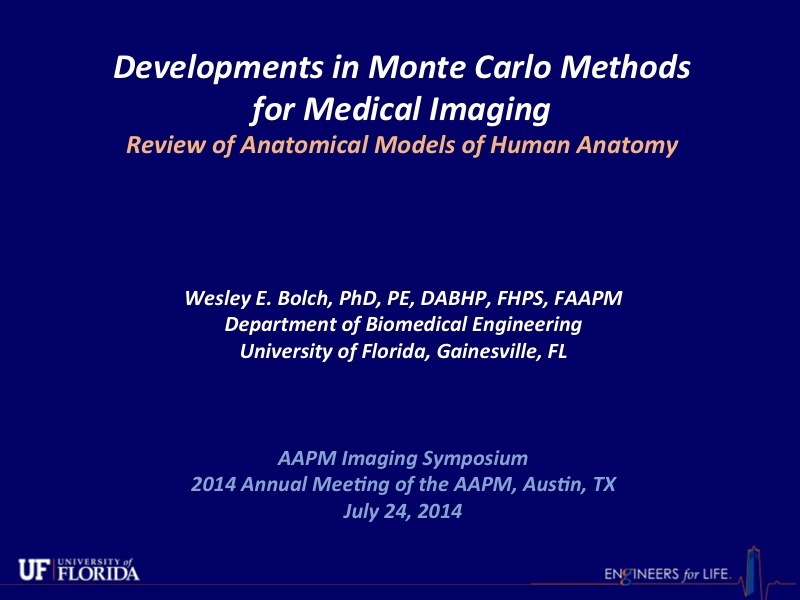 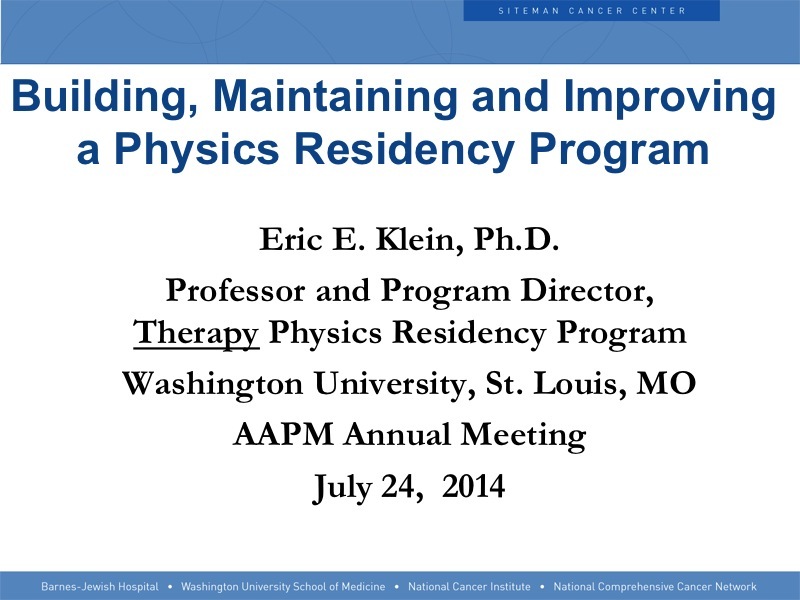 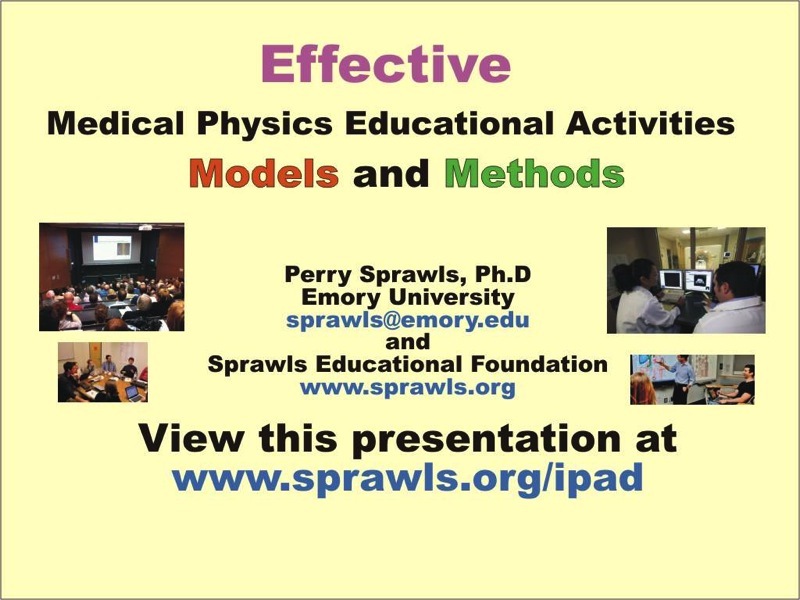 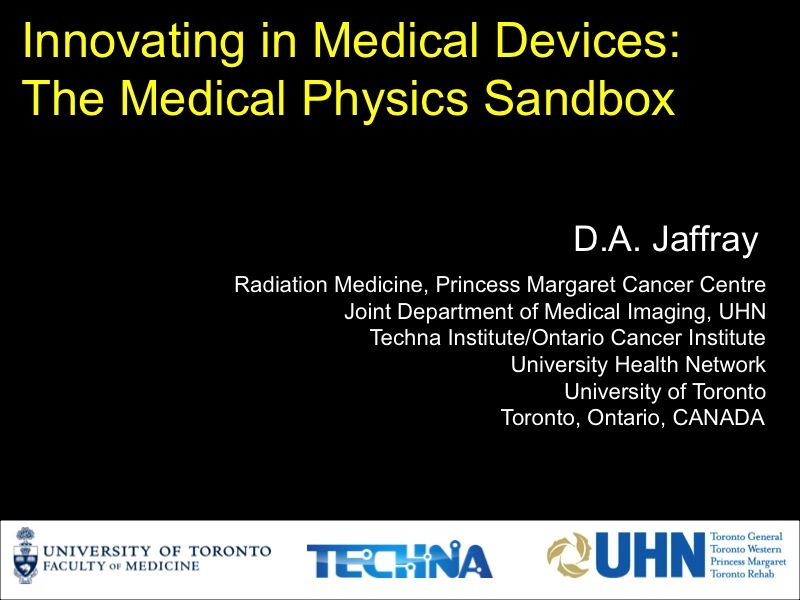 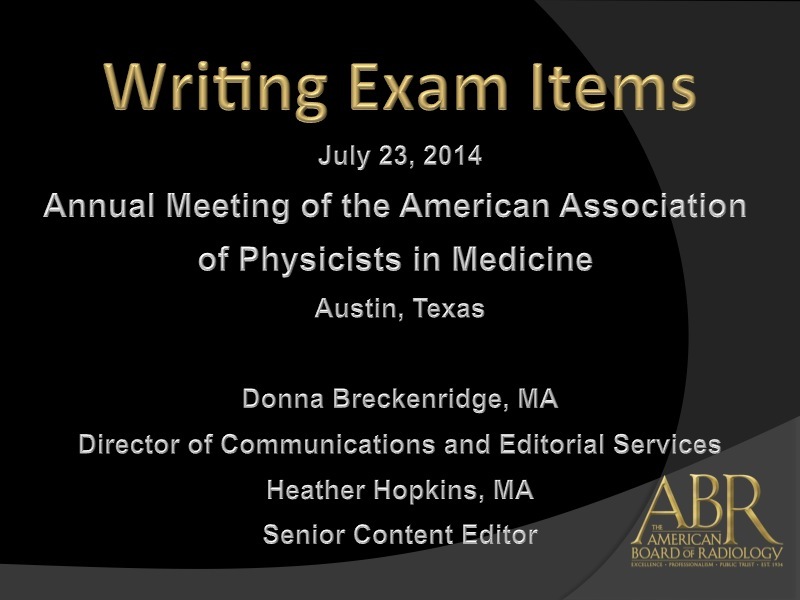 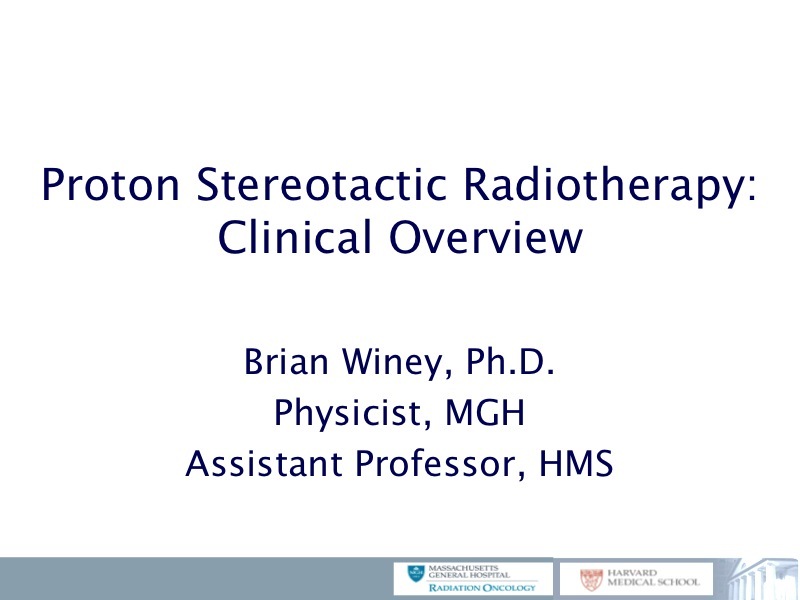 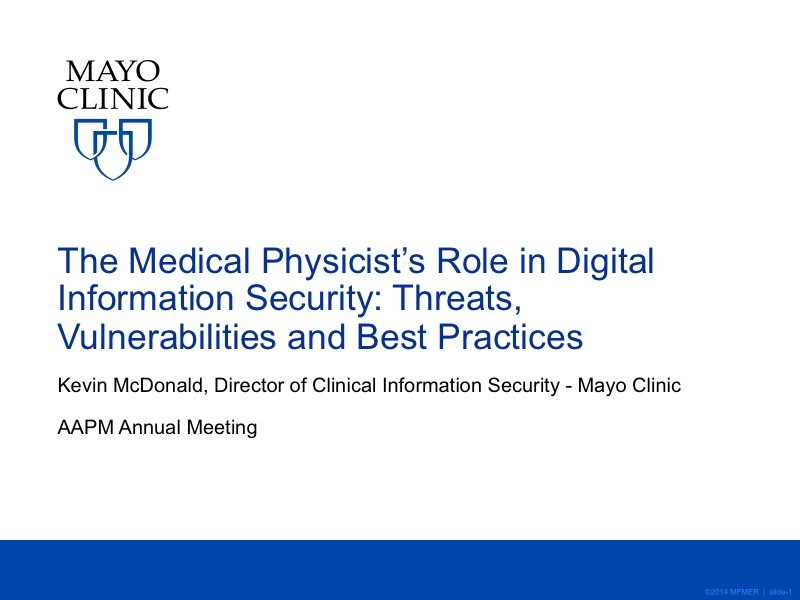 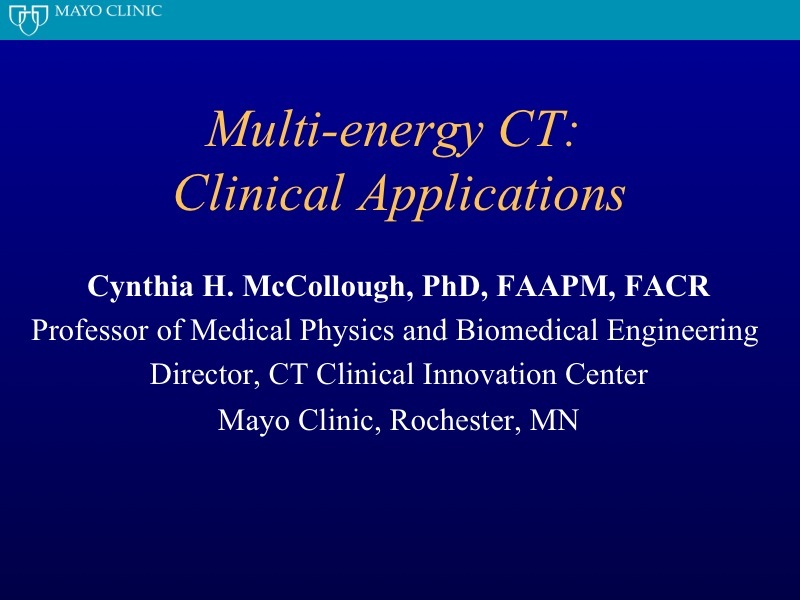 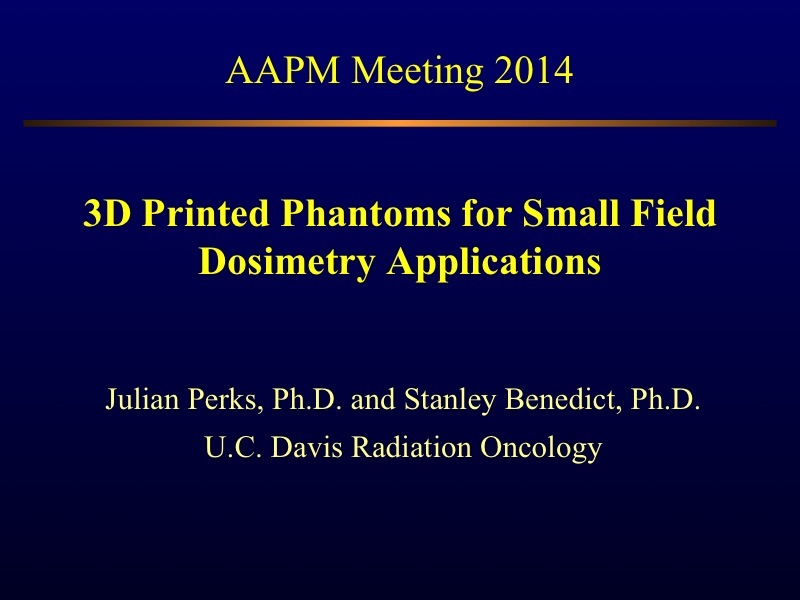 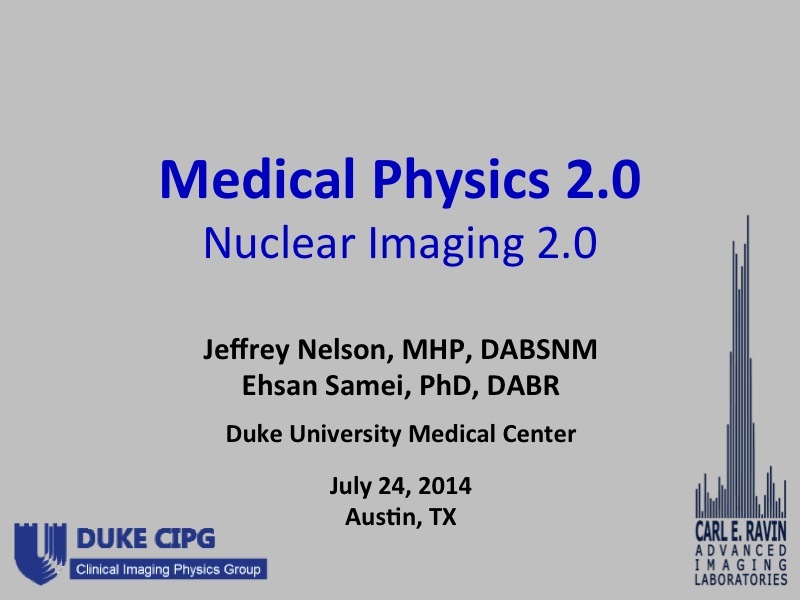 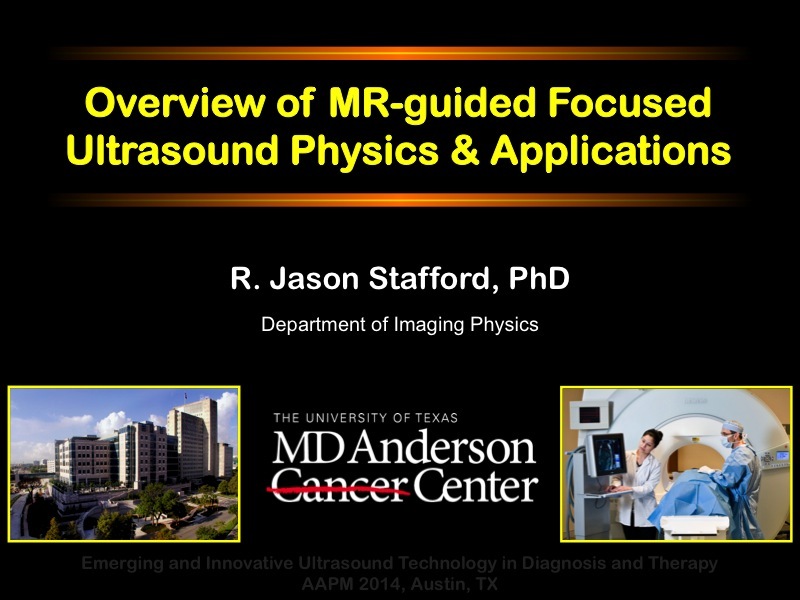 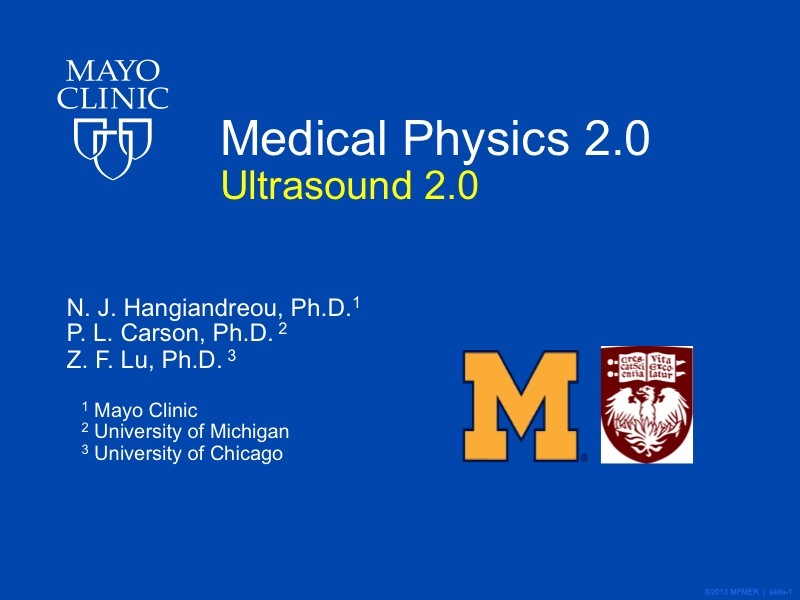 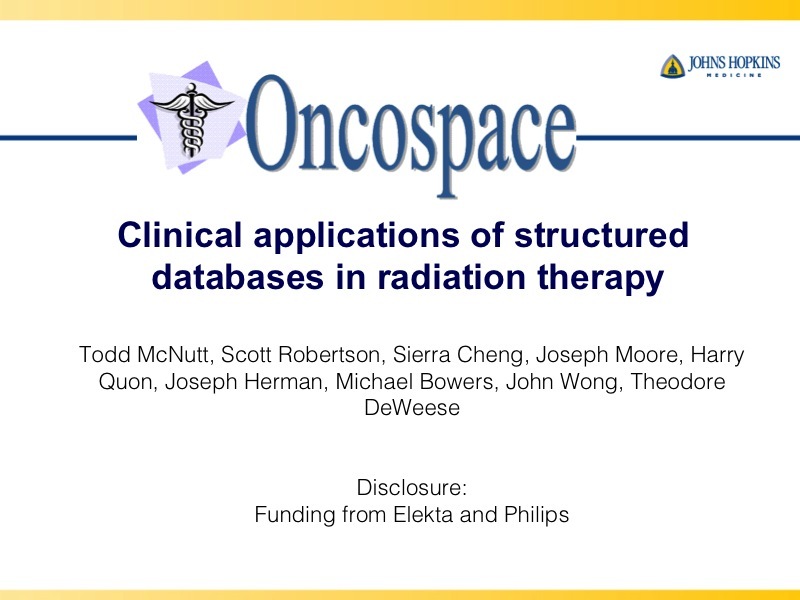 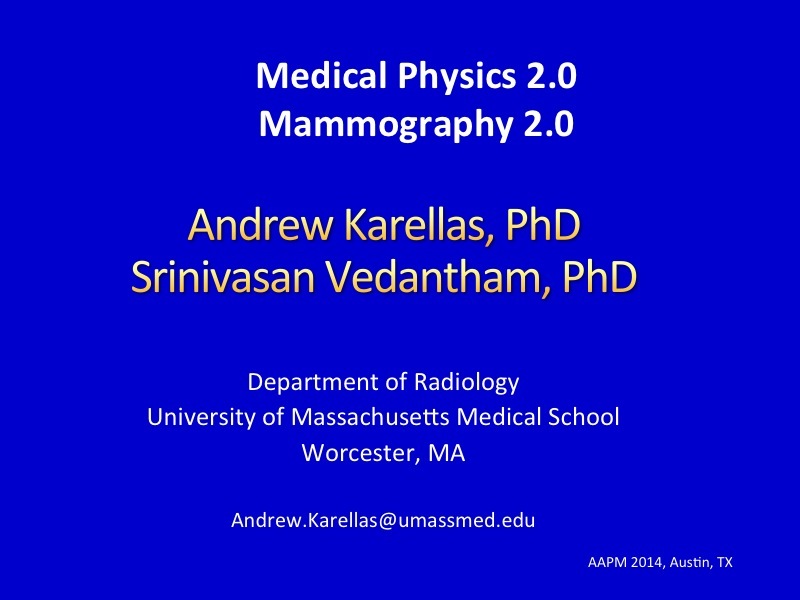 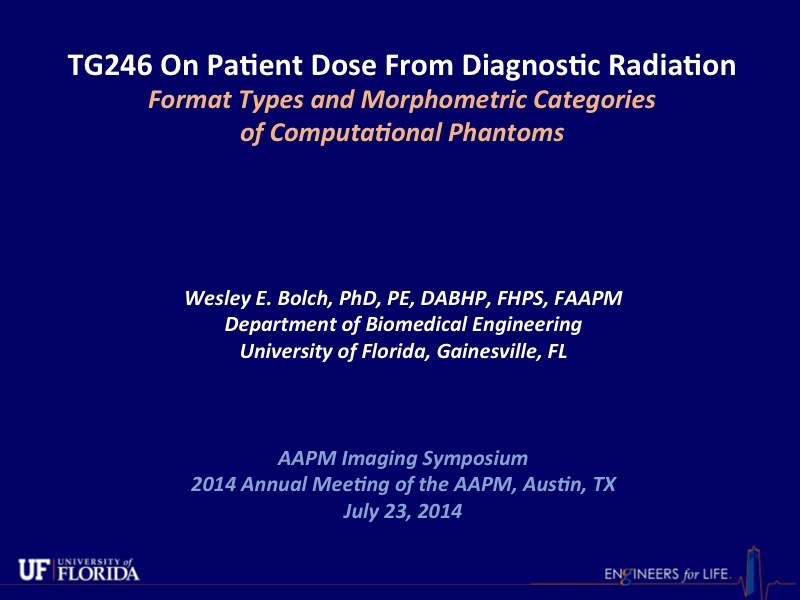 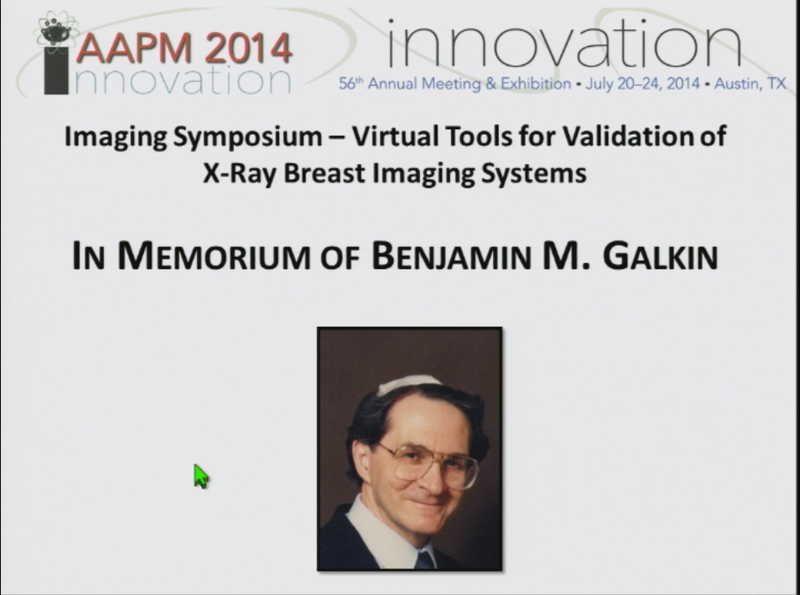 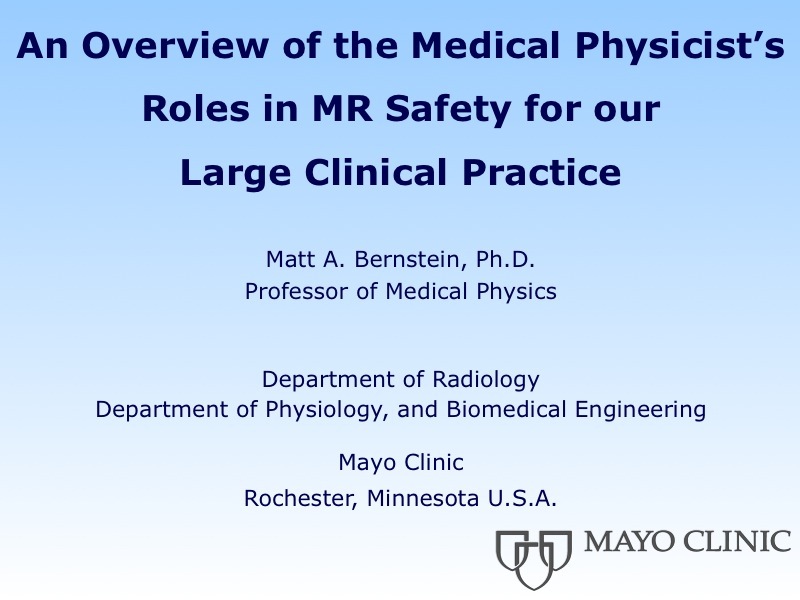 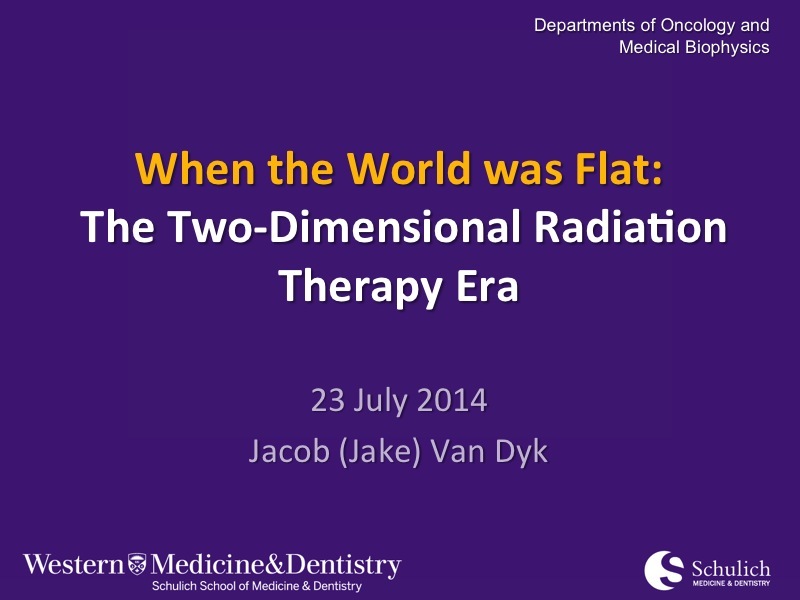 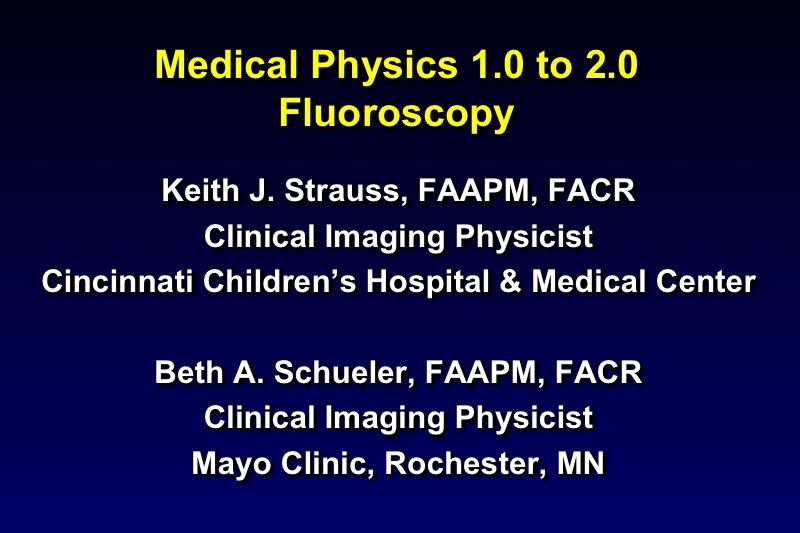 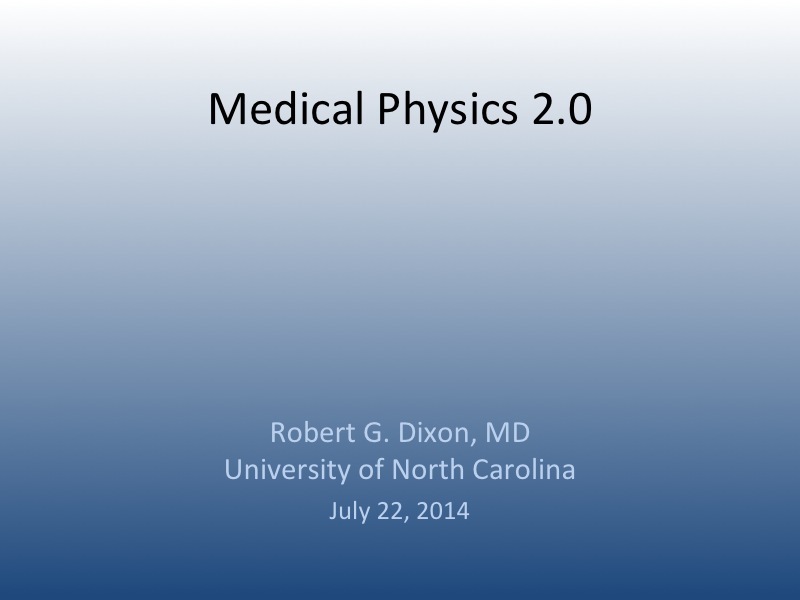 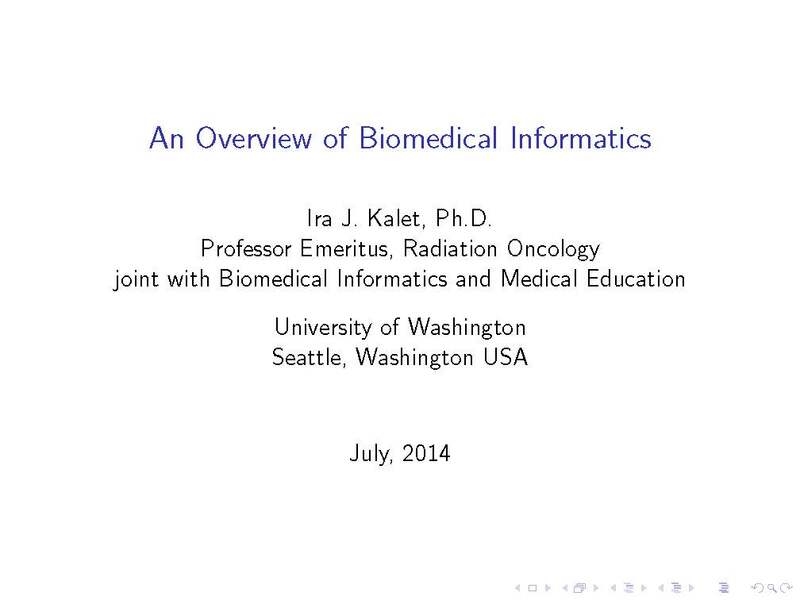 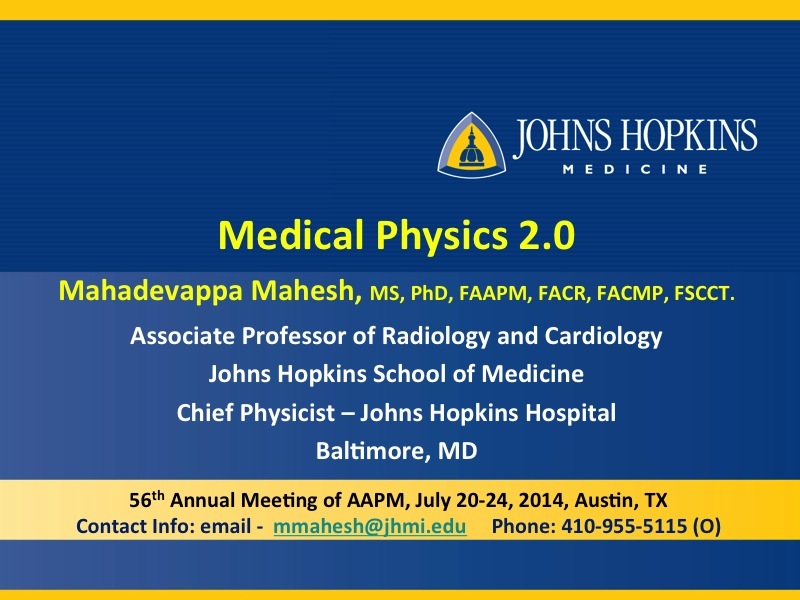 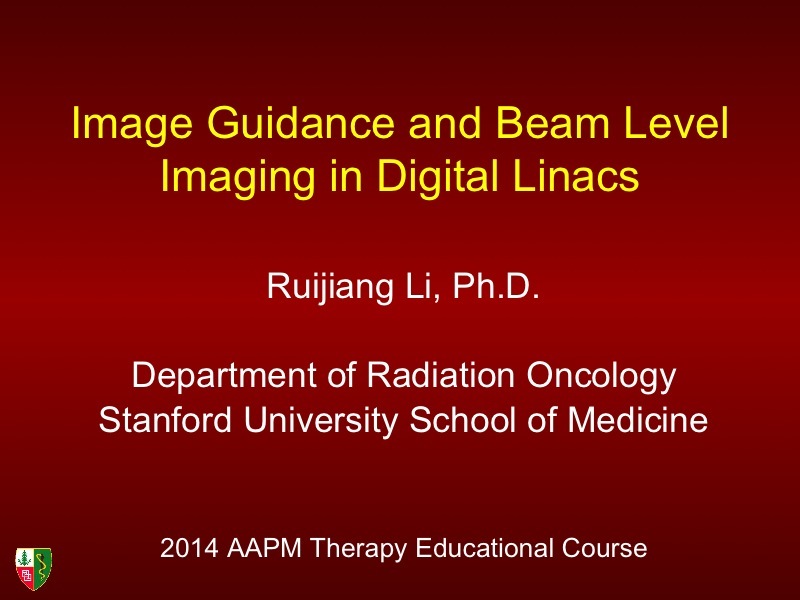 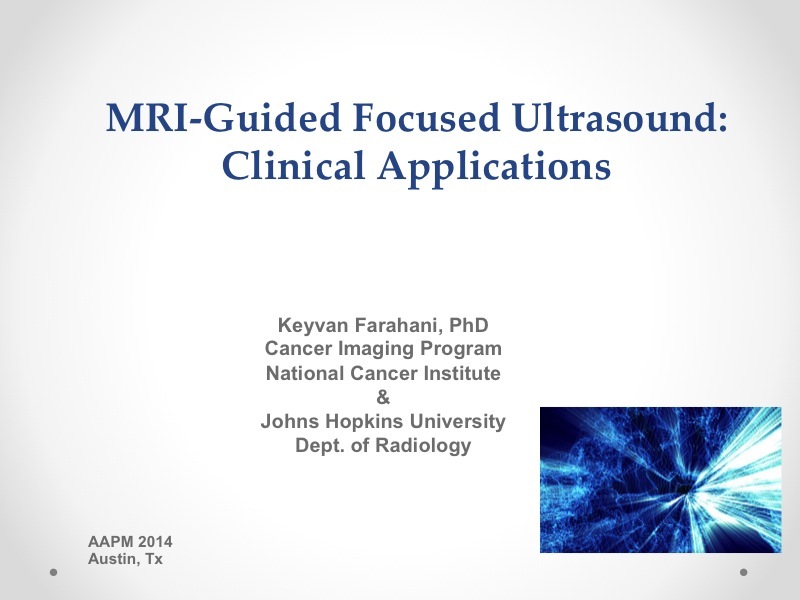 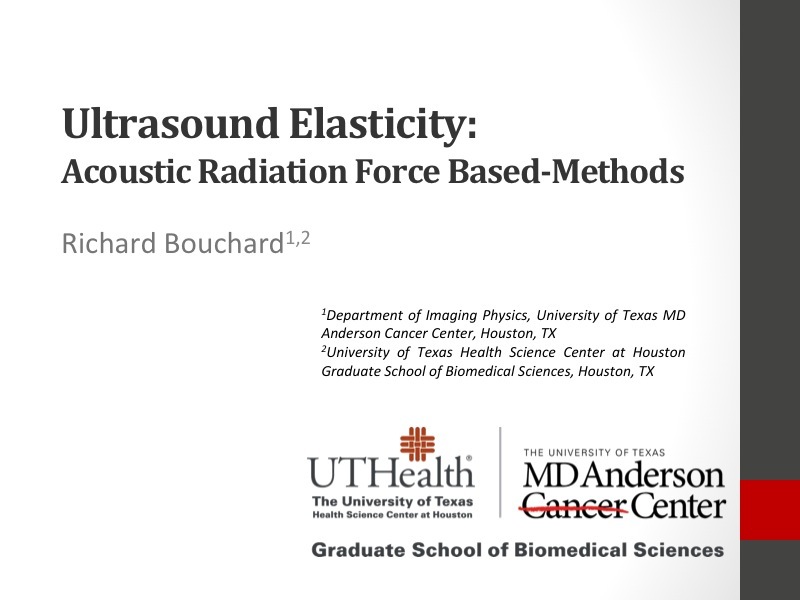 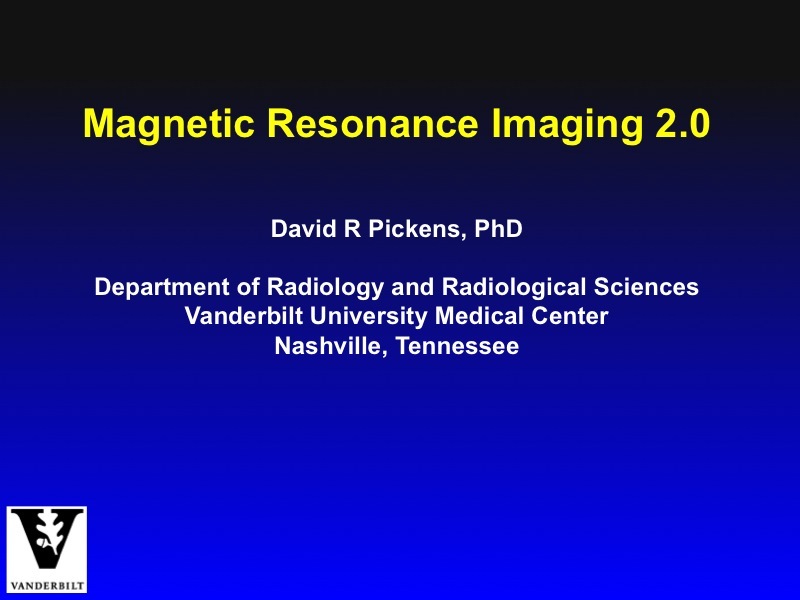 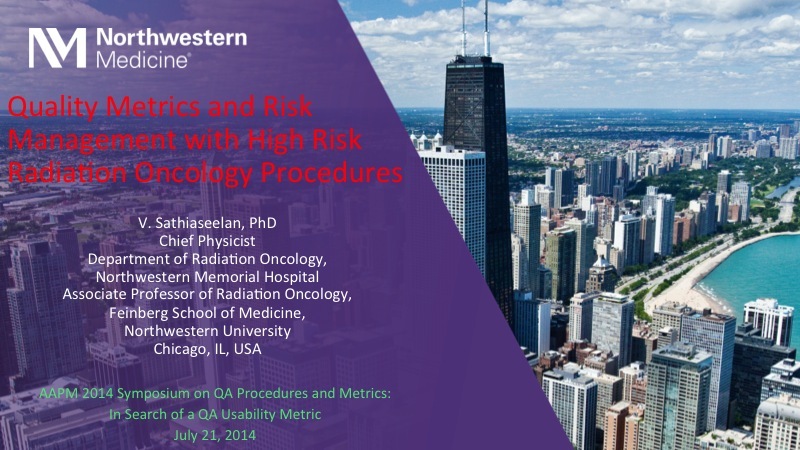 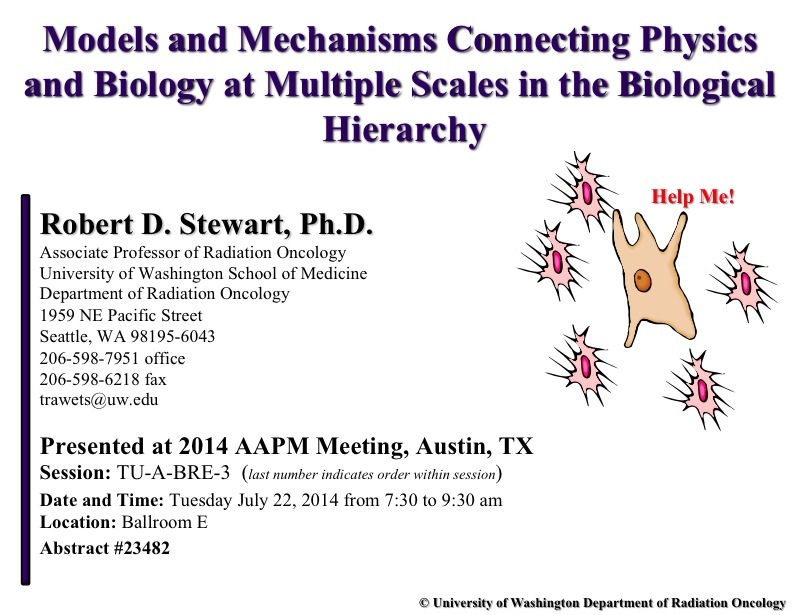 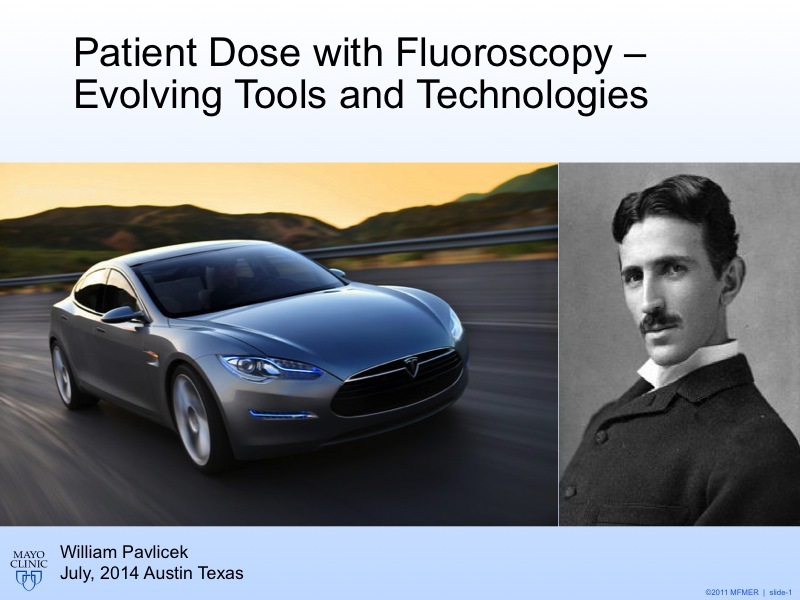 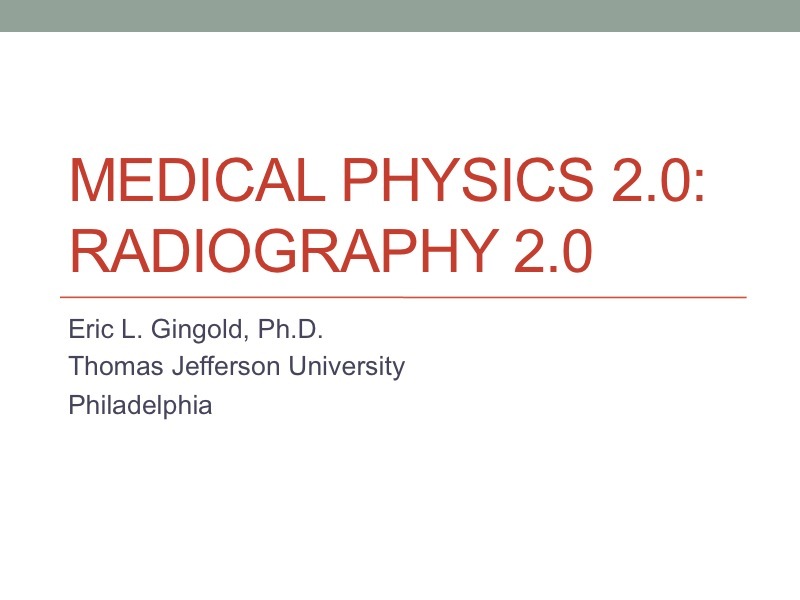 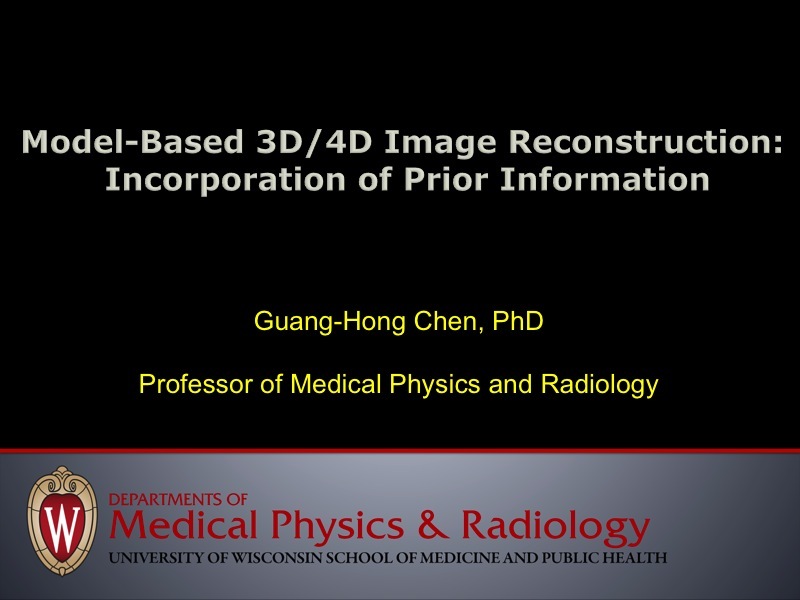 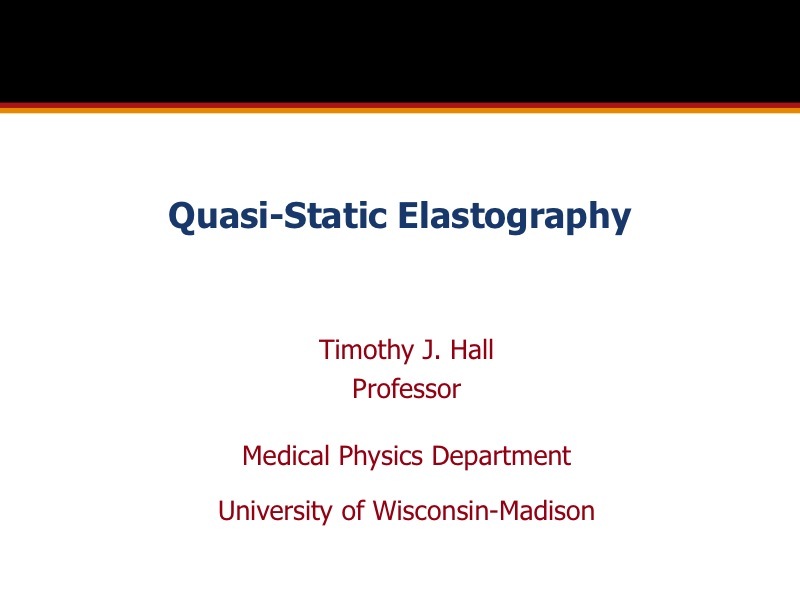 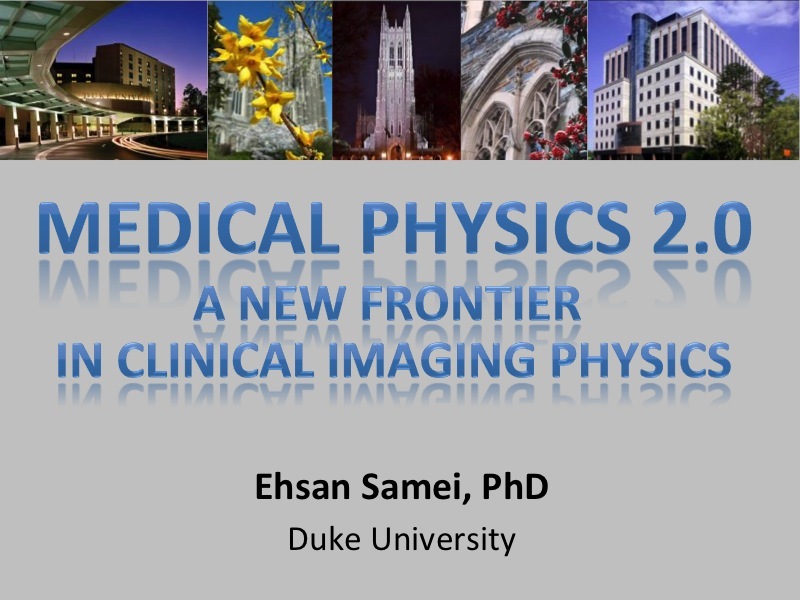 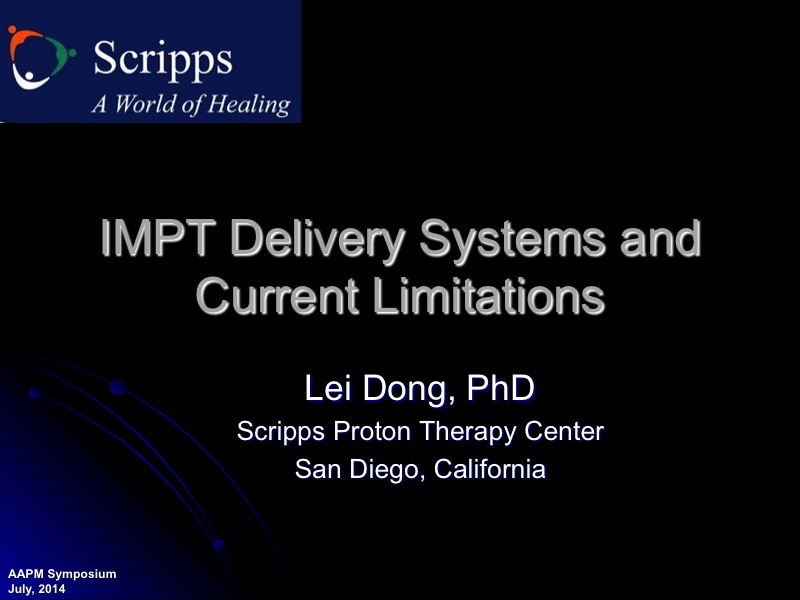 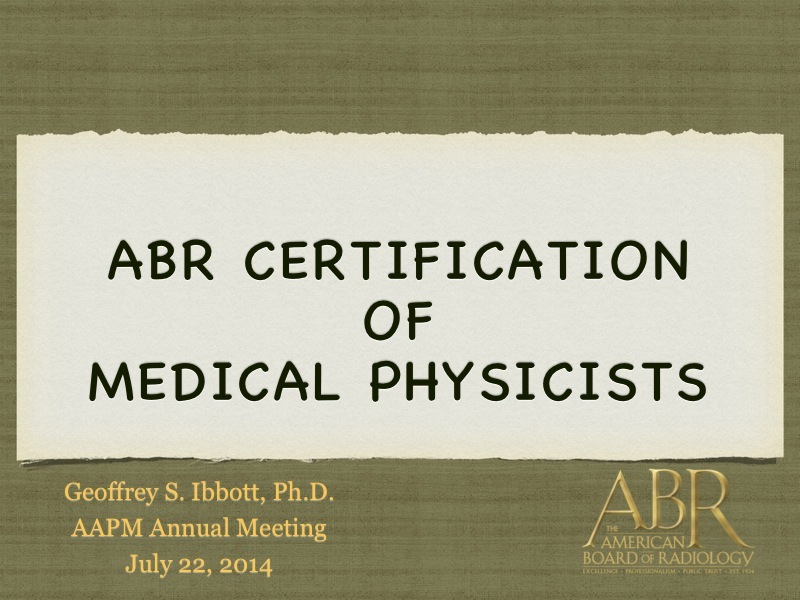 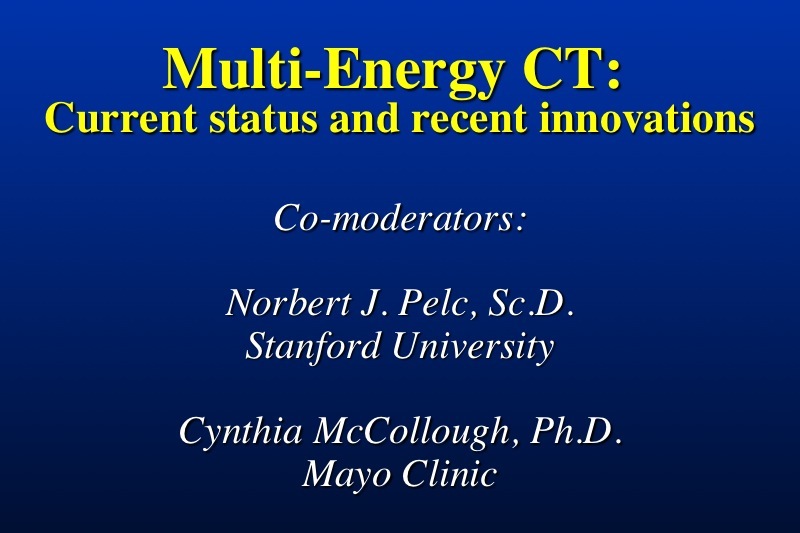 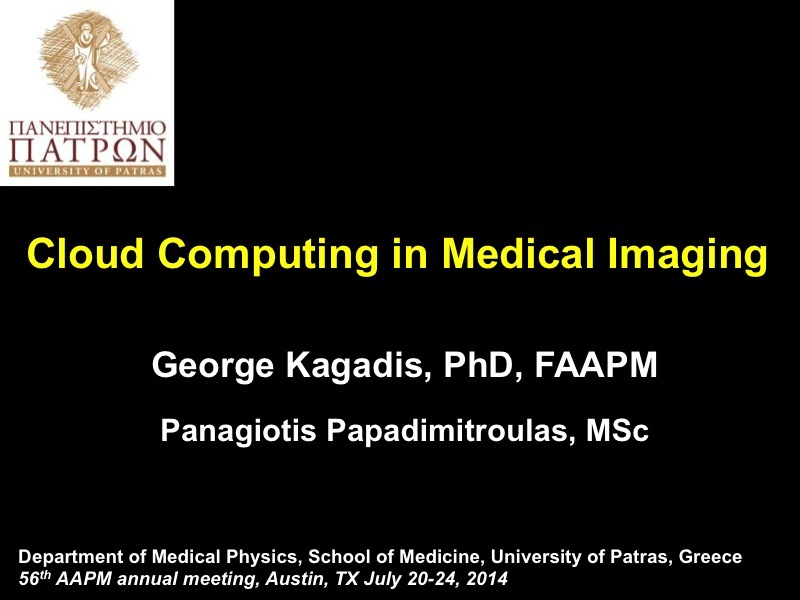 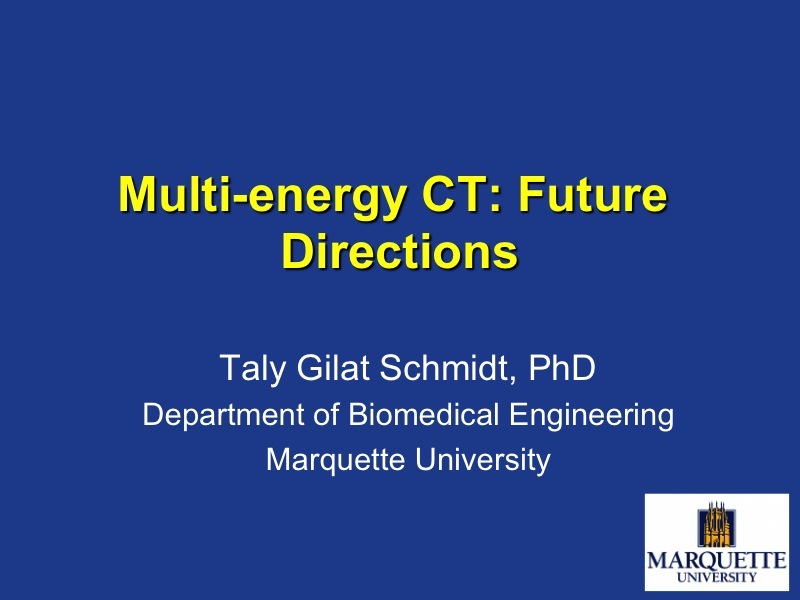 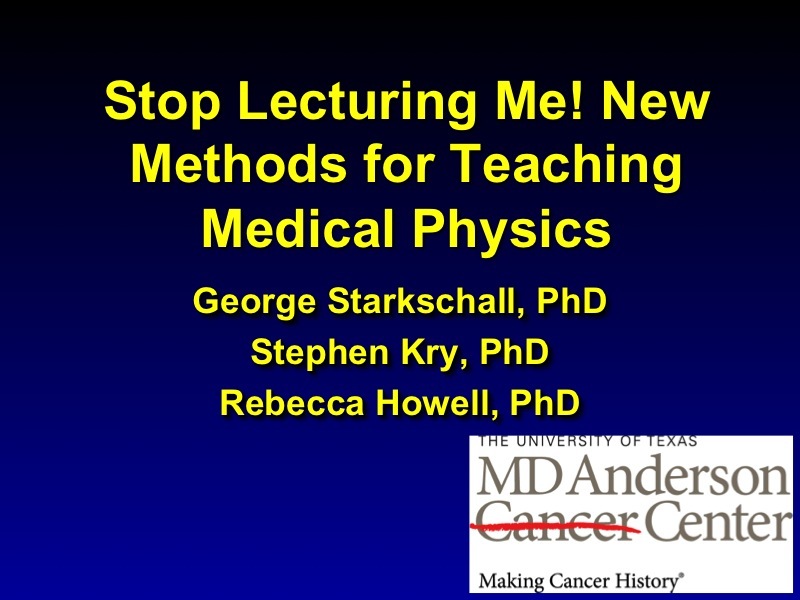 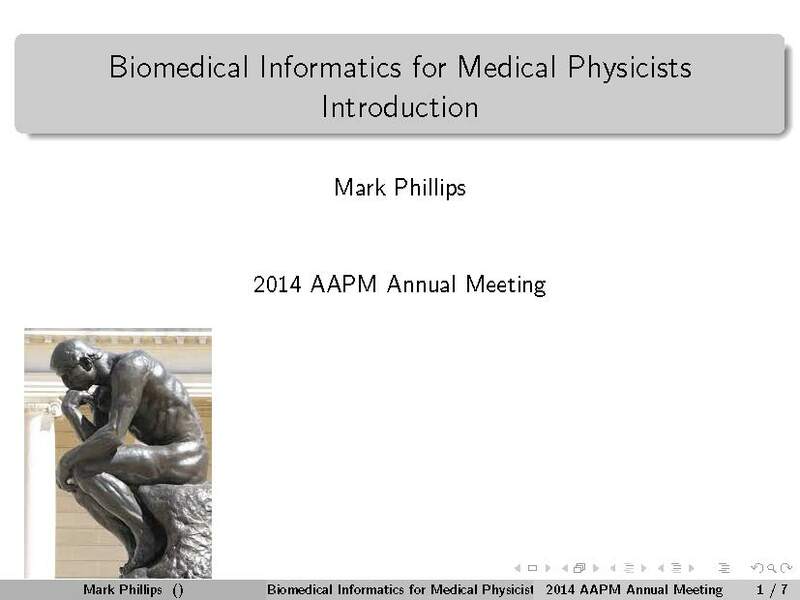 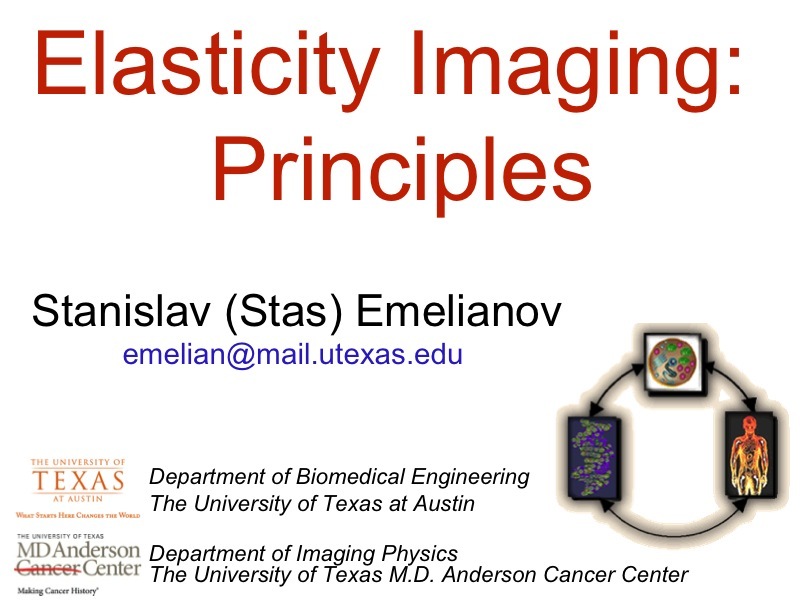 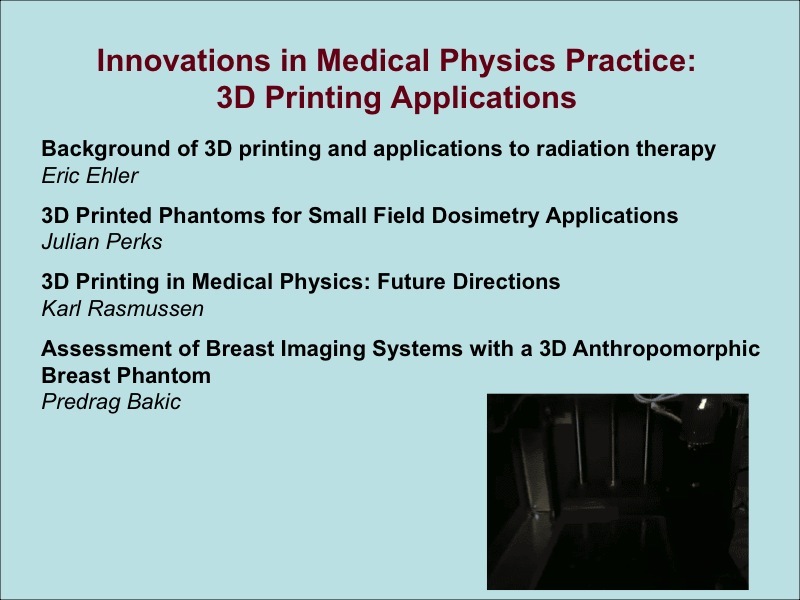 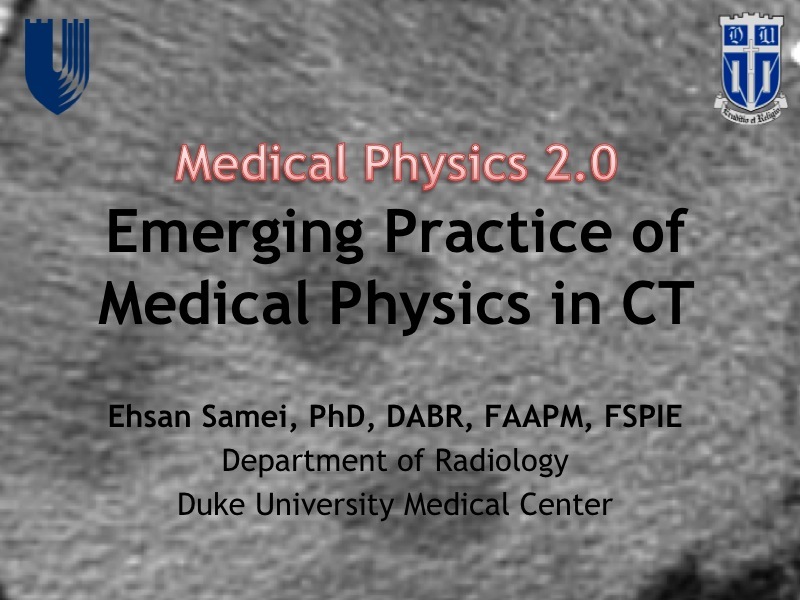 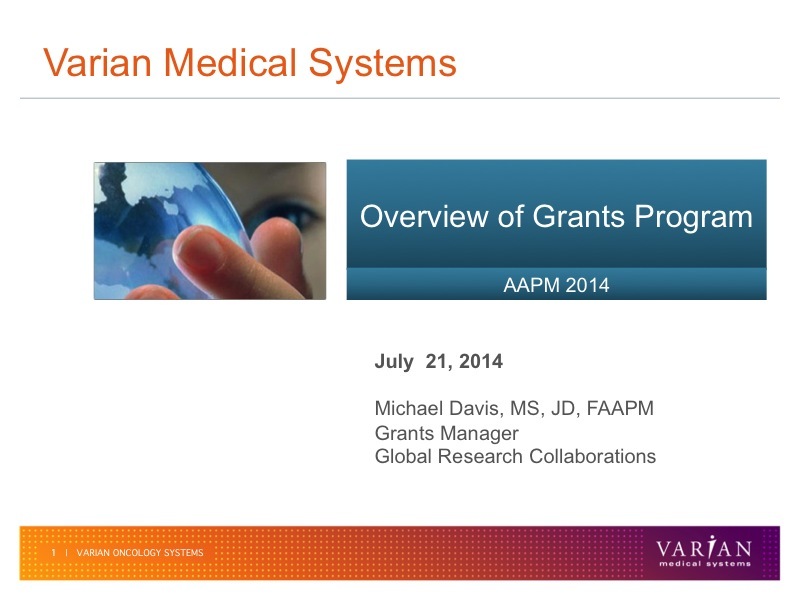 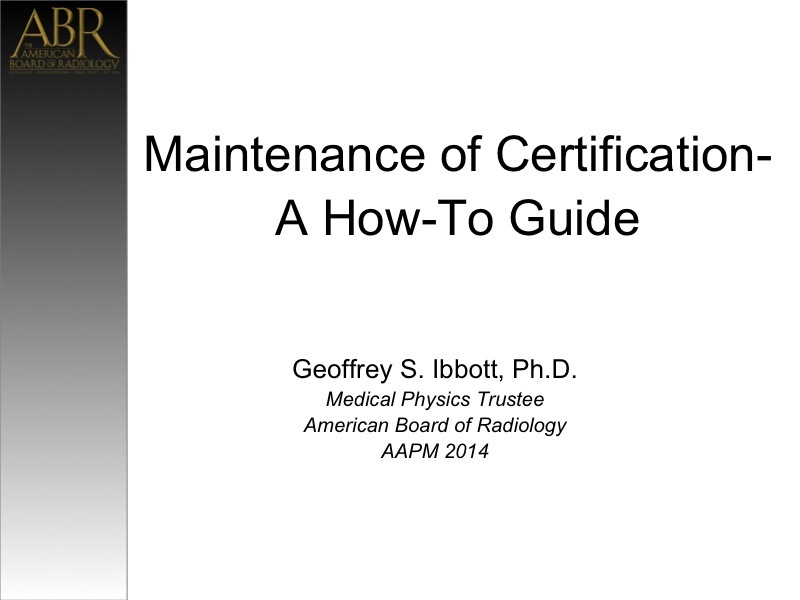 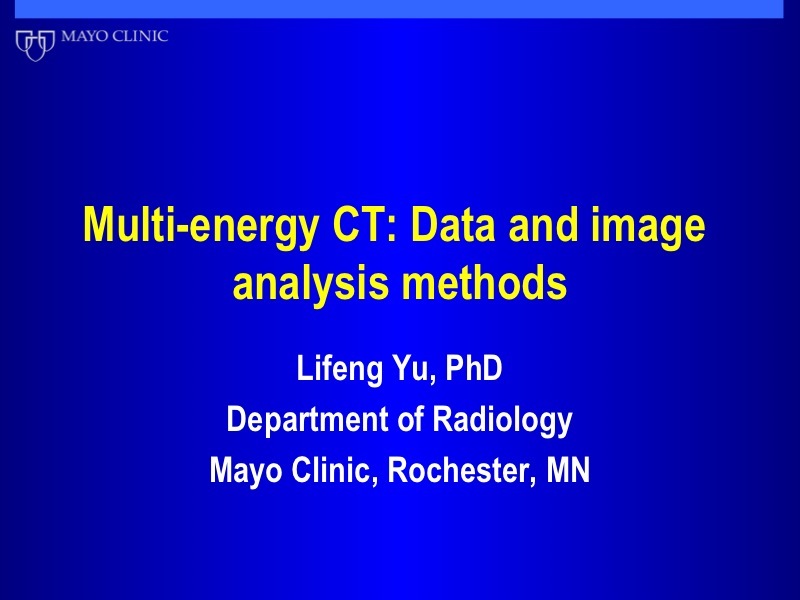 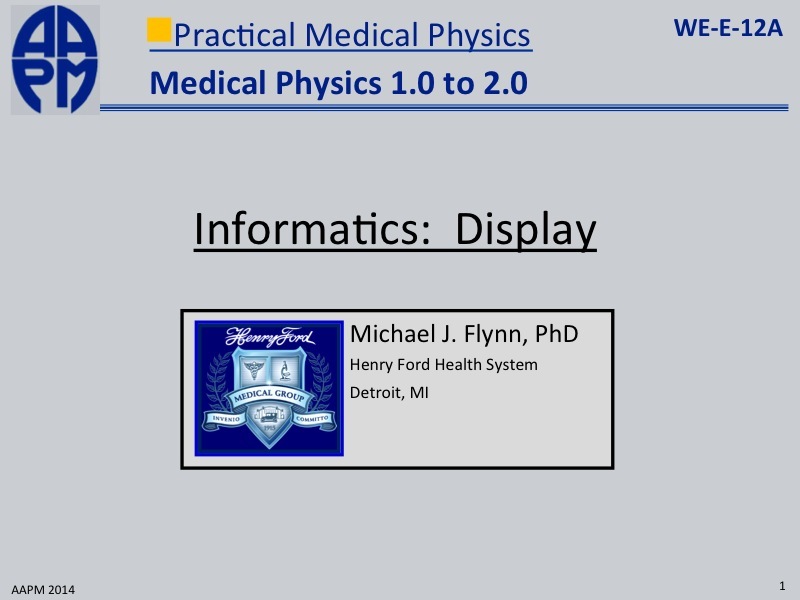 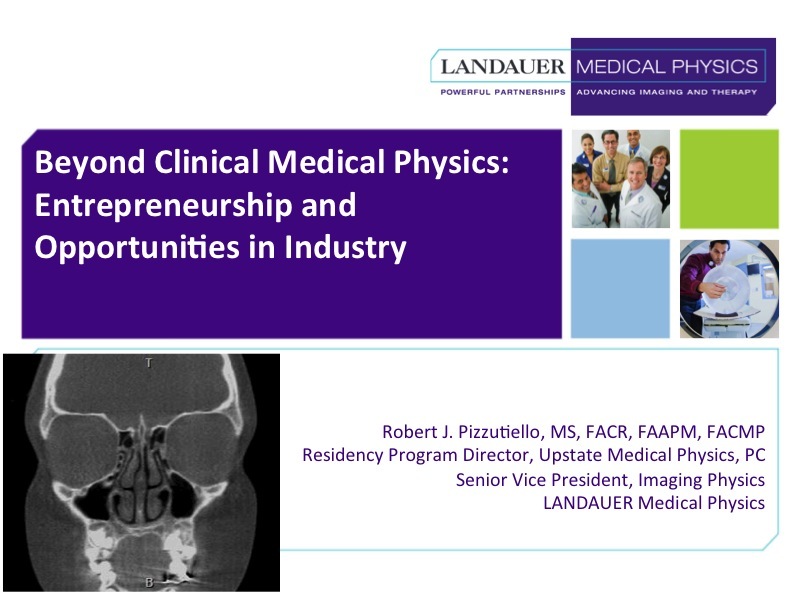 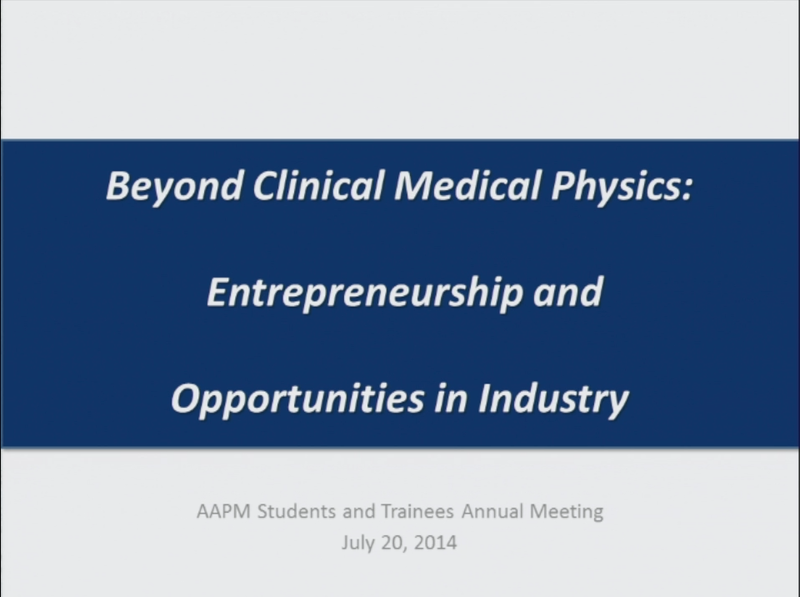 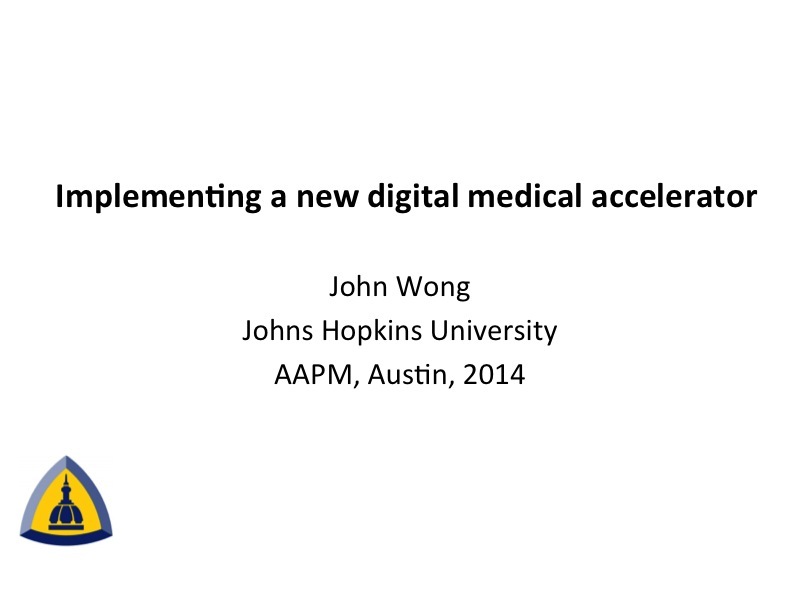 What is Medical Physics 2.0? 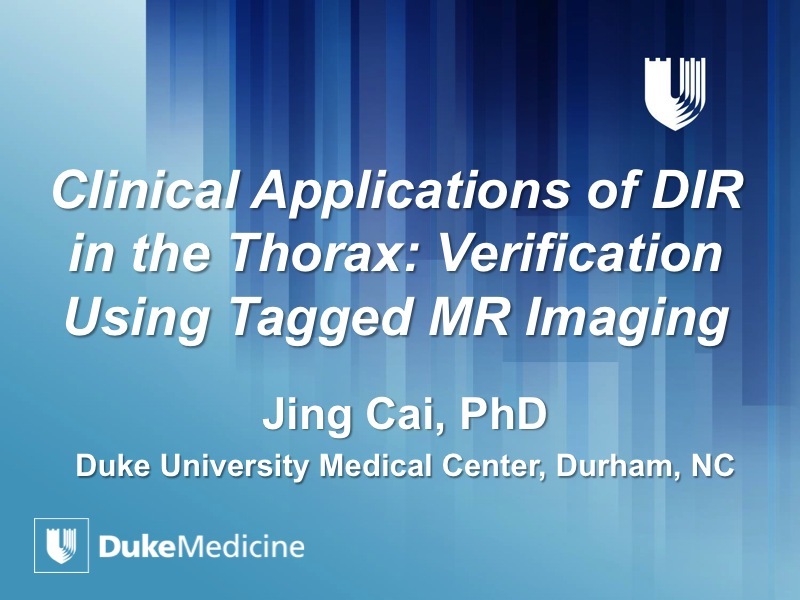 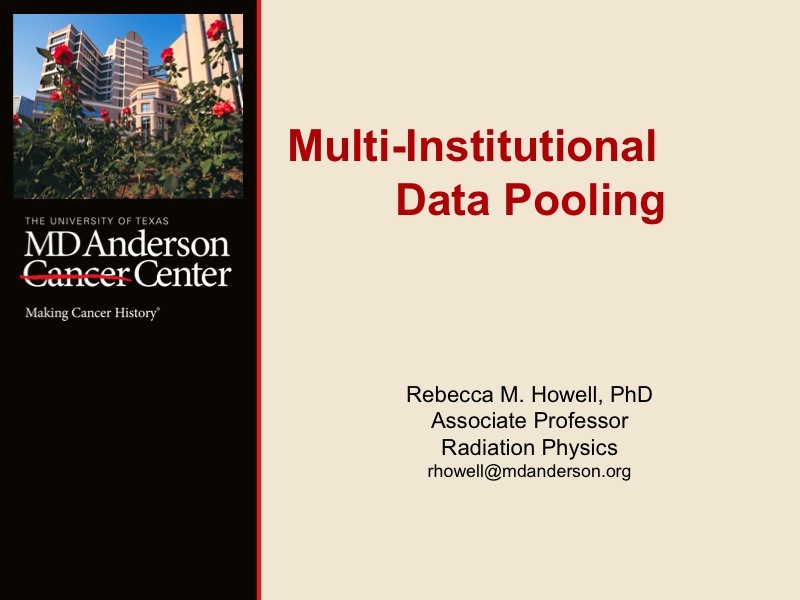 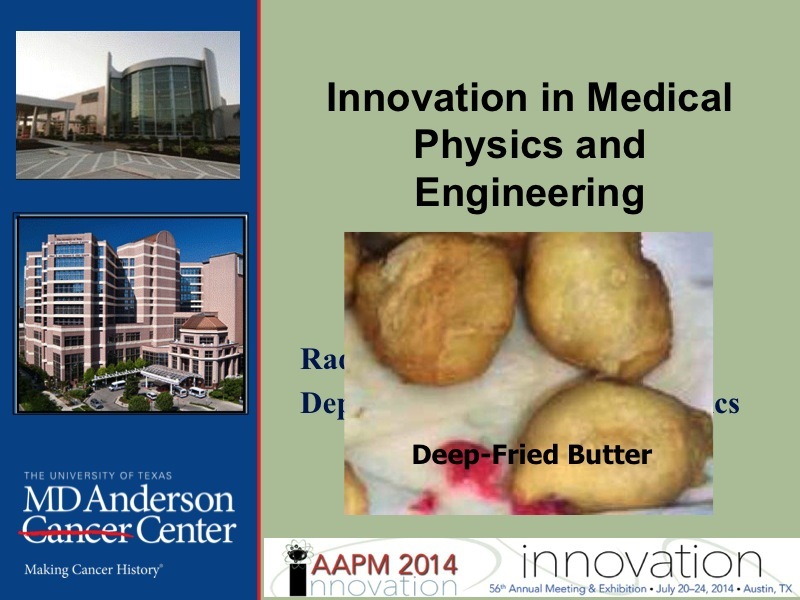 Presented by Robert Dixon M.D. 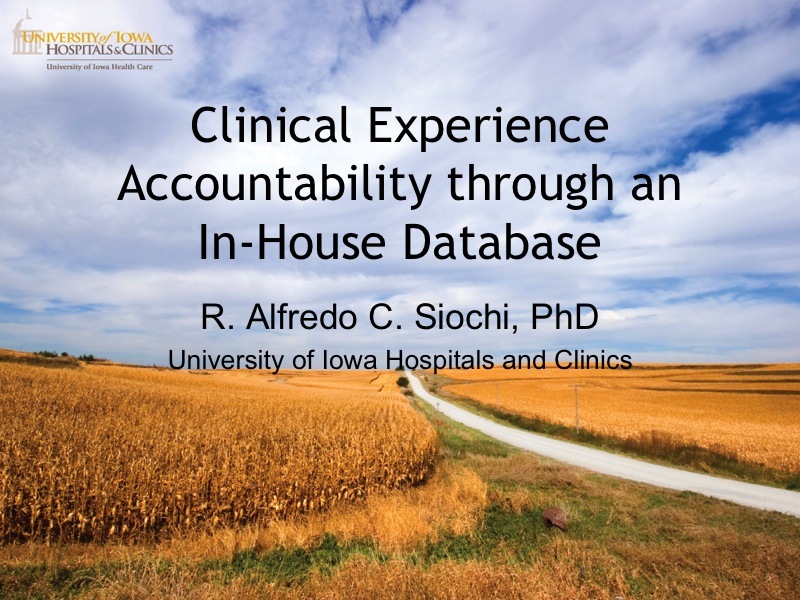 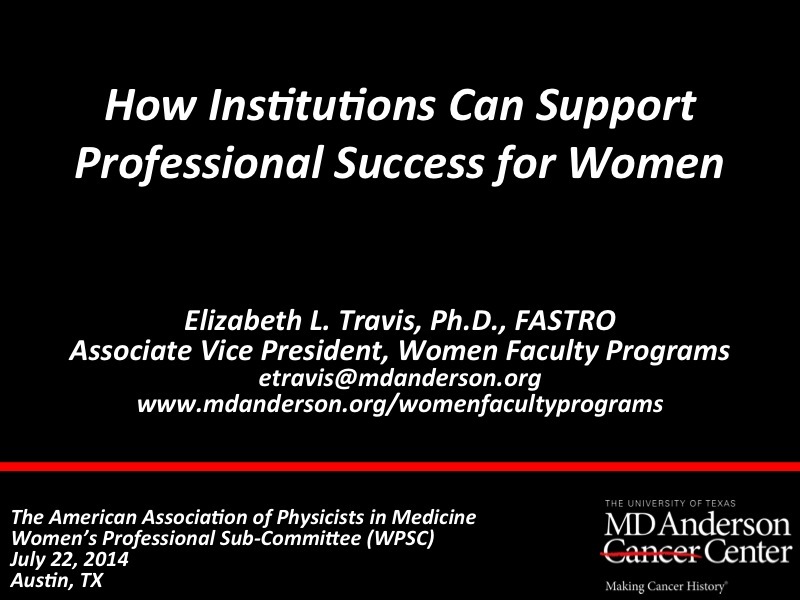 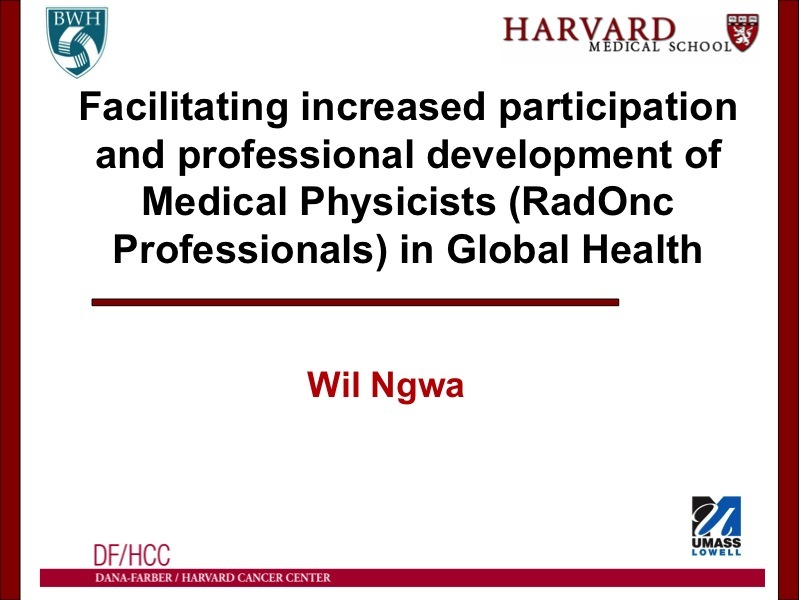 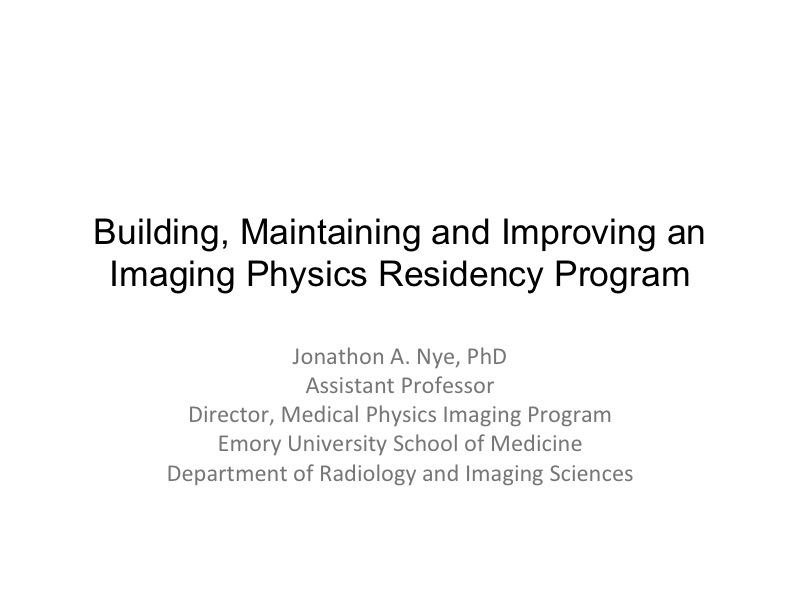 WE-D-19A Clinical Training of Physics Residents: How Do We Efficiently Teach Residents to Become Excellent Clinical Physicists? 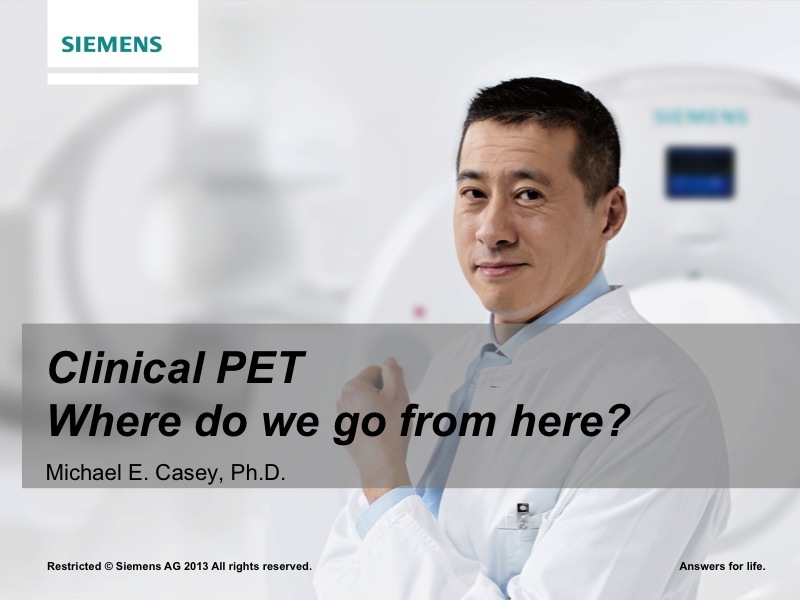 US-Based Prostate: Are We There Yet? 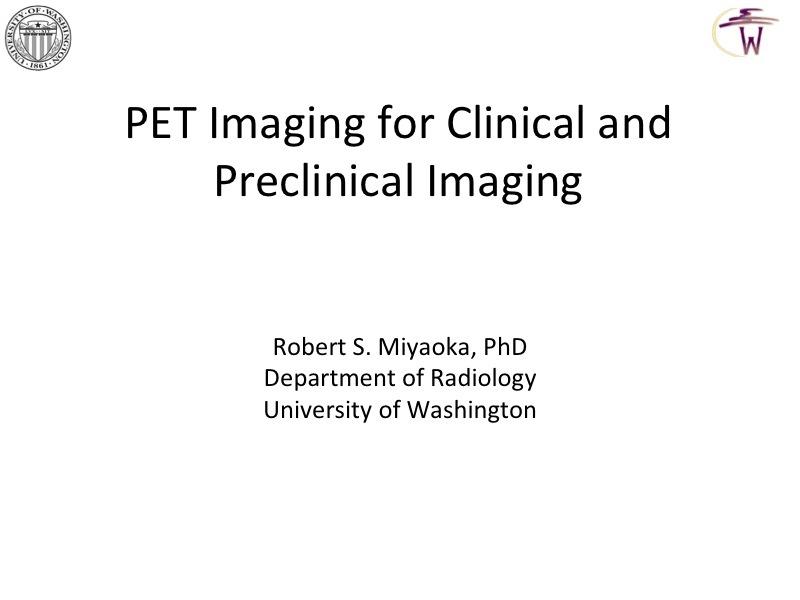 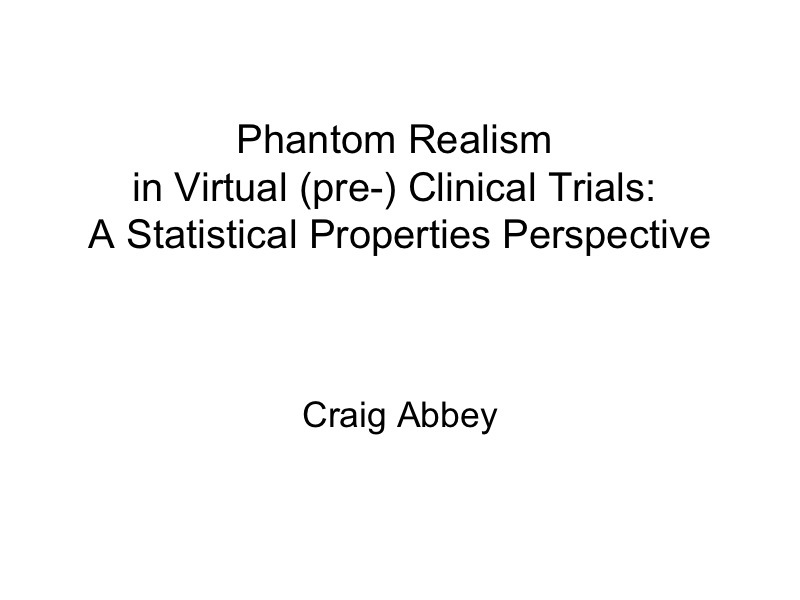 Clinical PET - Where Do We Go From Here? 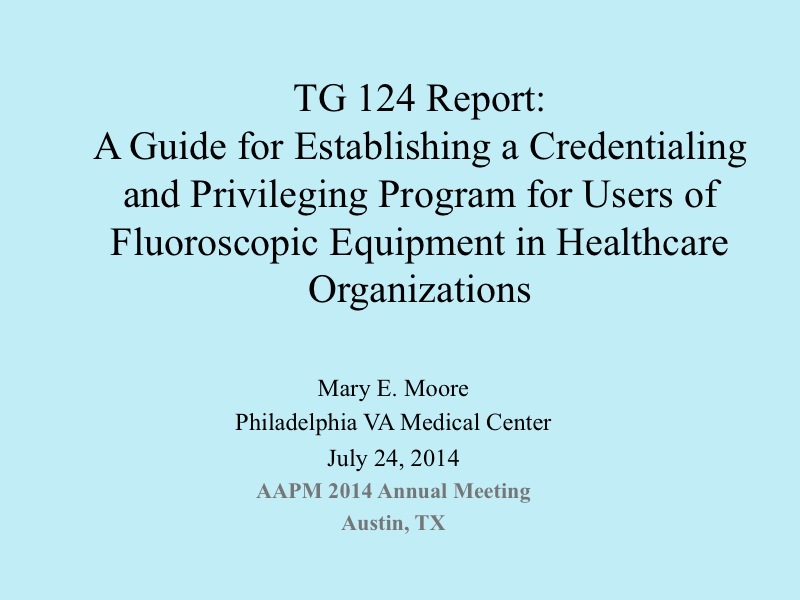 TH-B-12A TG124 "A Guide for Establishing a Credentialing and Privileging Program for Users of Fluoroscopic Equipment in Healthcare Organizations"
TG124 "A Guide for Establishing a Credentialing and Privileging Program for Users of Fluoroscopic Equipment in Healthcare Organizations"
MR Conditional Pacemakers, What To Do?